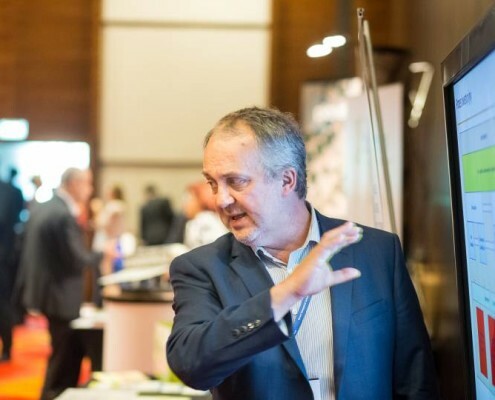 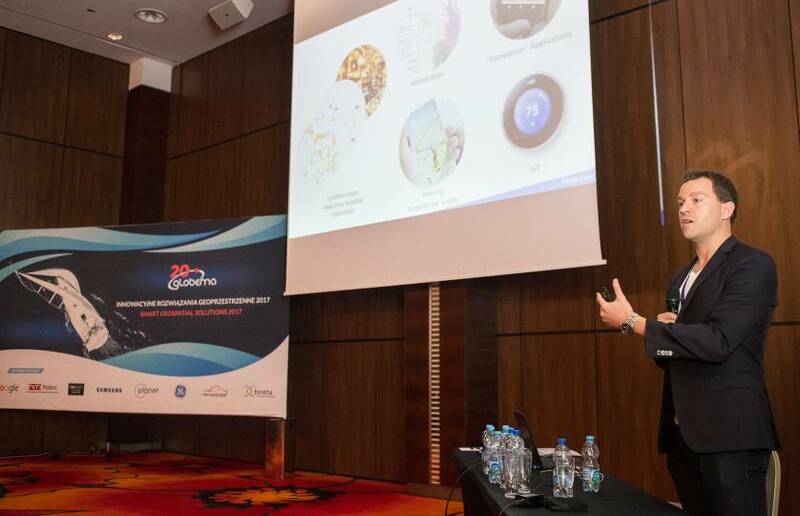 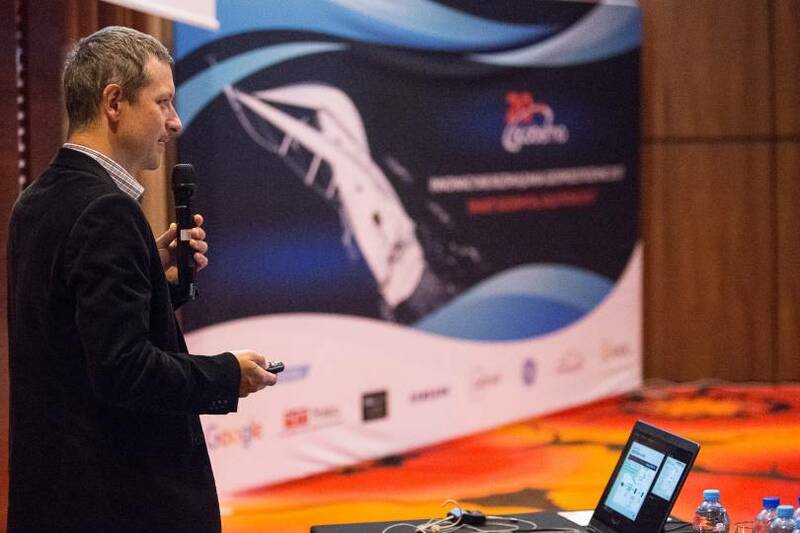 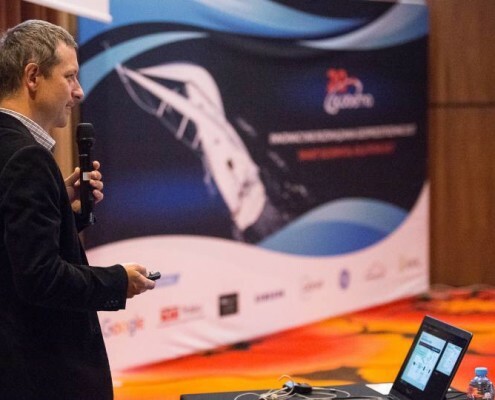 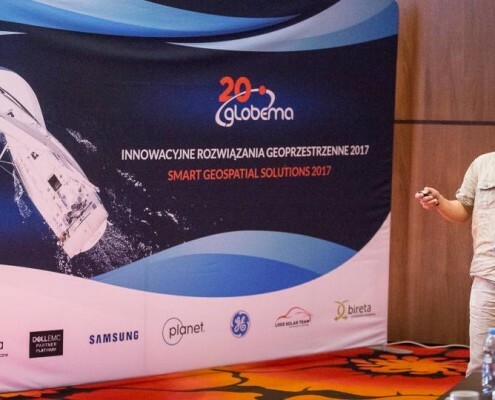 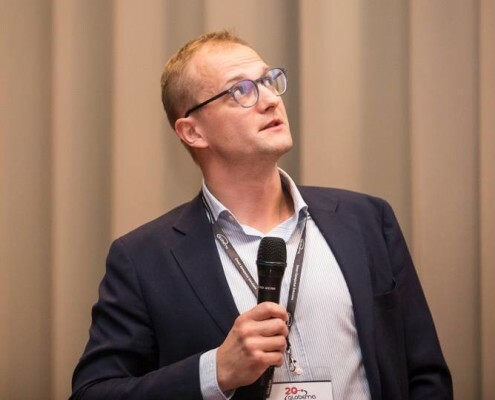 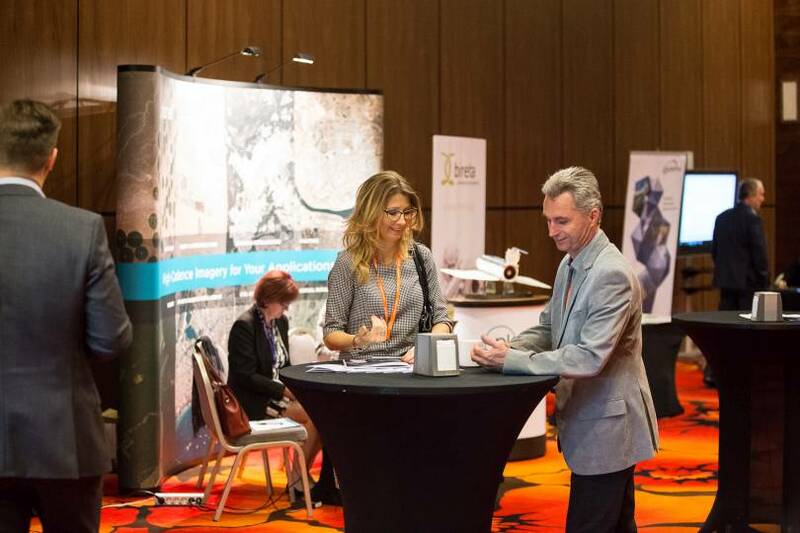 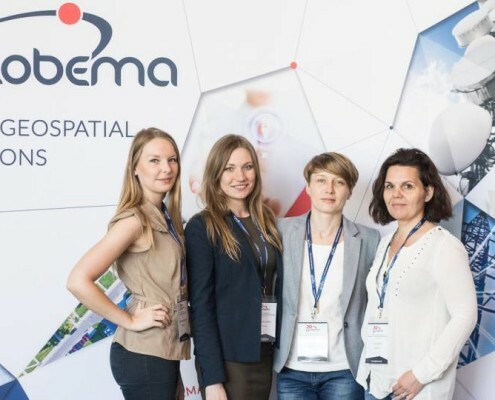 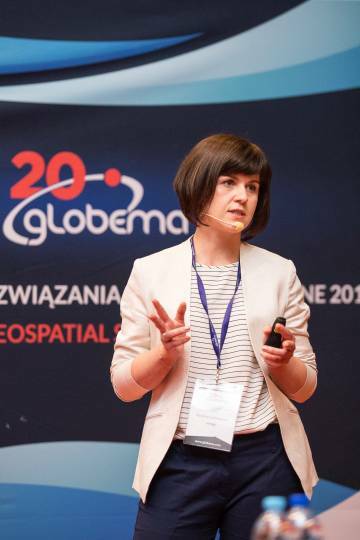 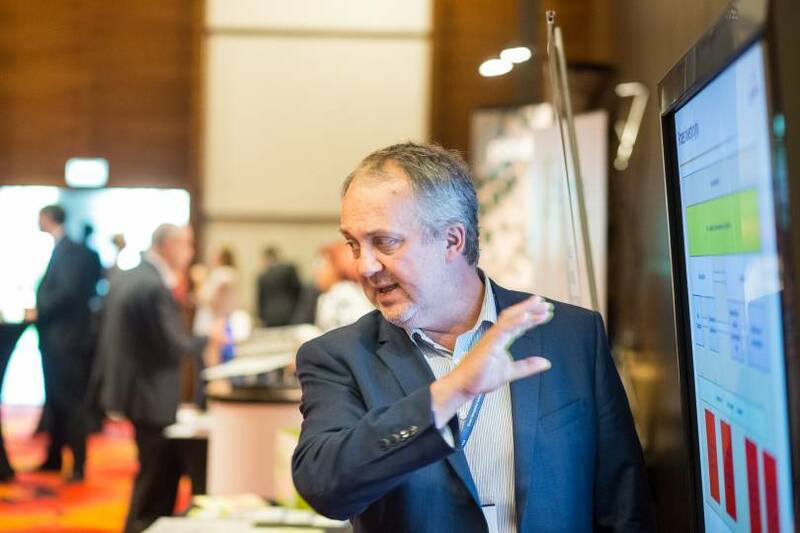 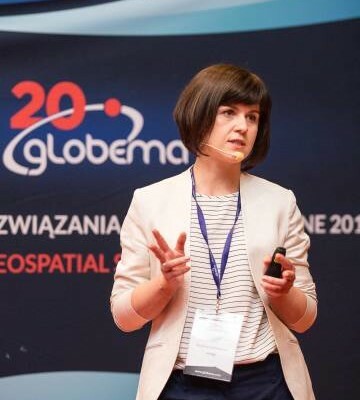 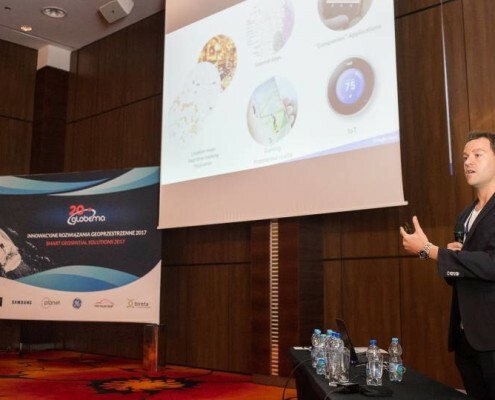 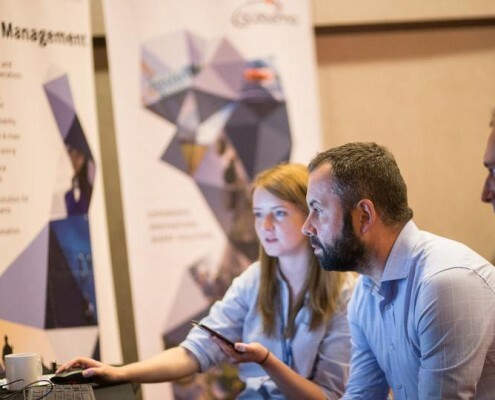 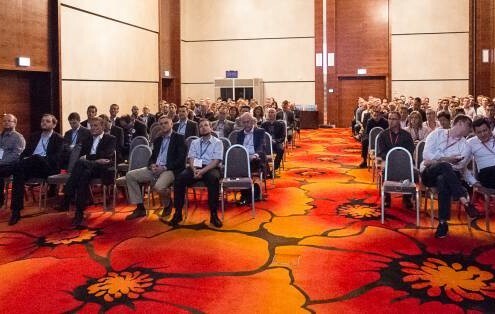 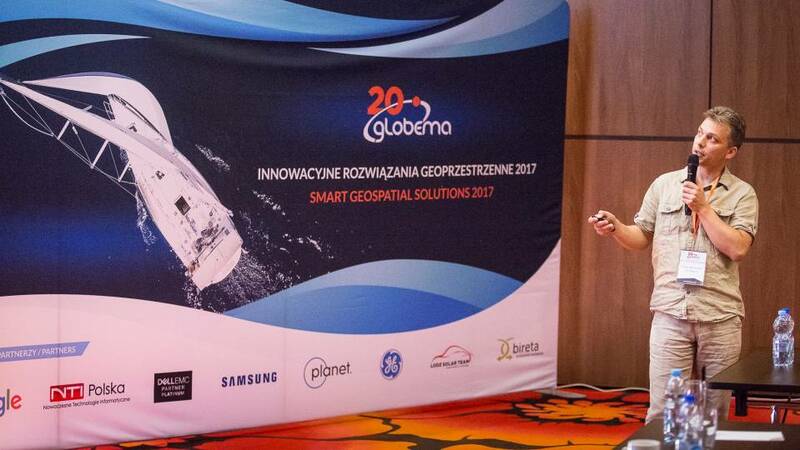 In a nutshell, Smart Geospatial Solutions Conference 2017 was full of Globema and Partners’ presentations, live showcases of the latest applications built on Smallworld GIS & Google Maps platforms and more. 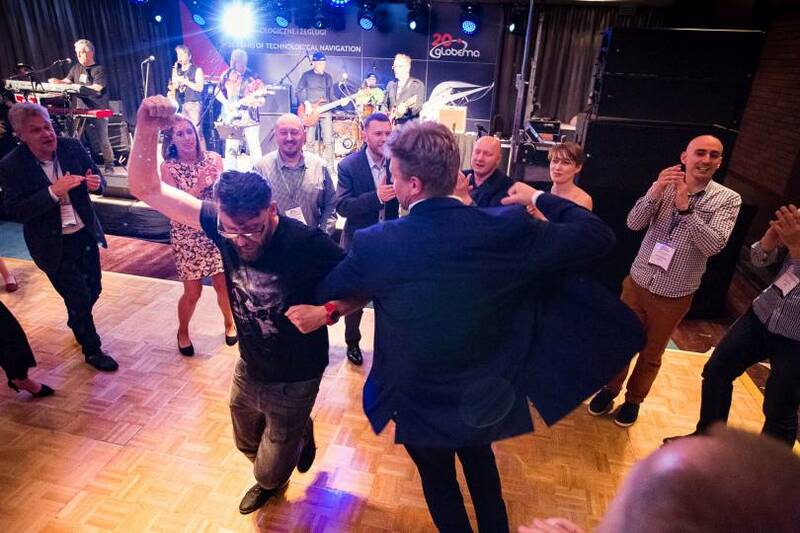 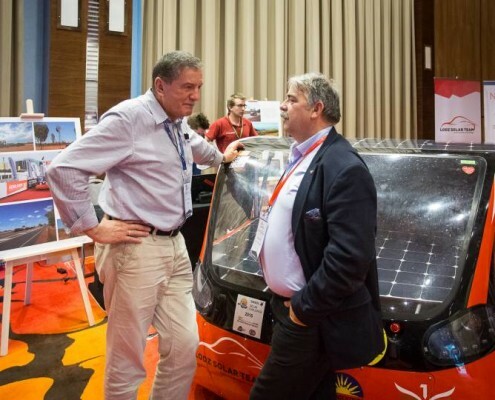 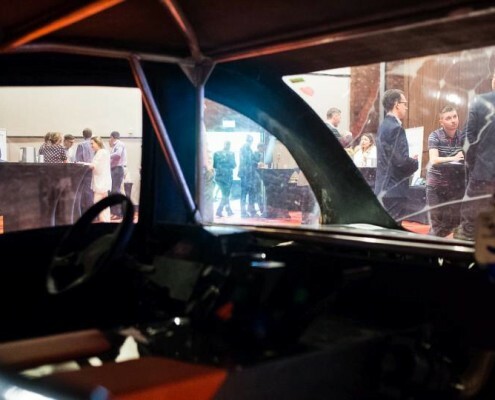 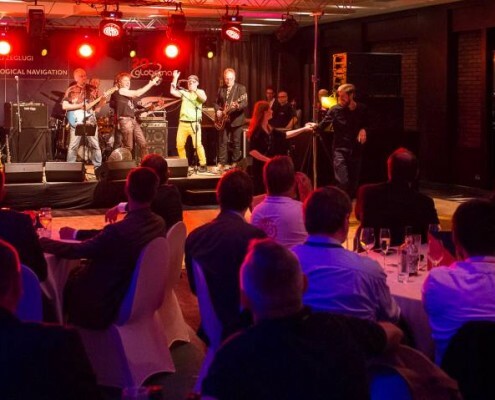 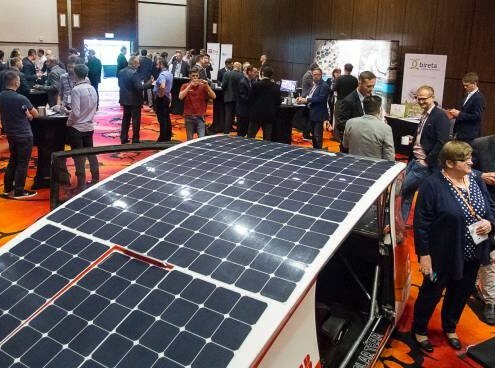 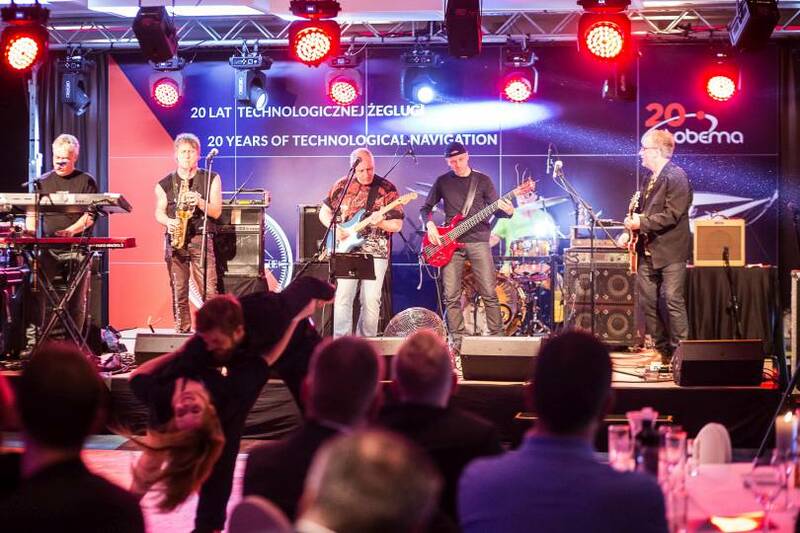 We also showcased Dove satellite, solar car, latest Samsung smartphones and in the evening we invited our guests to dinner party accompanied by a rock concert. 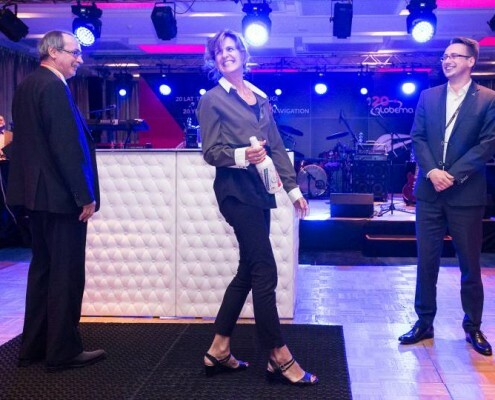 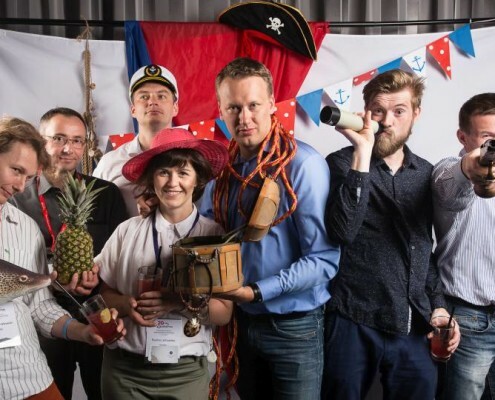 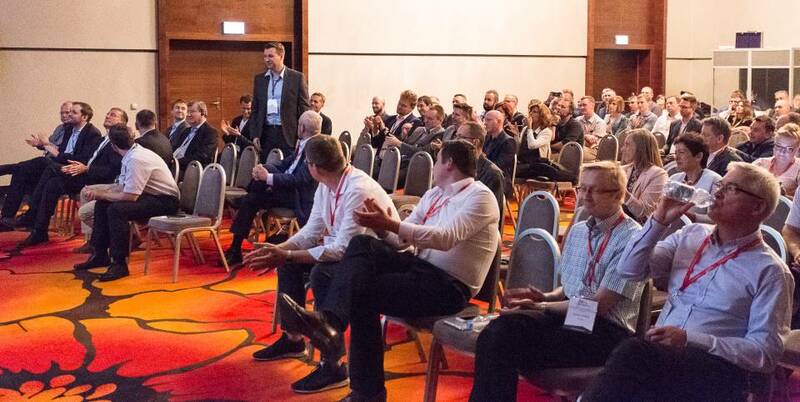 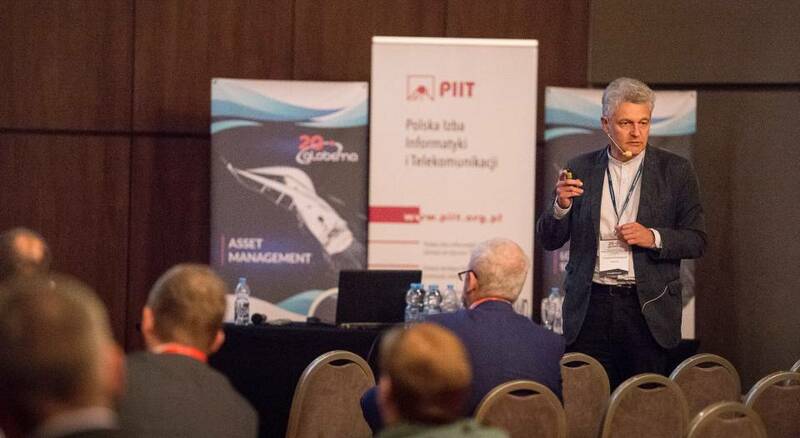 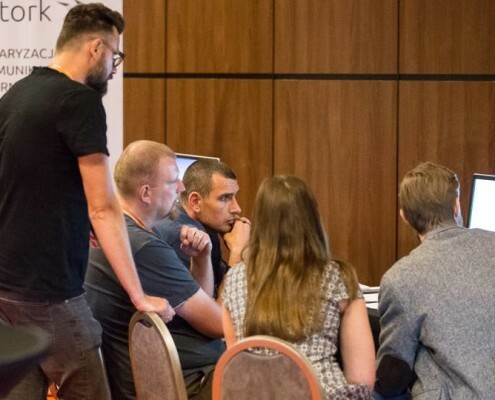 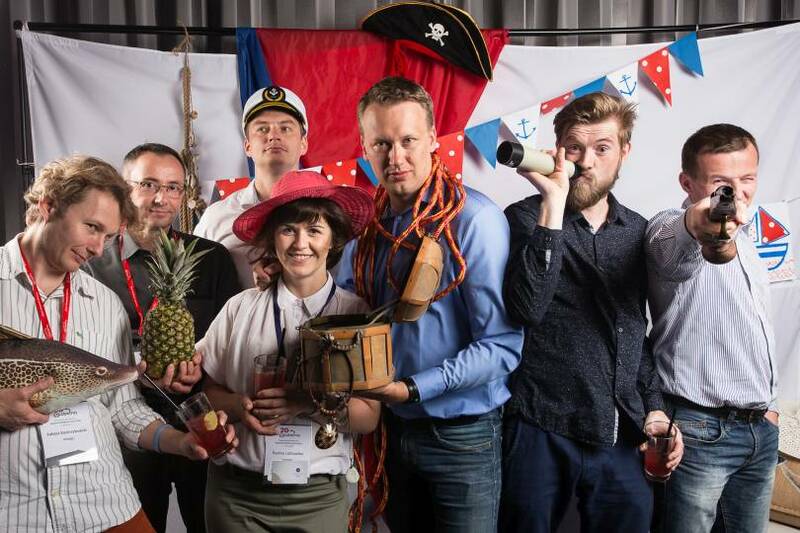 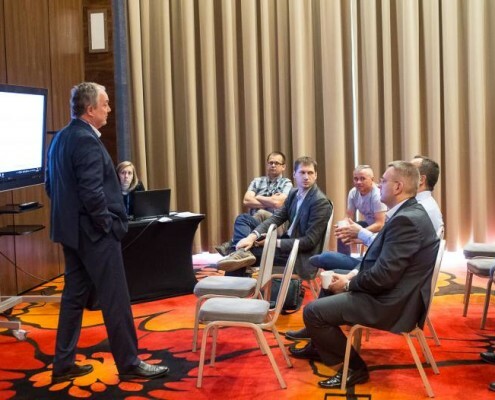 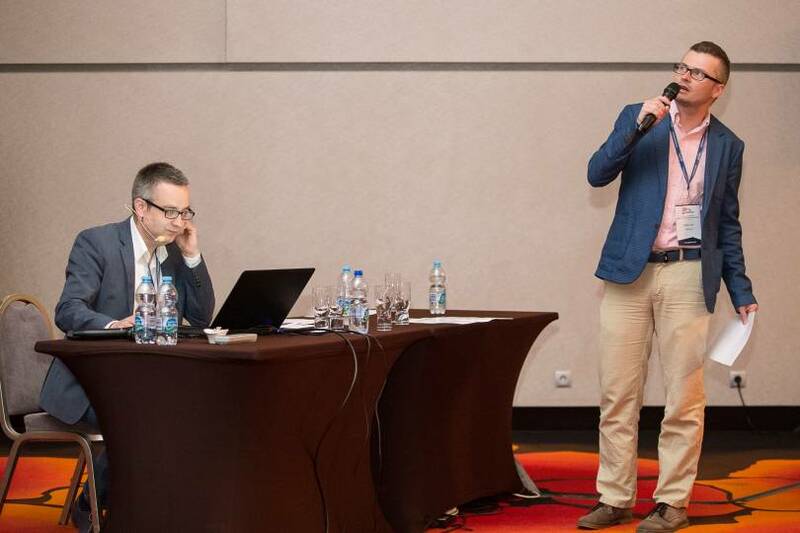 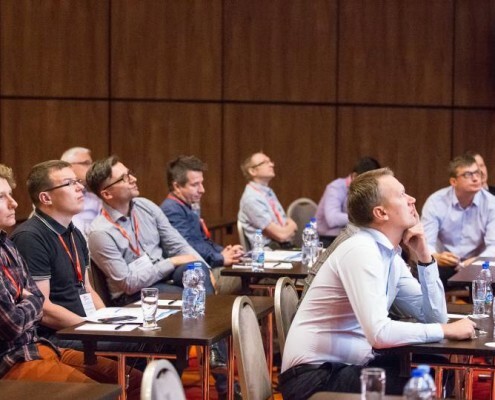 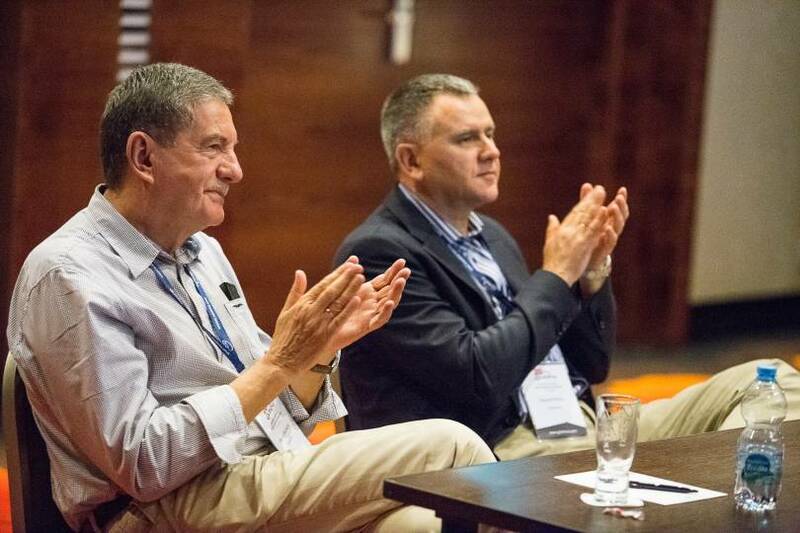 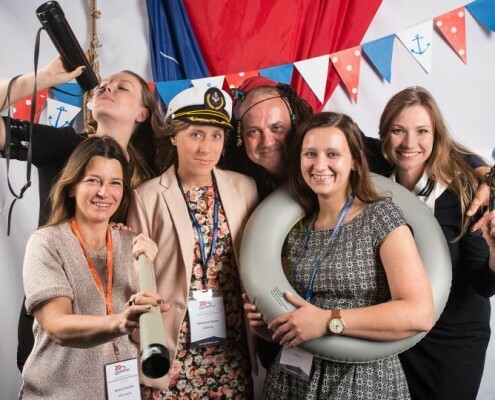 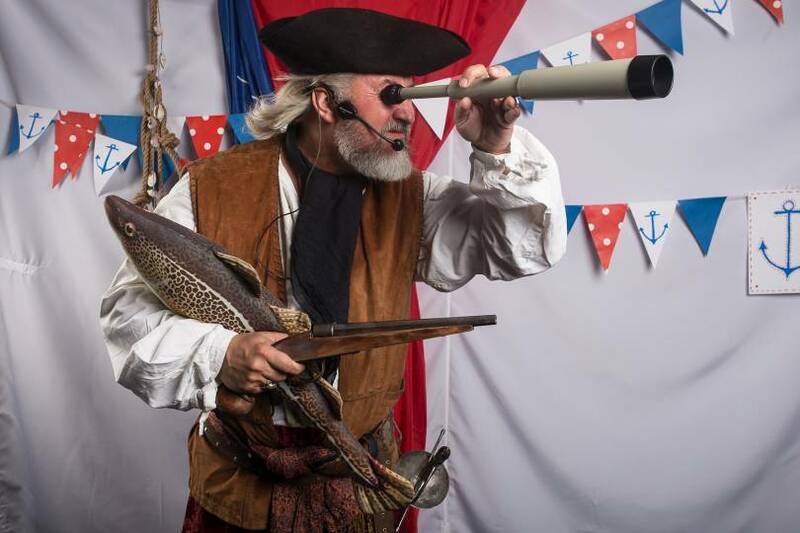 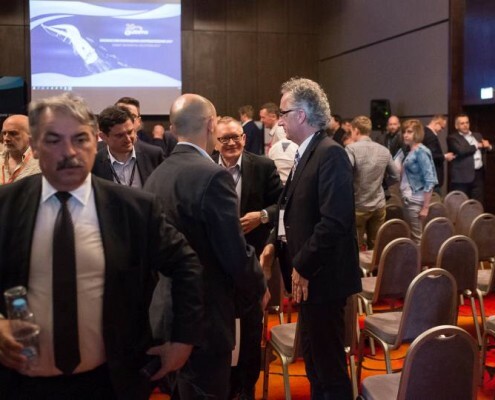 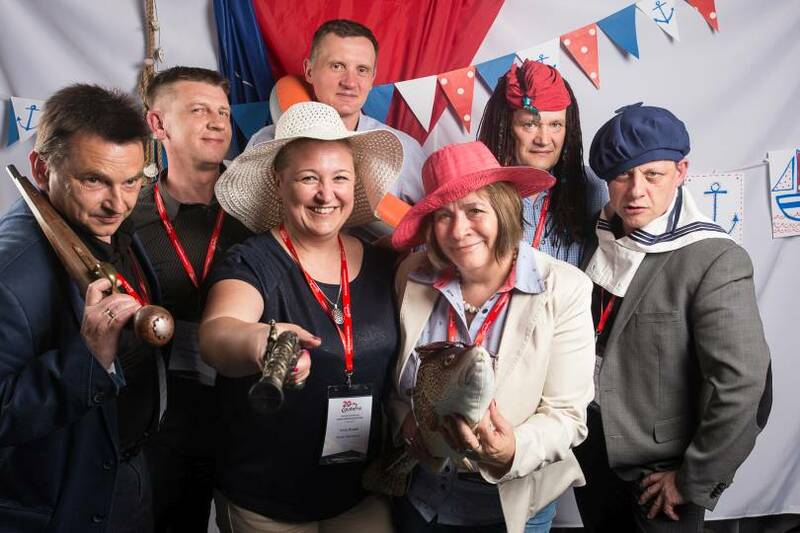 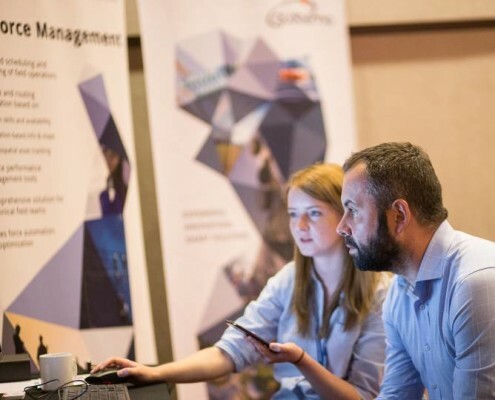 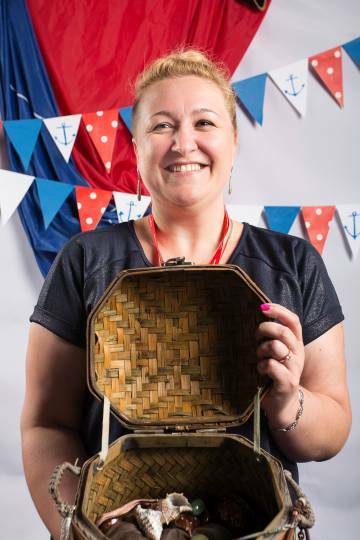 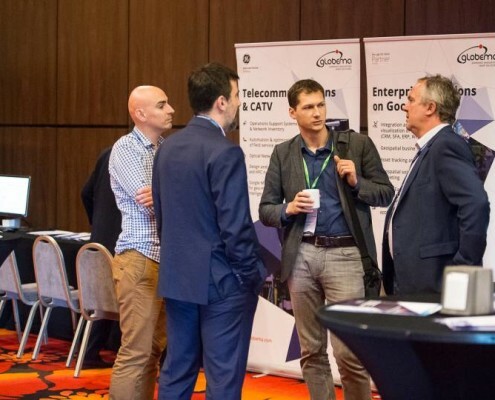 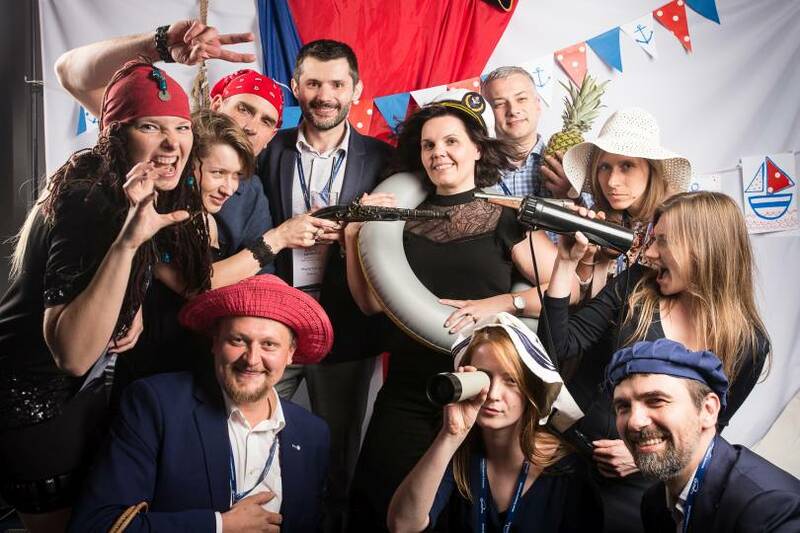 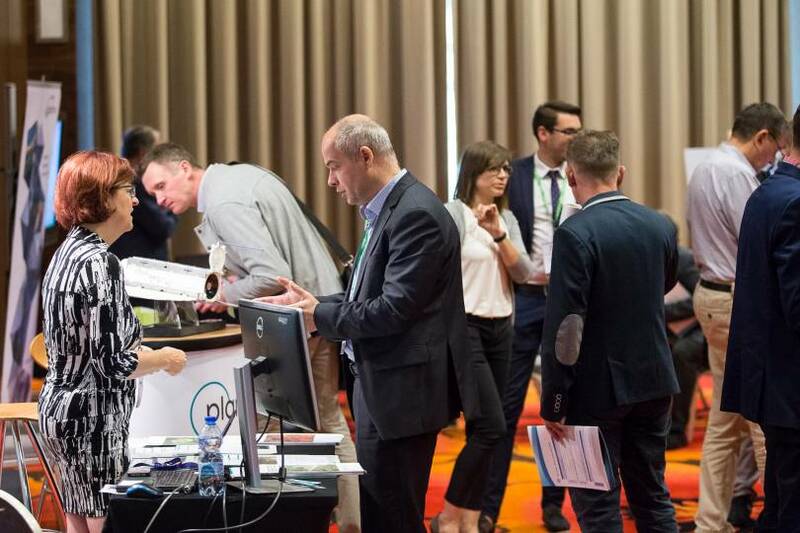 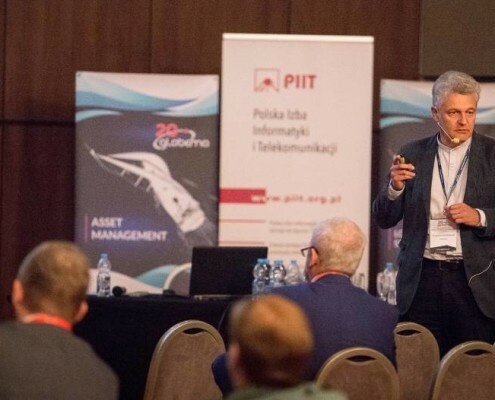 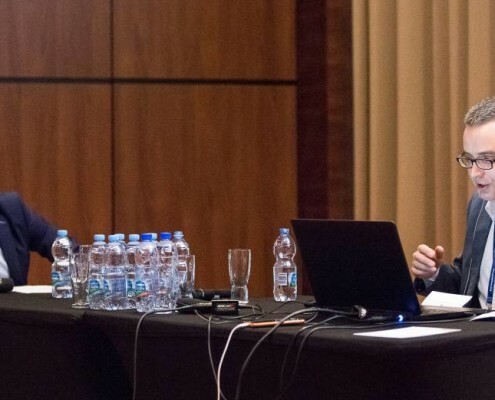 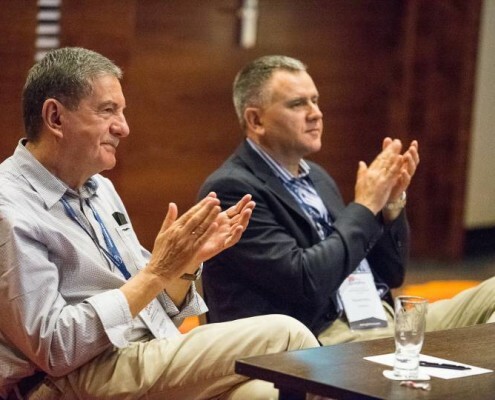 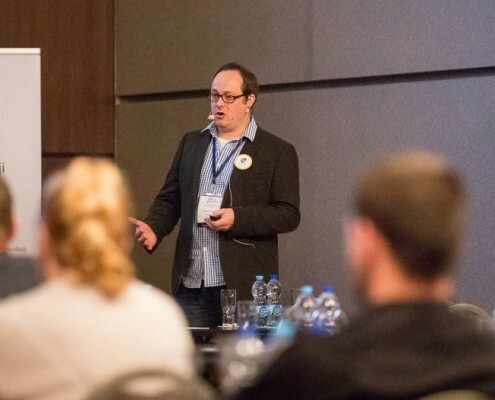 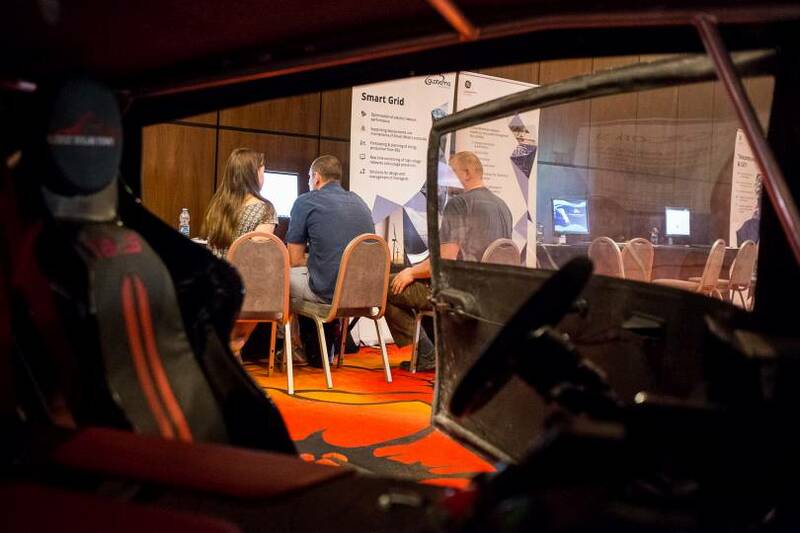 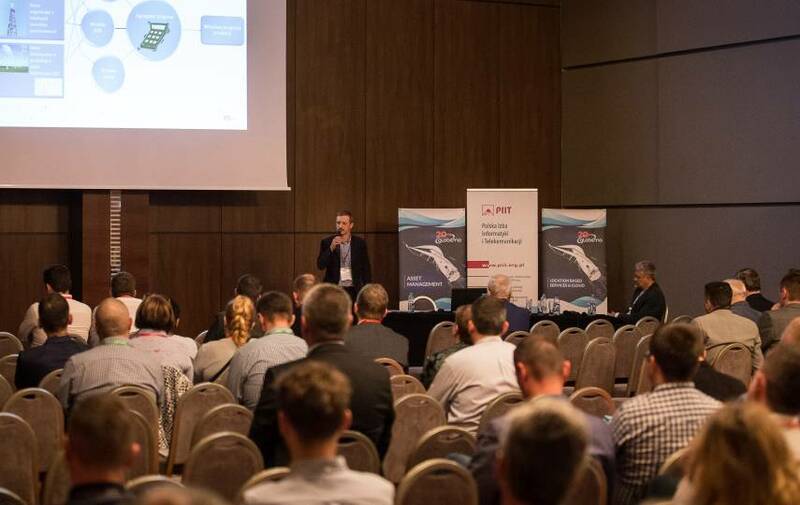 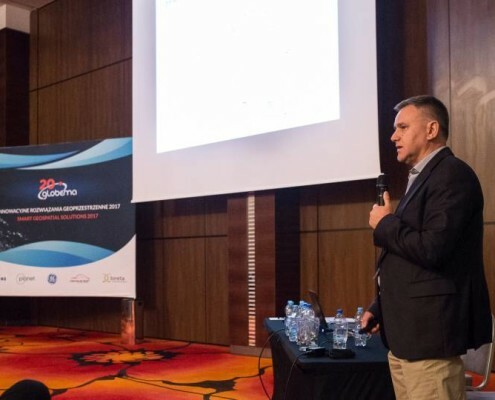 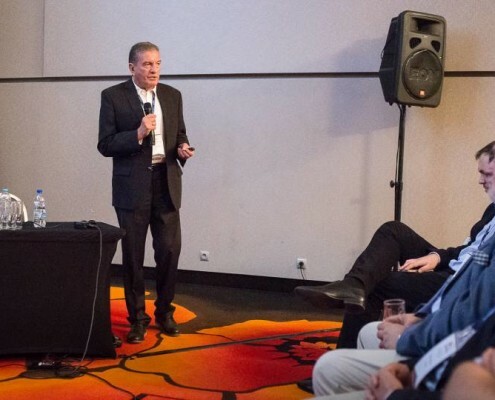 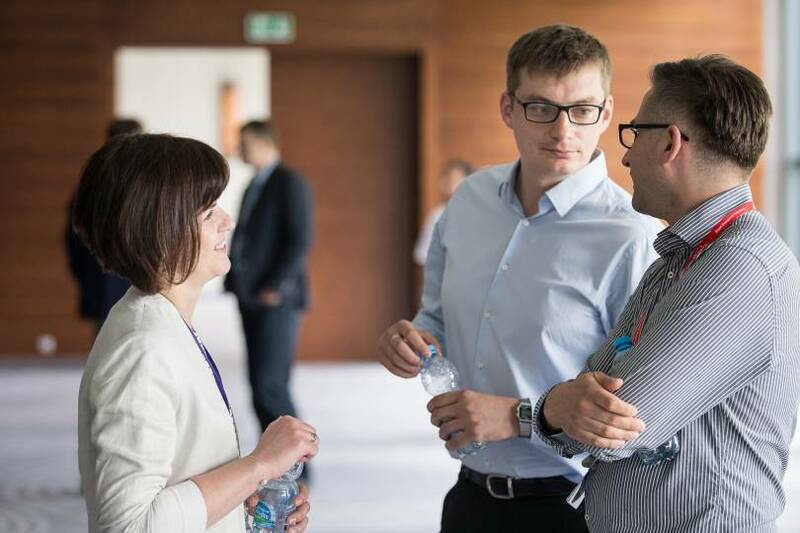 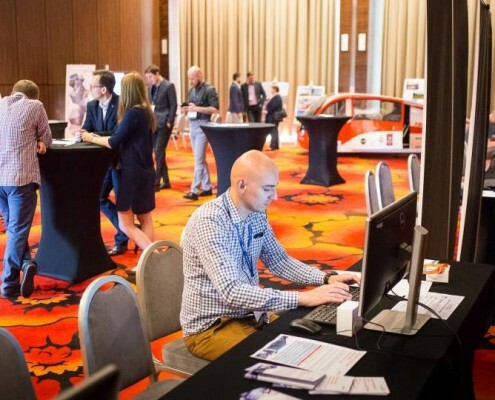 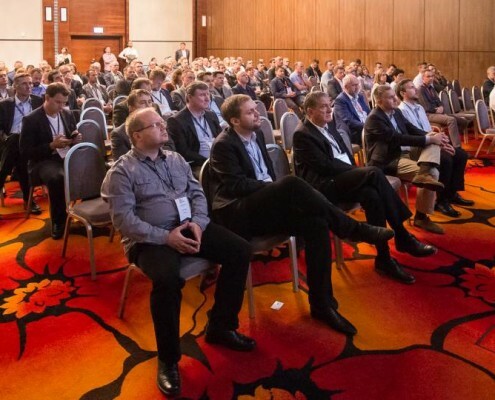 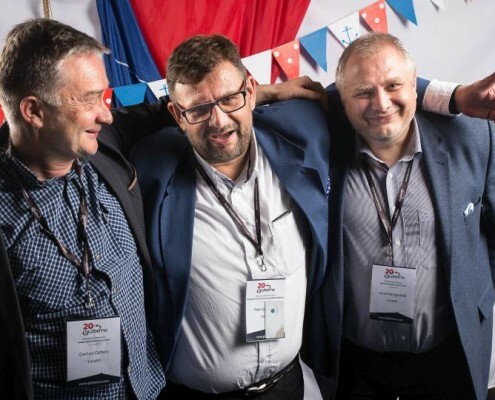 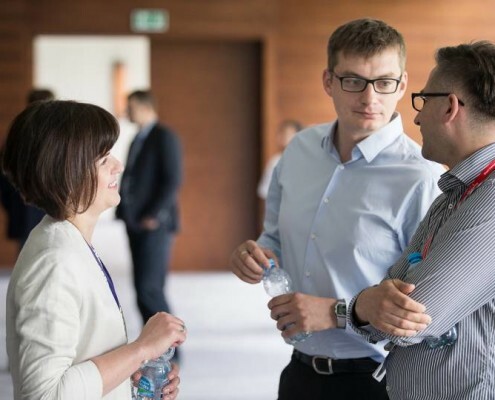 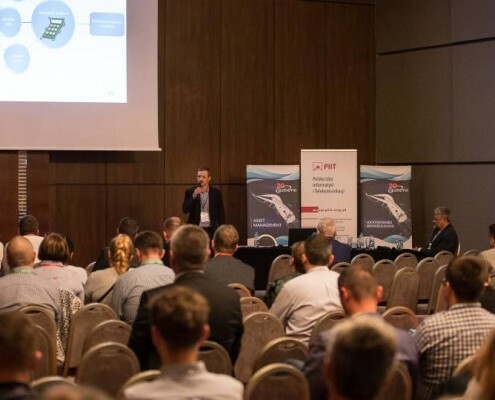 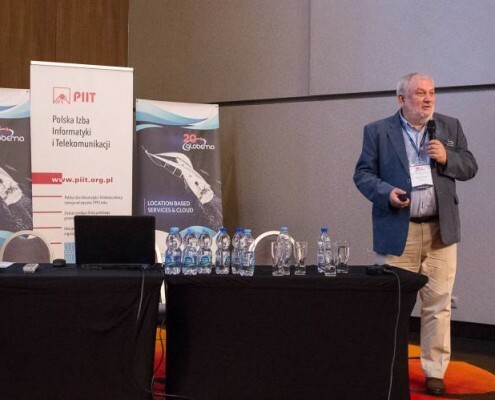 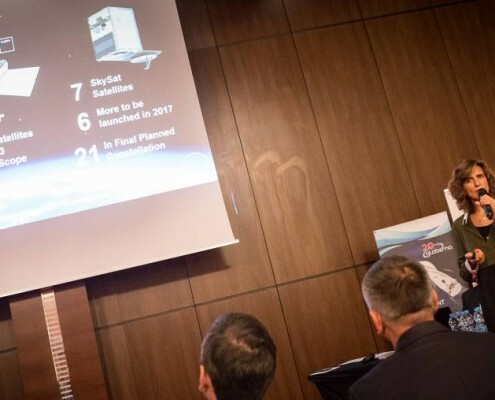 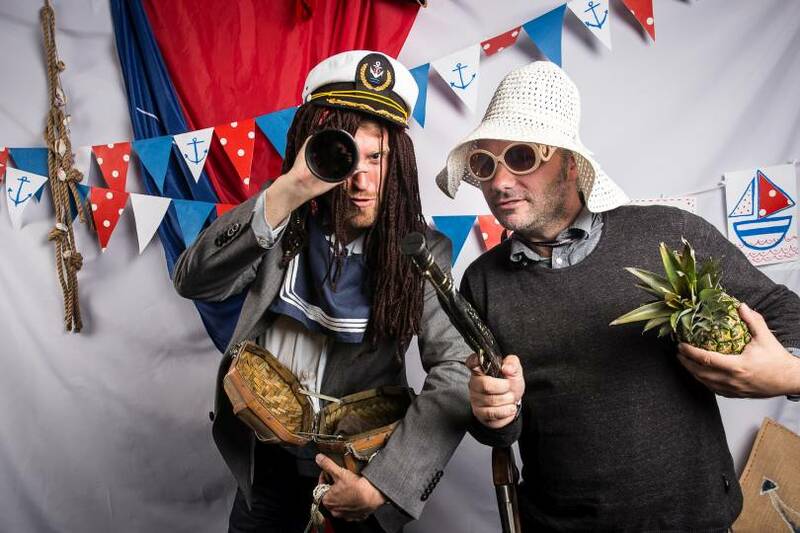 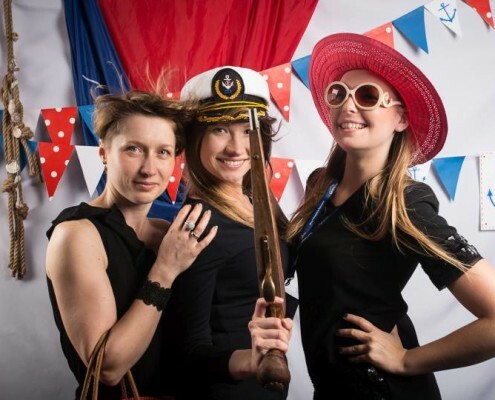 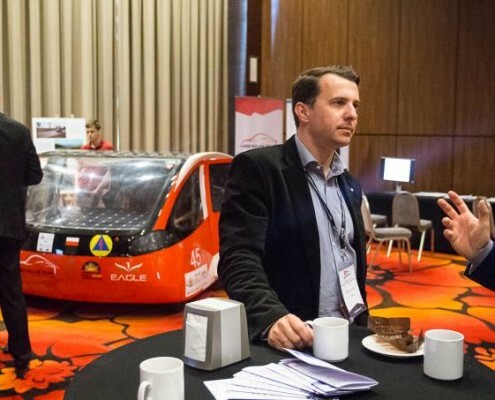 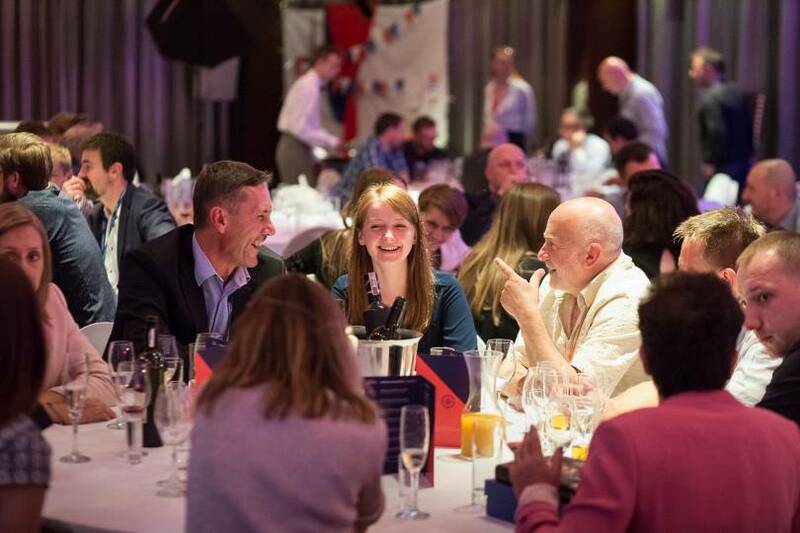 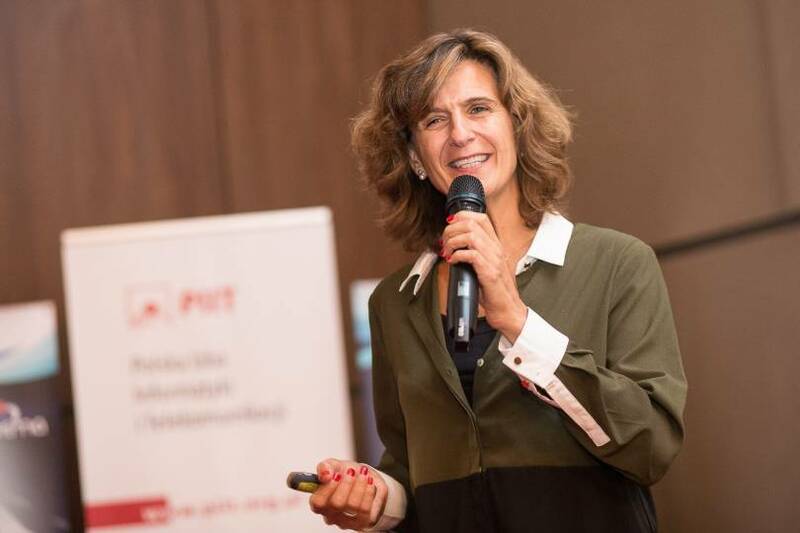 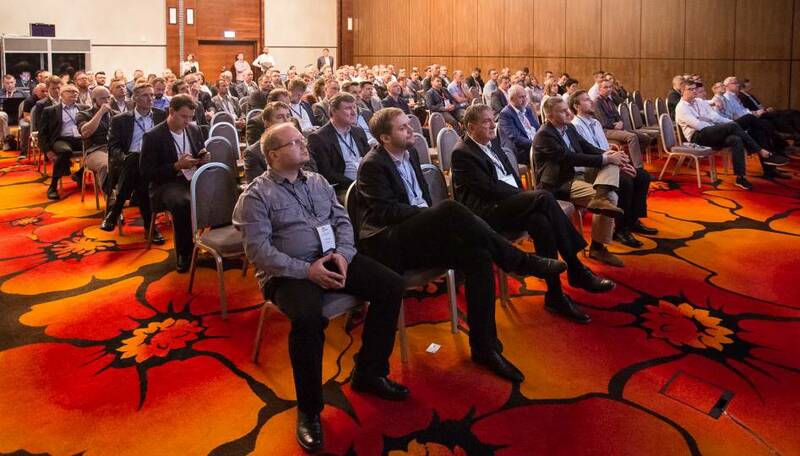 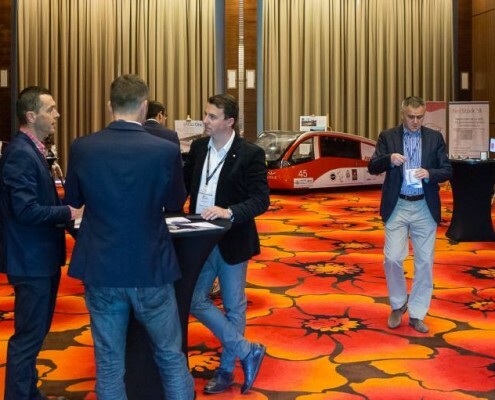 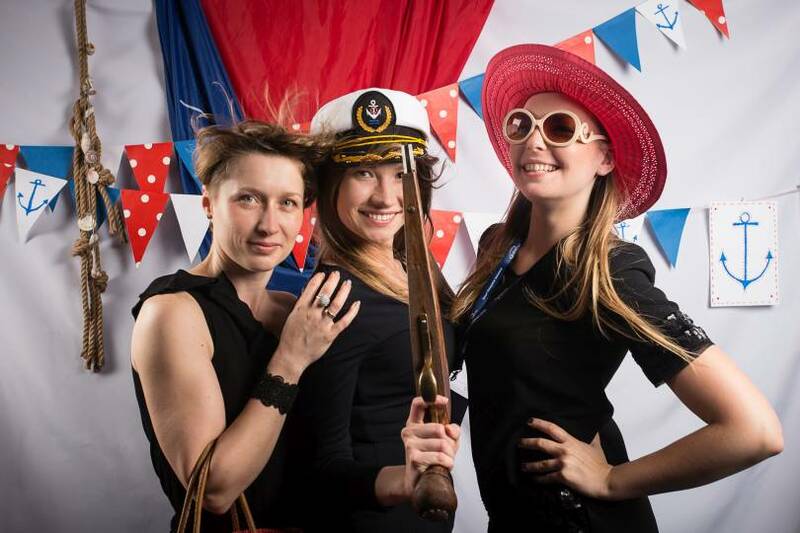 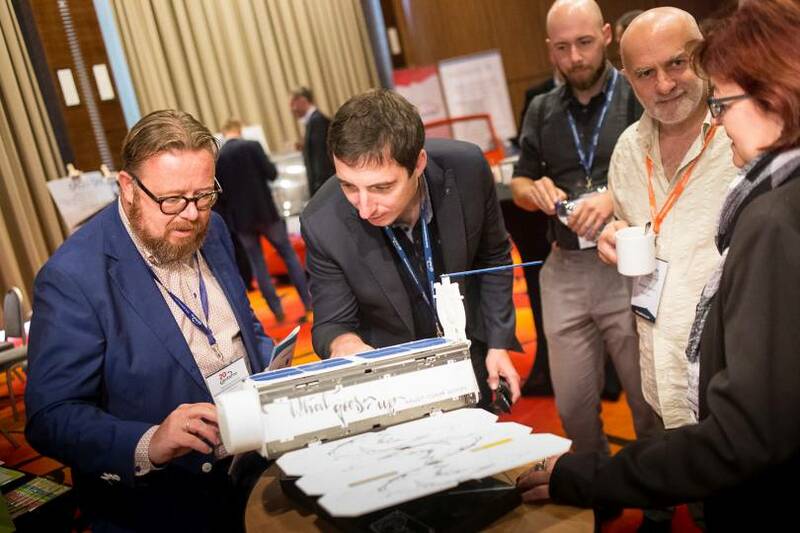 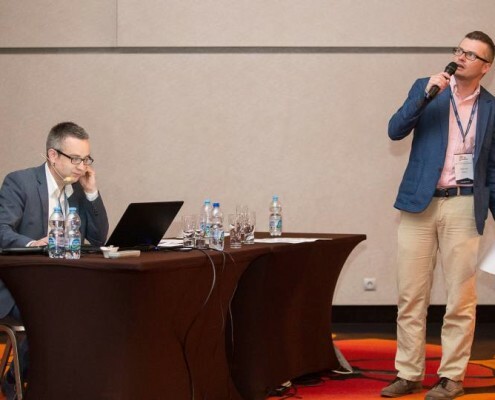 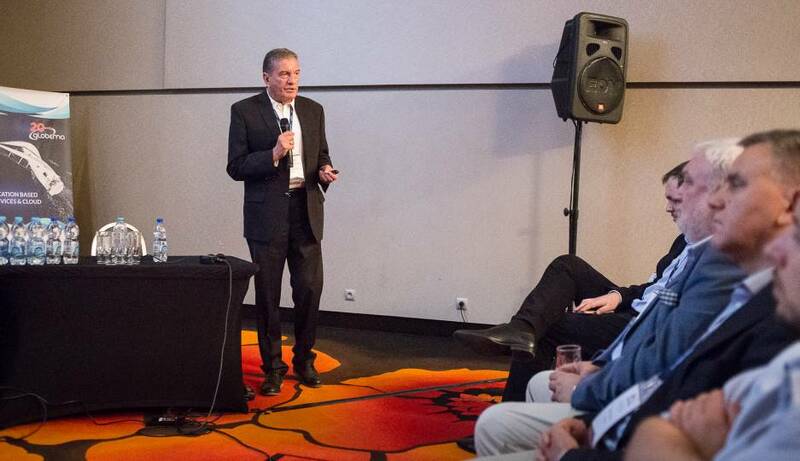 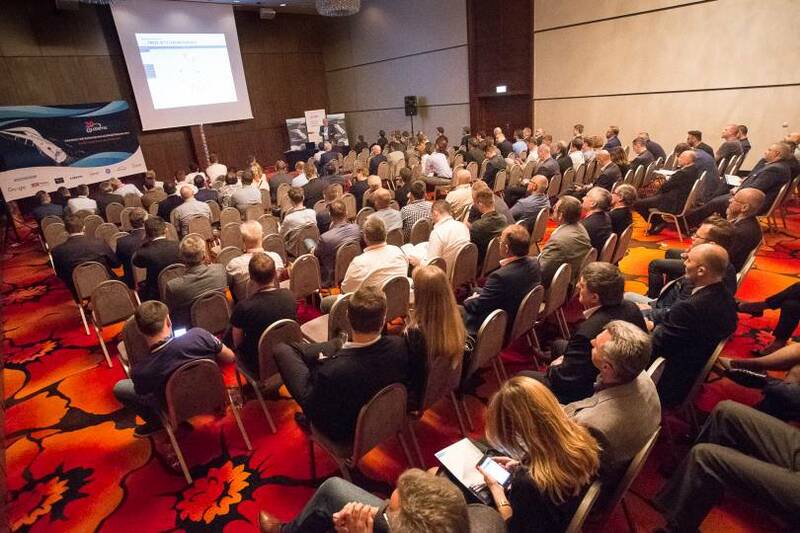 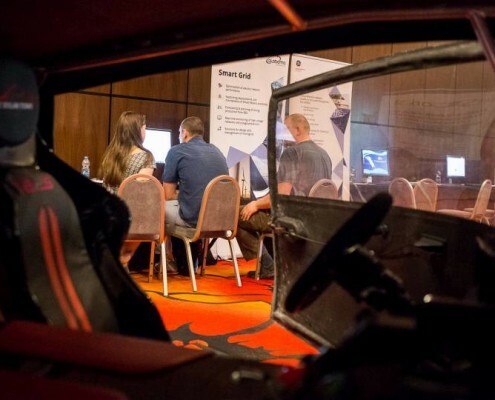 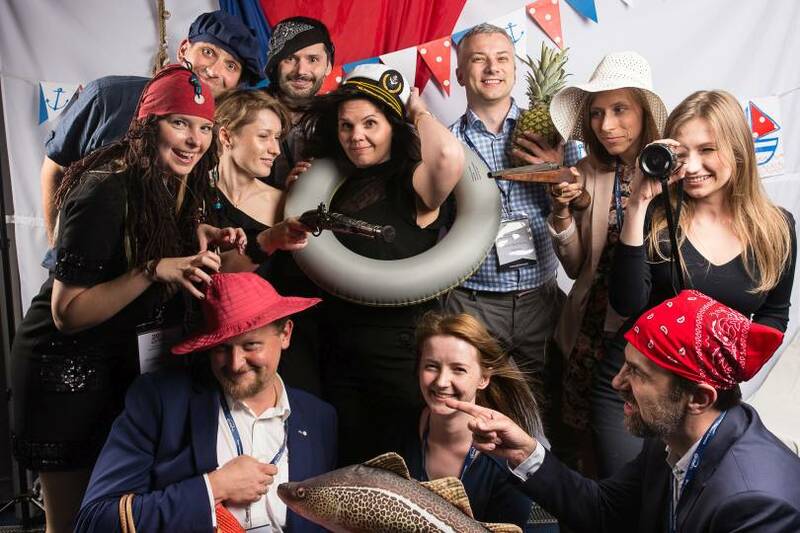 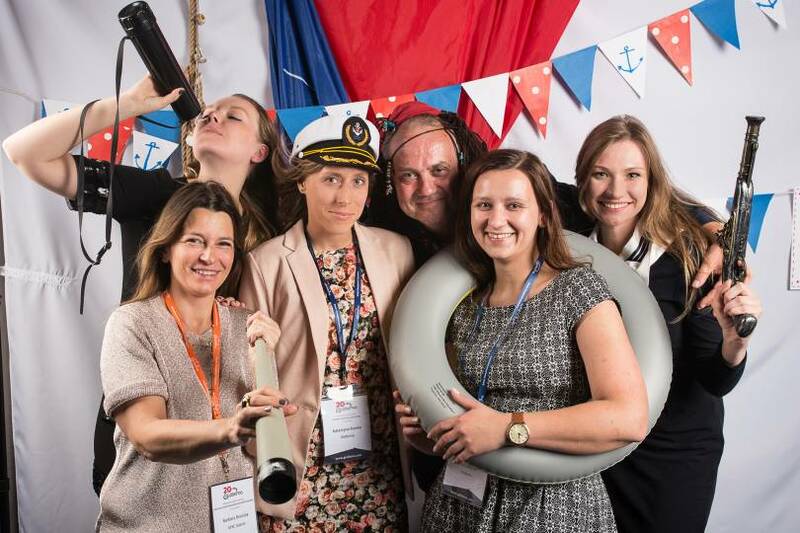 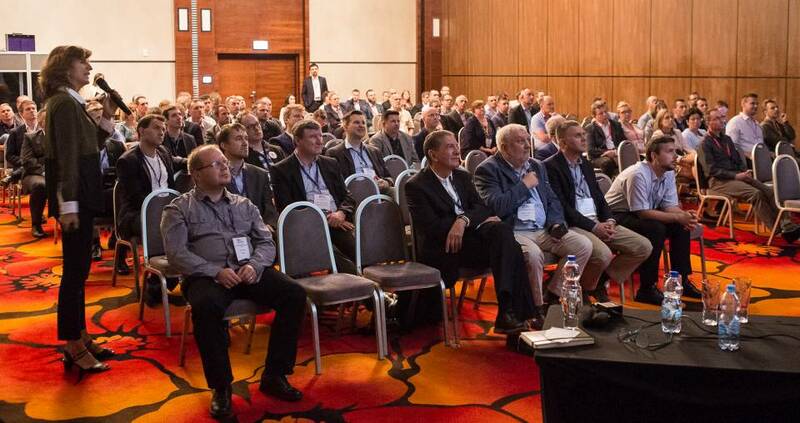 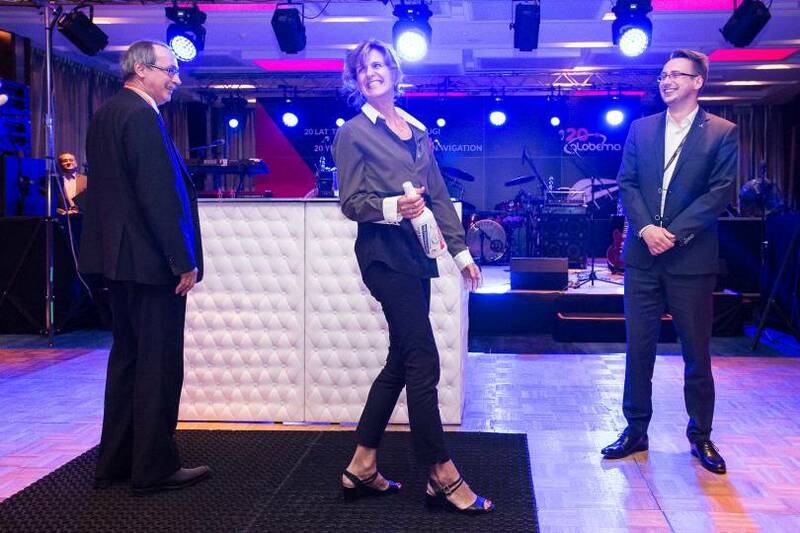 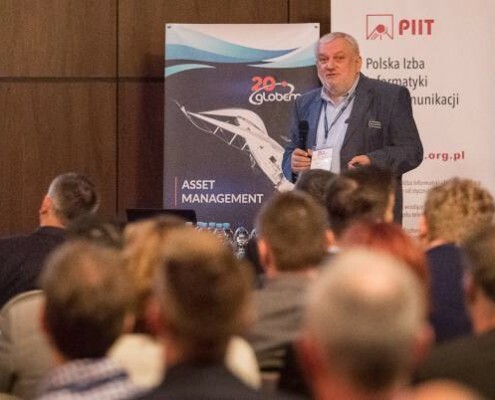 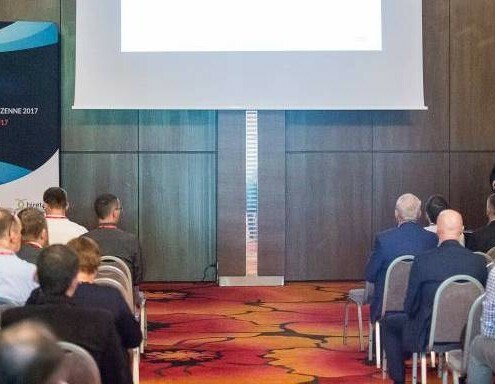 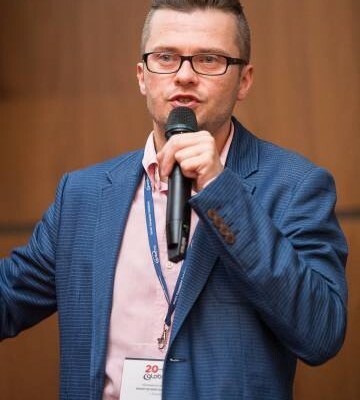 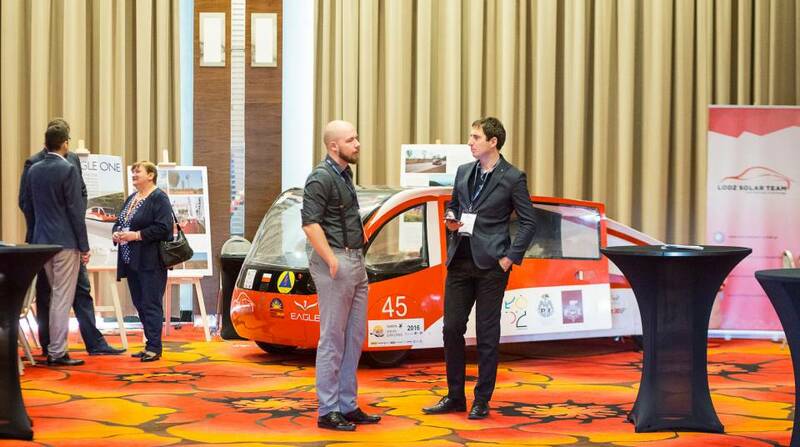 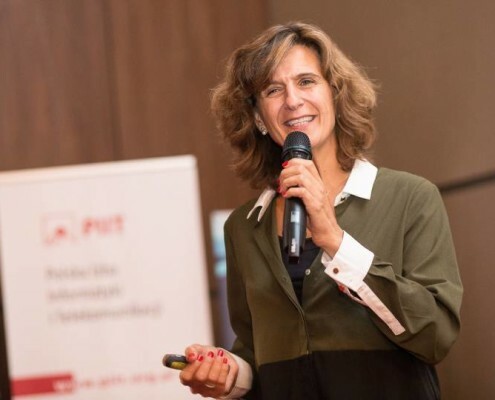 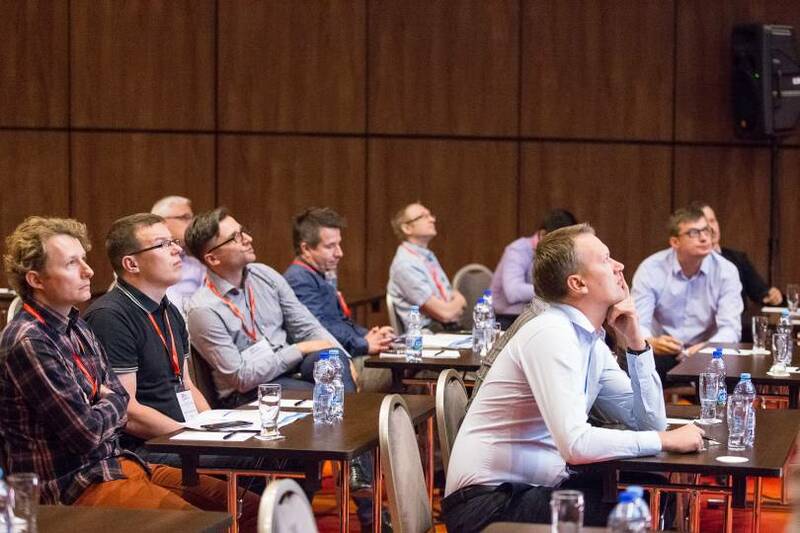 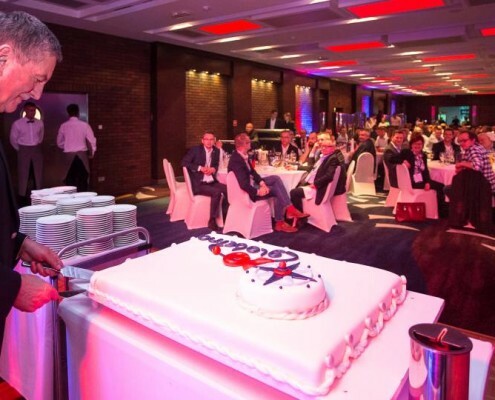 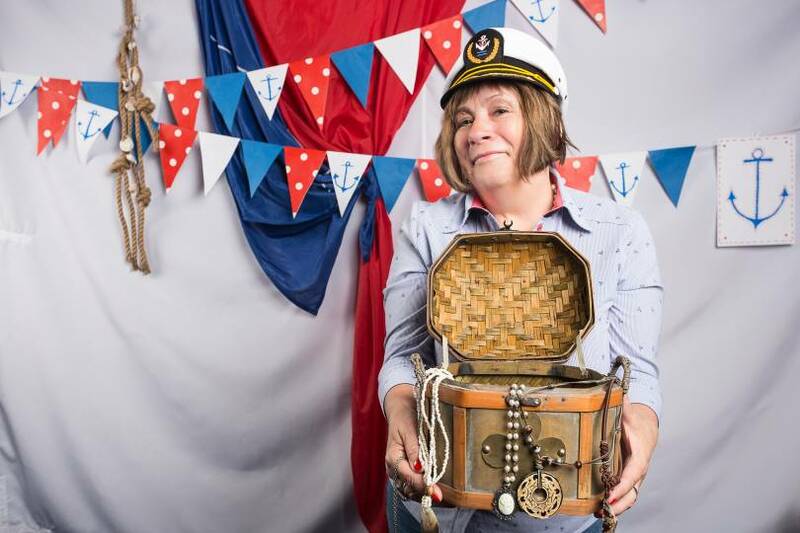 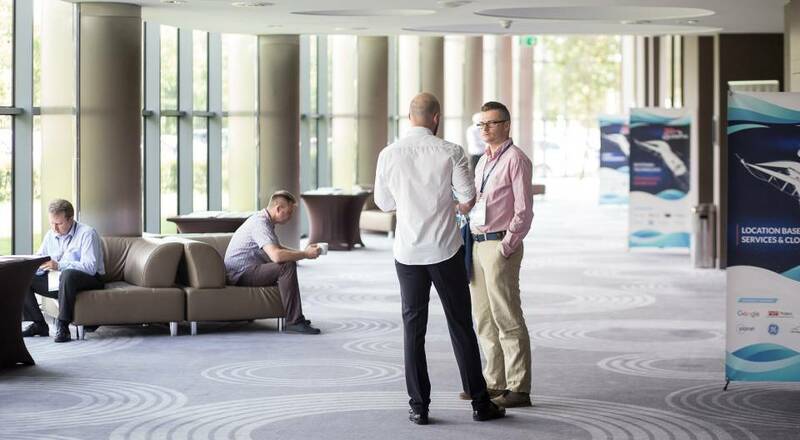 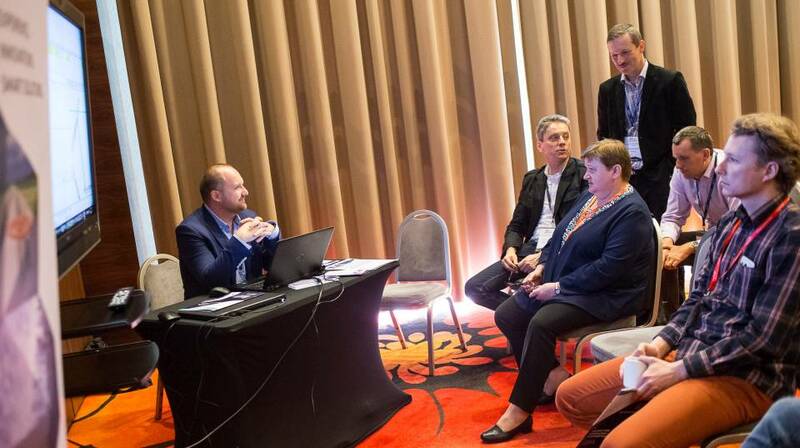 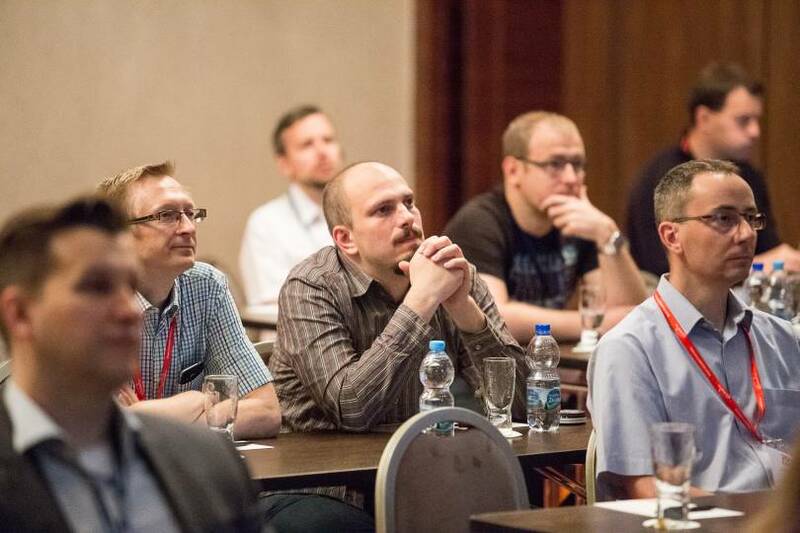 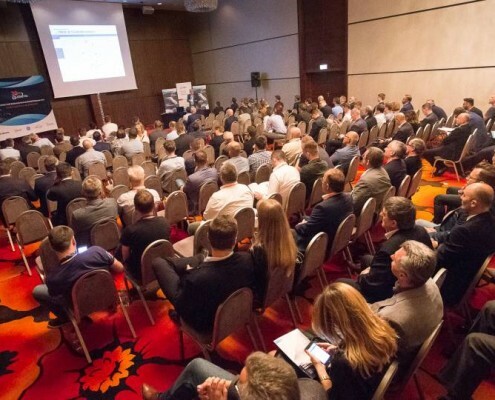 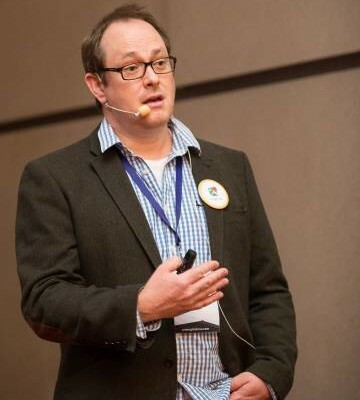 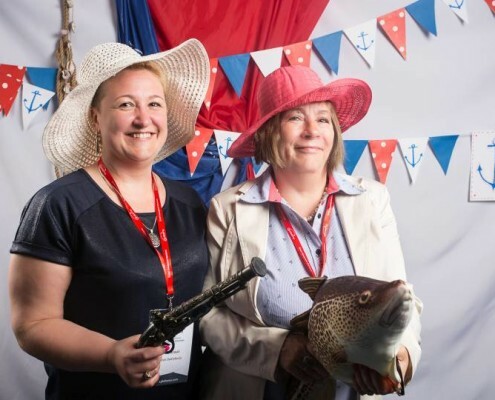 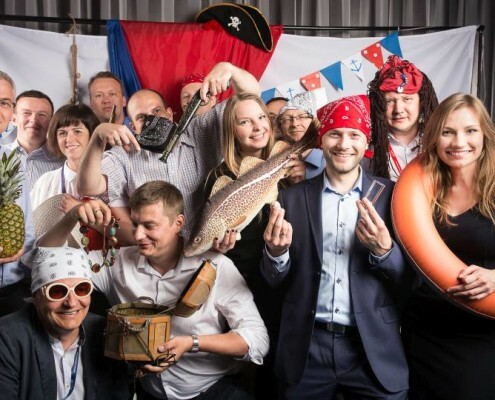 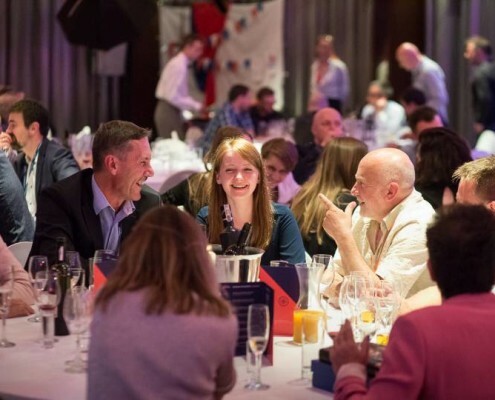 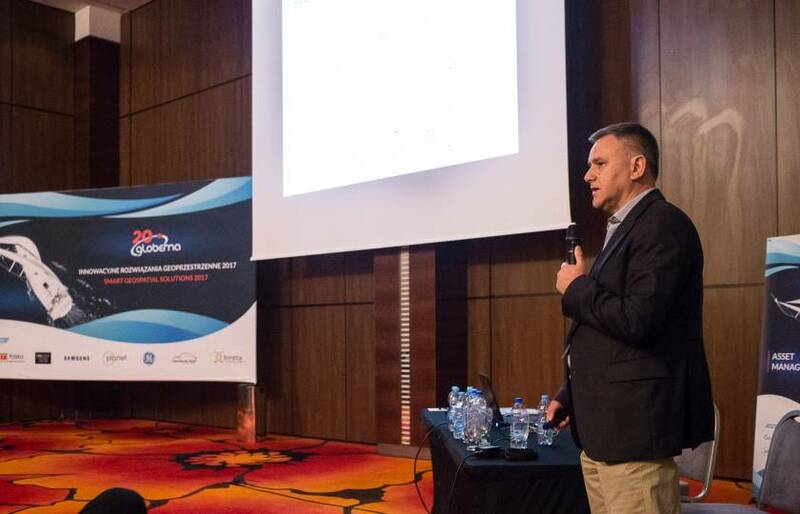 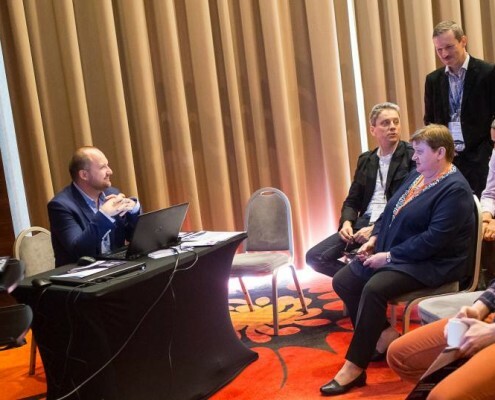 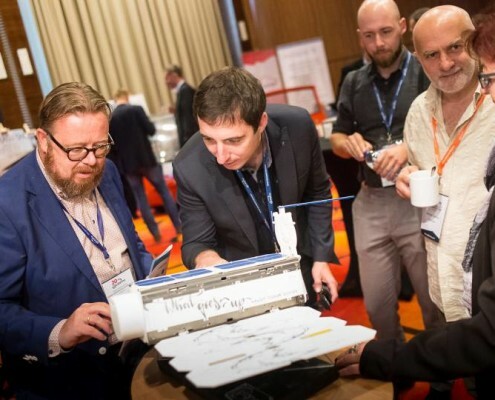 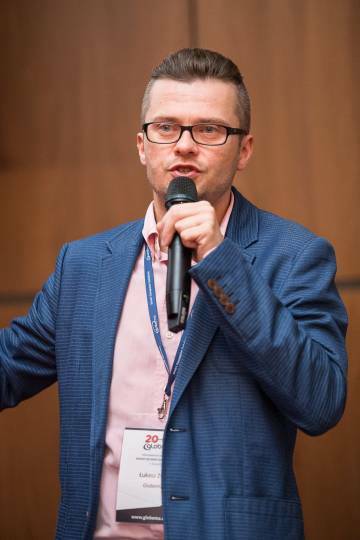 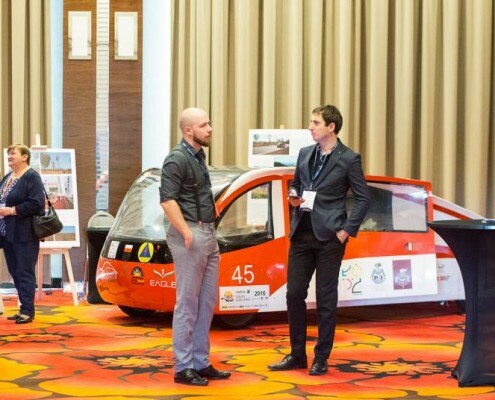 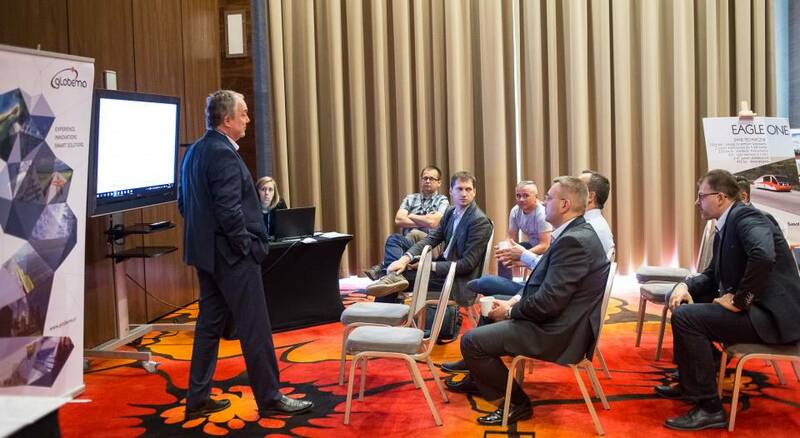 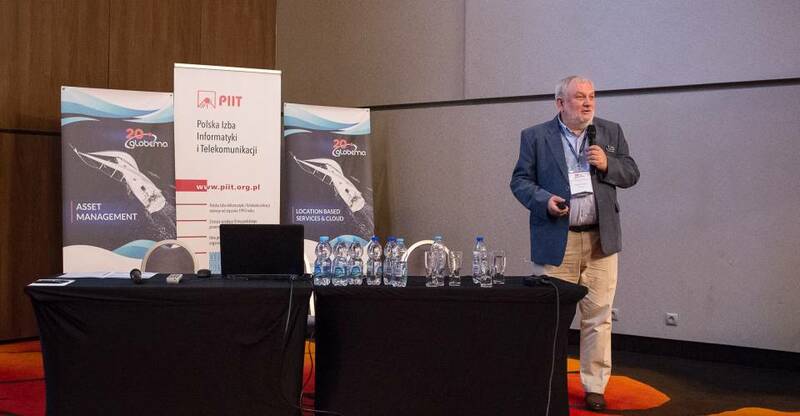 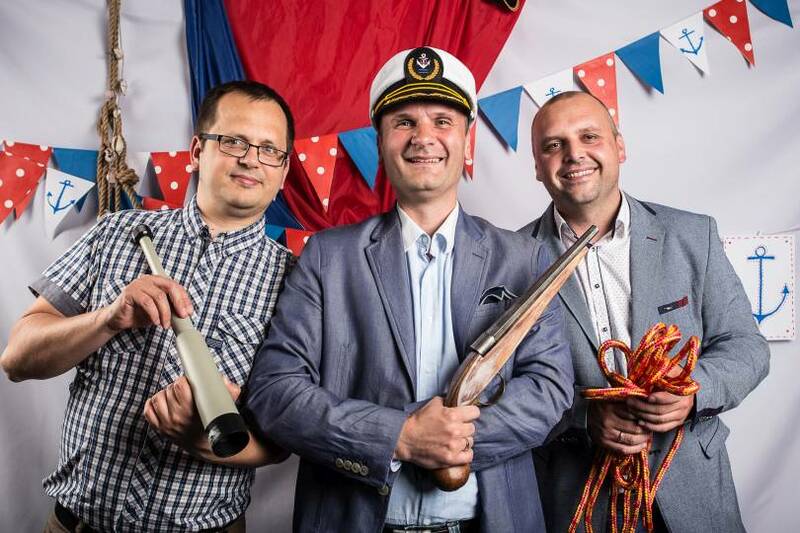 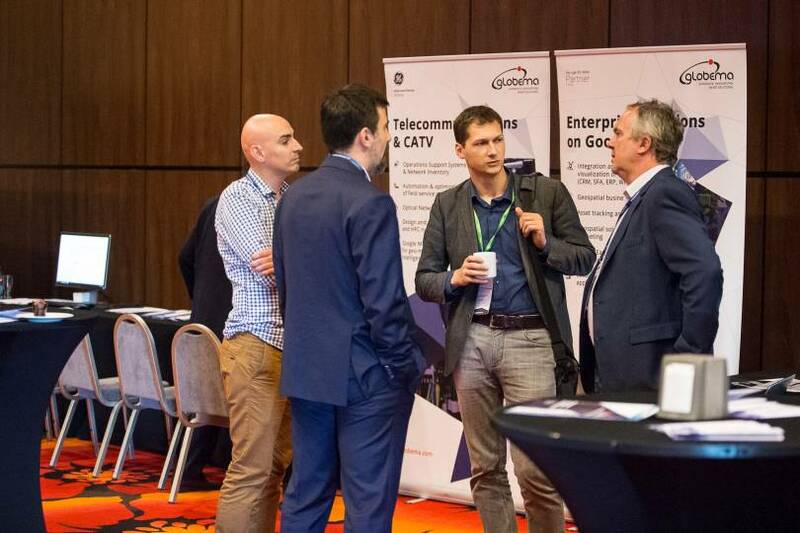 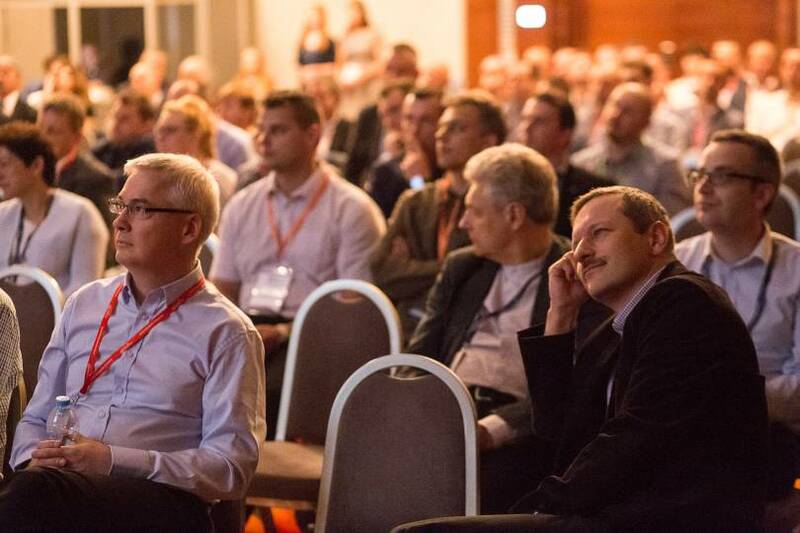 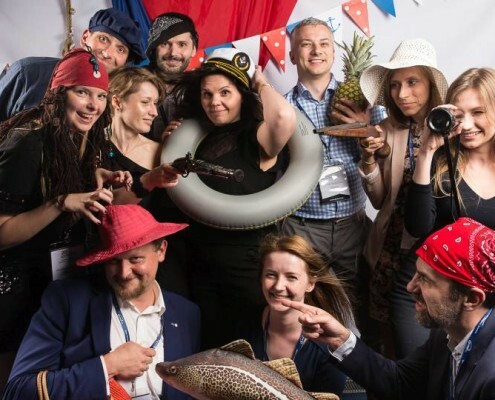 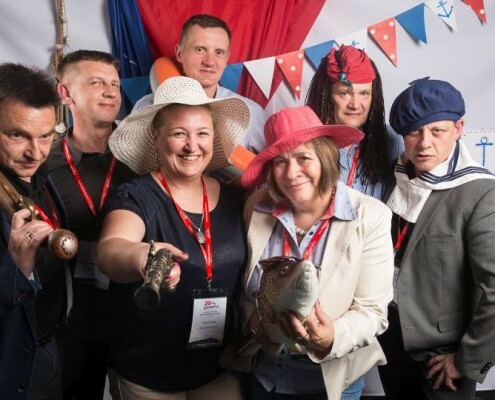 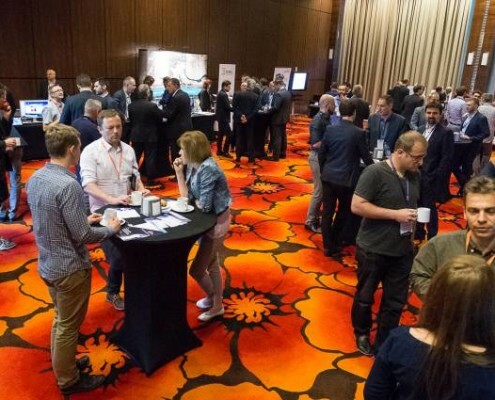 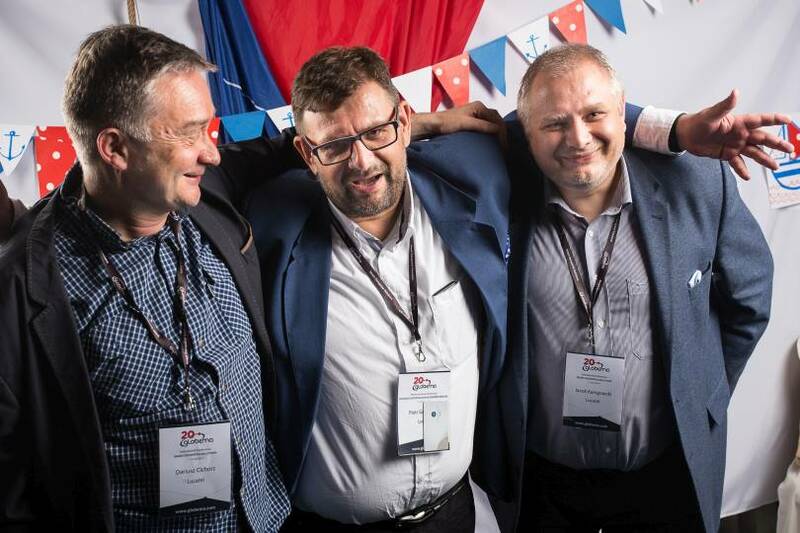 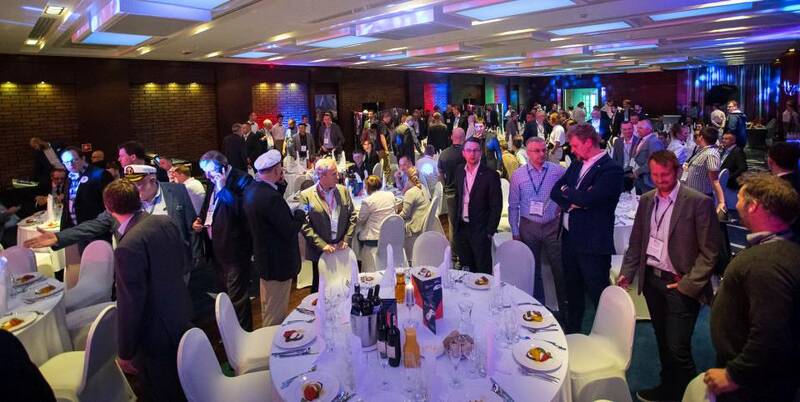 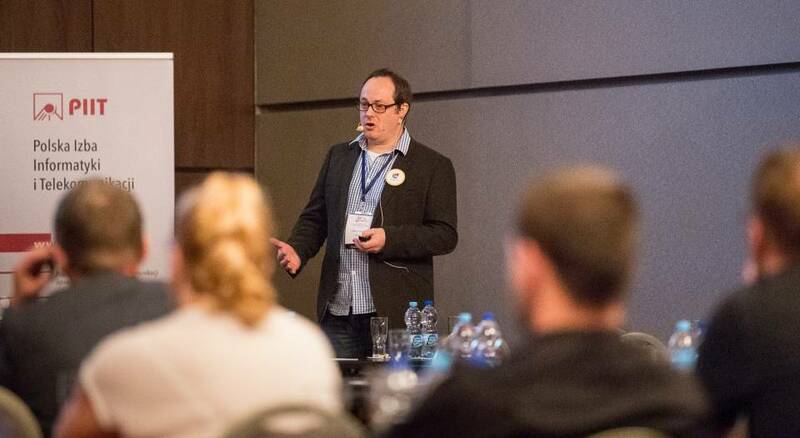 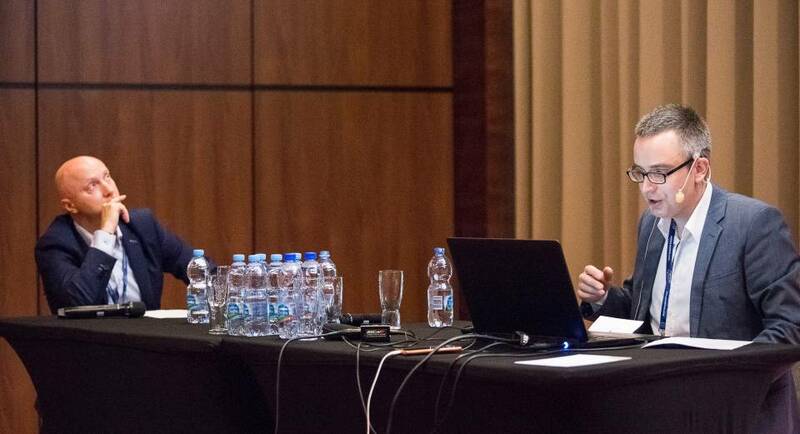 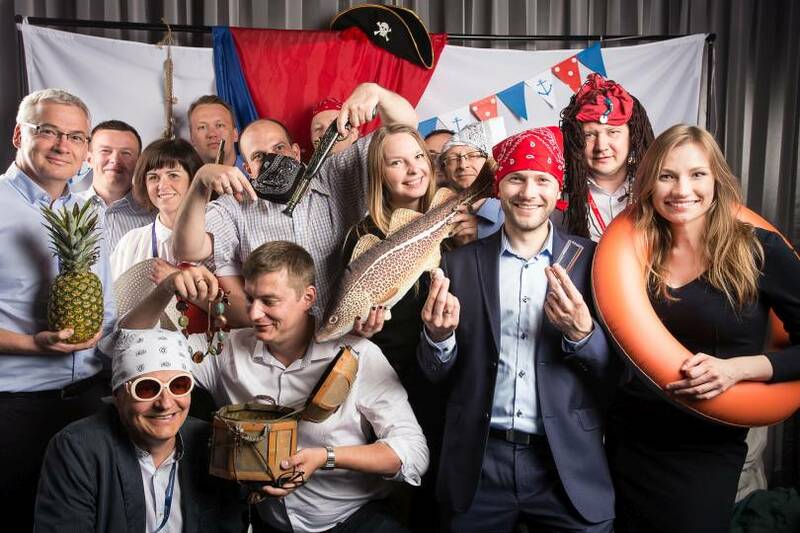 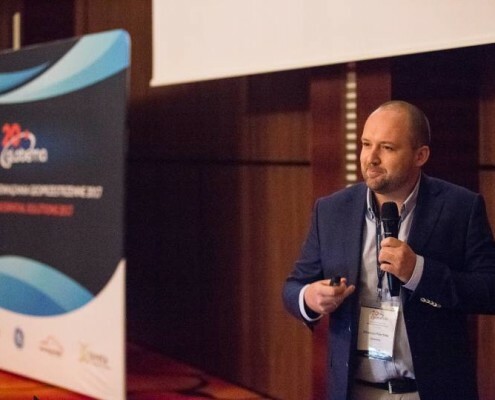 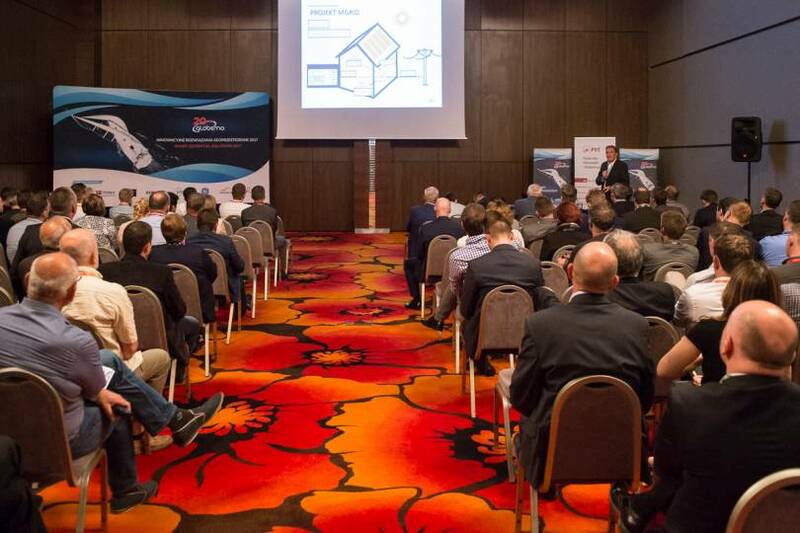 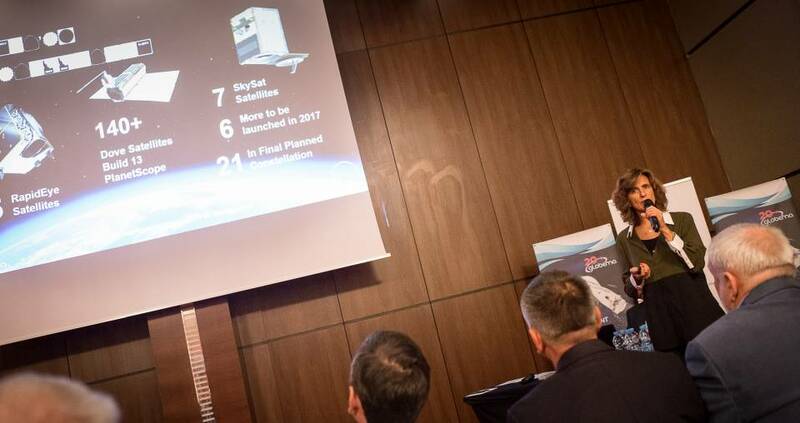 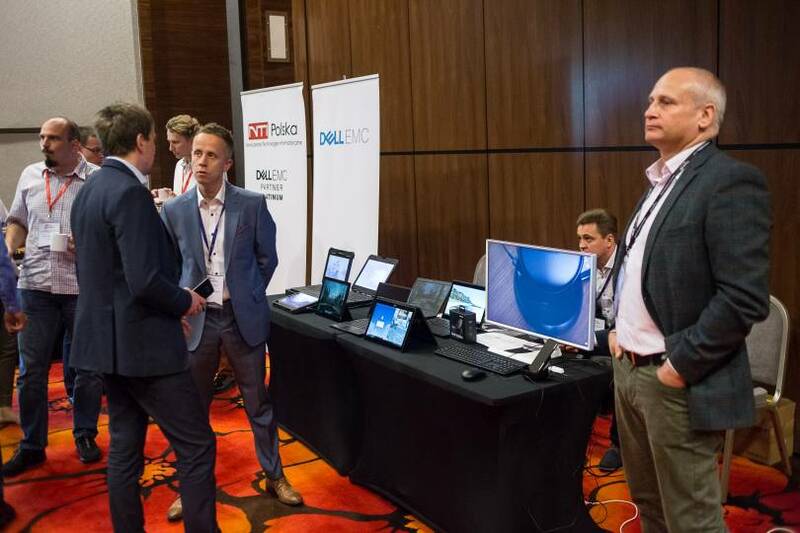 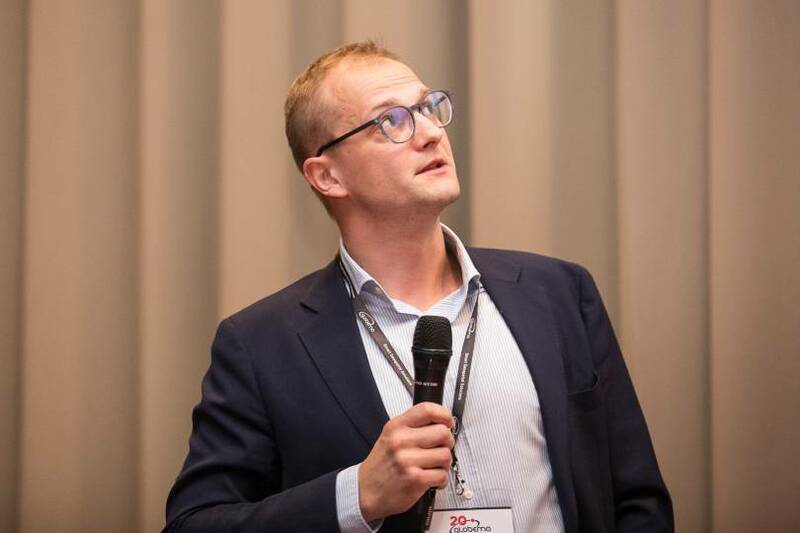 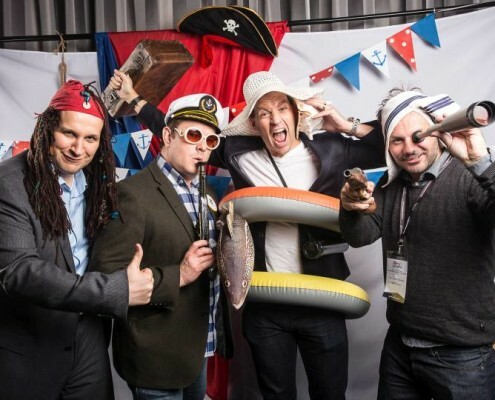 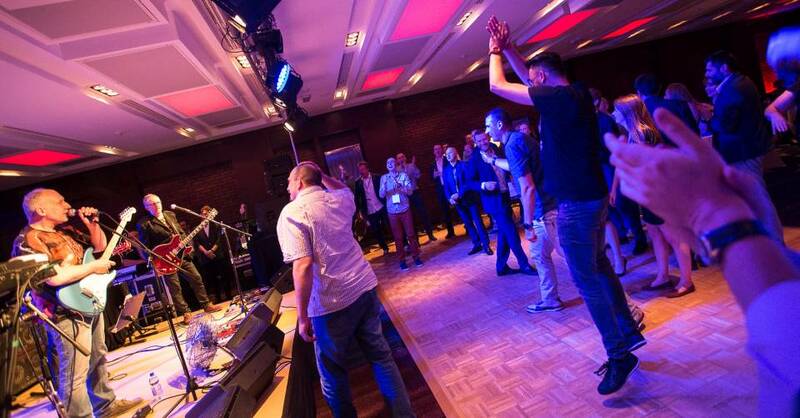 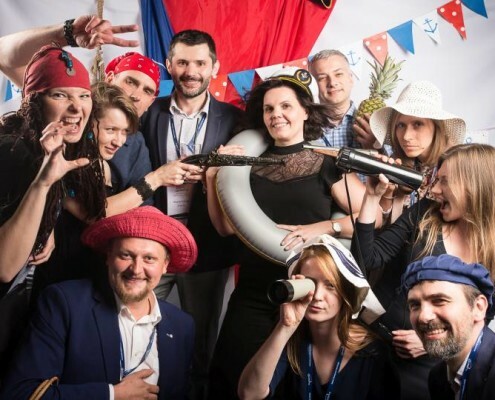 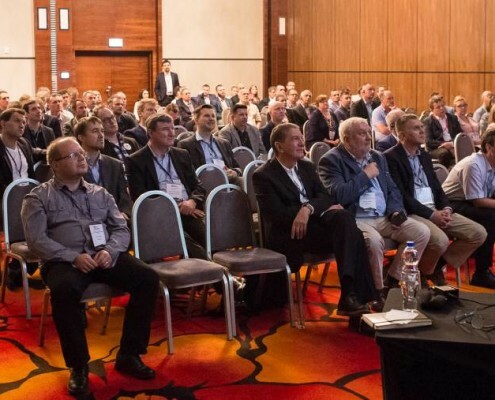 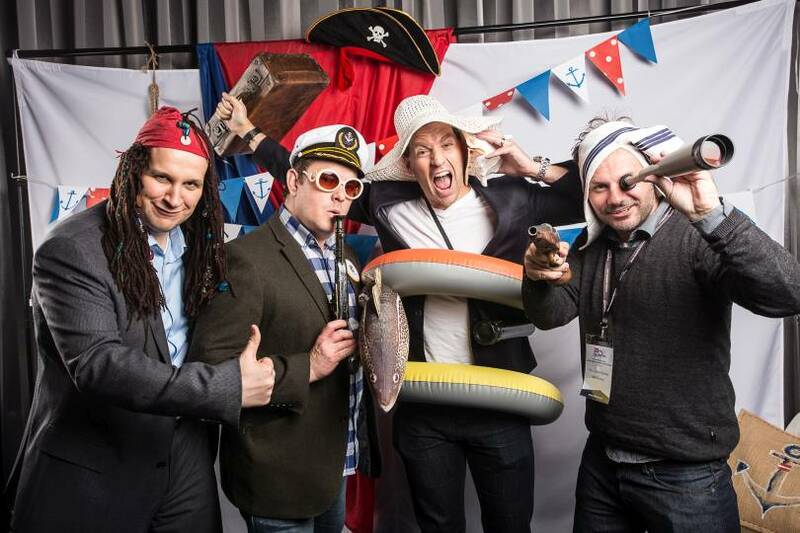 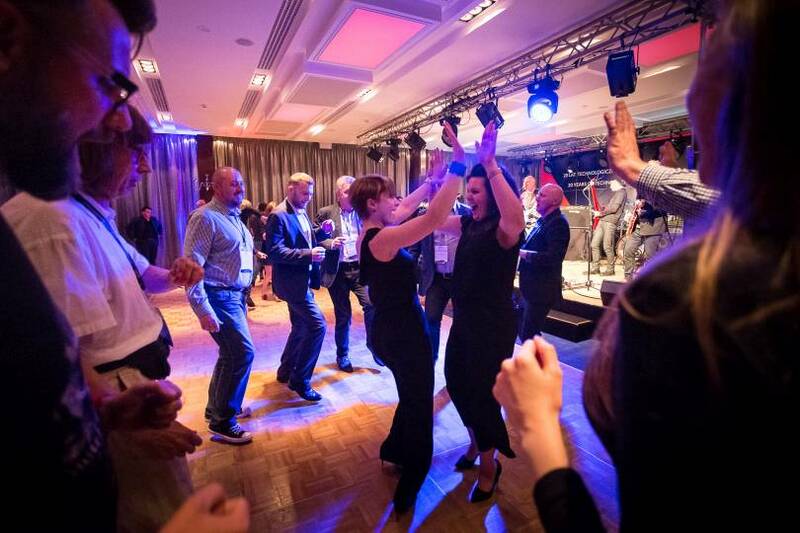 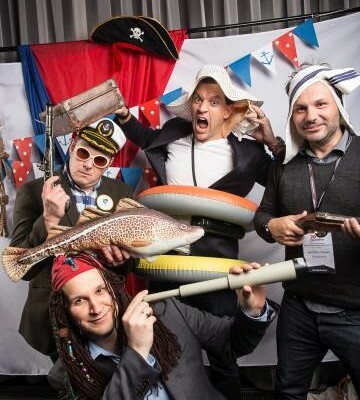 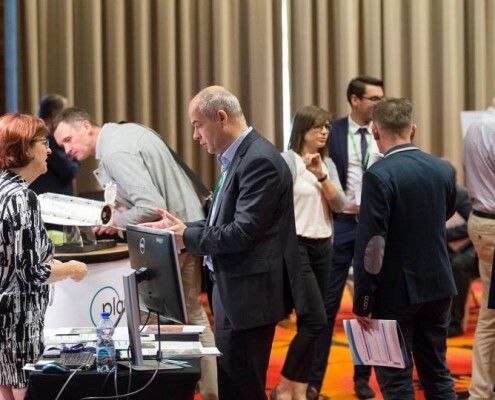 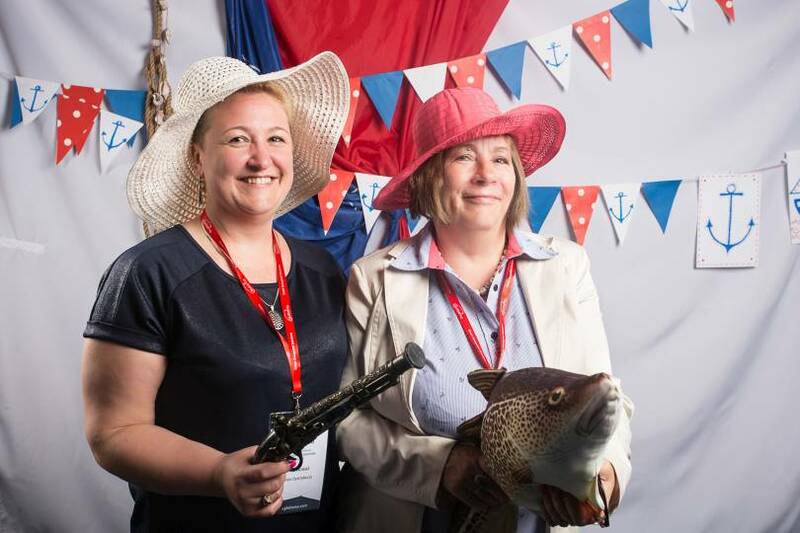 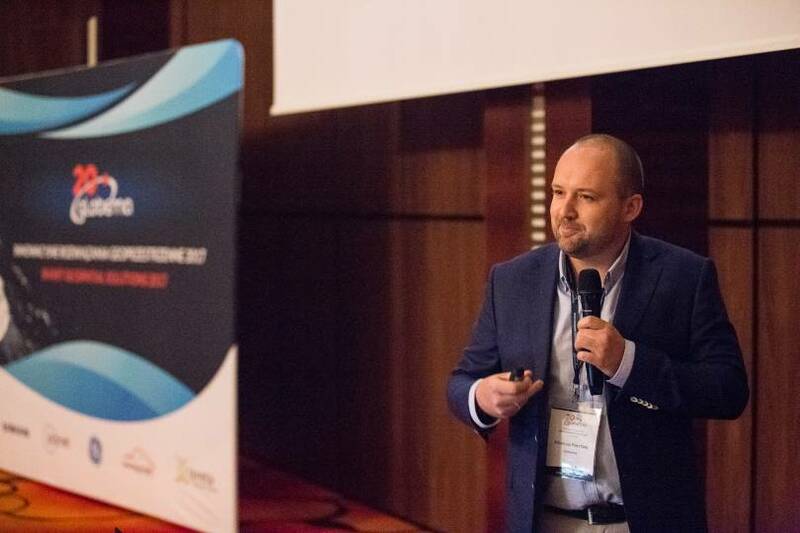 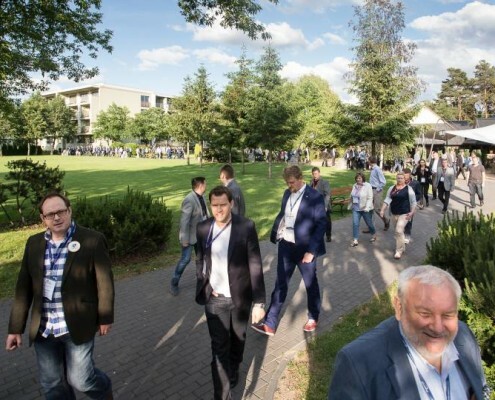 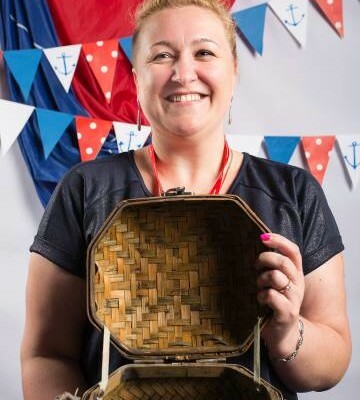 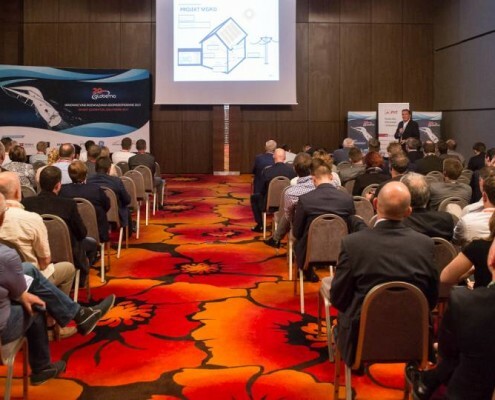 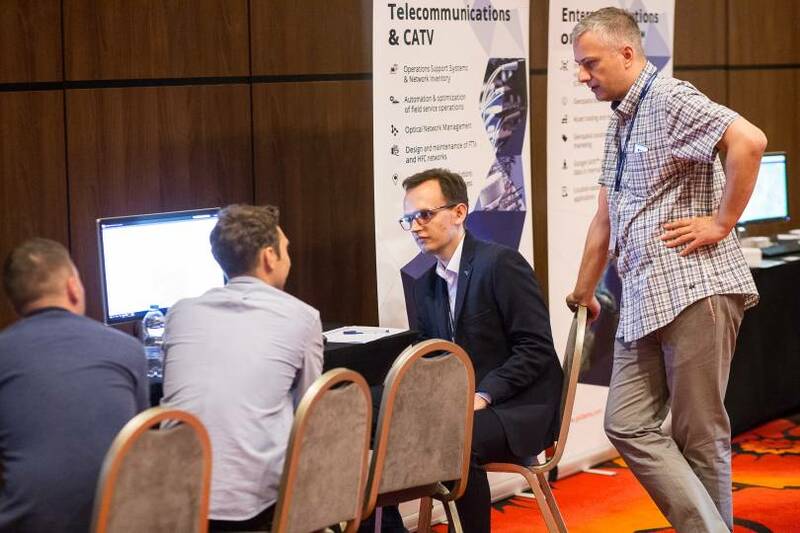 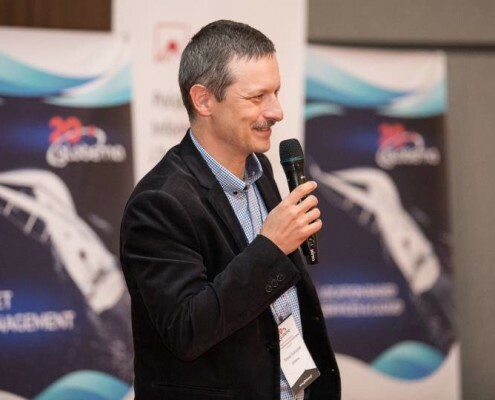 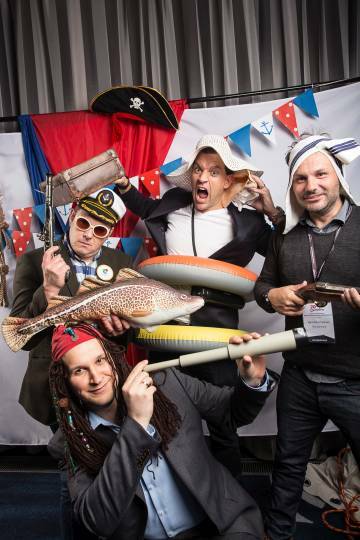 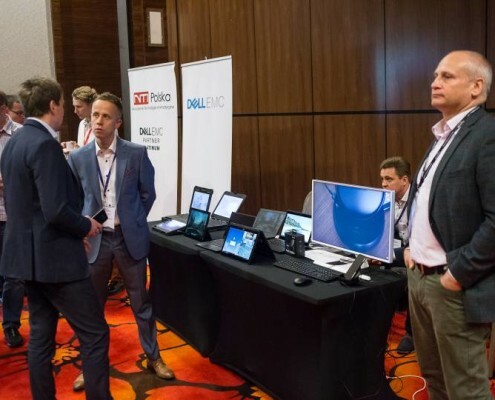 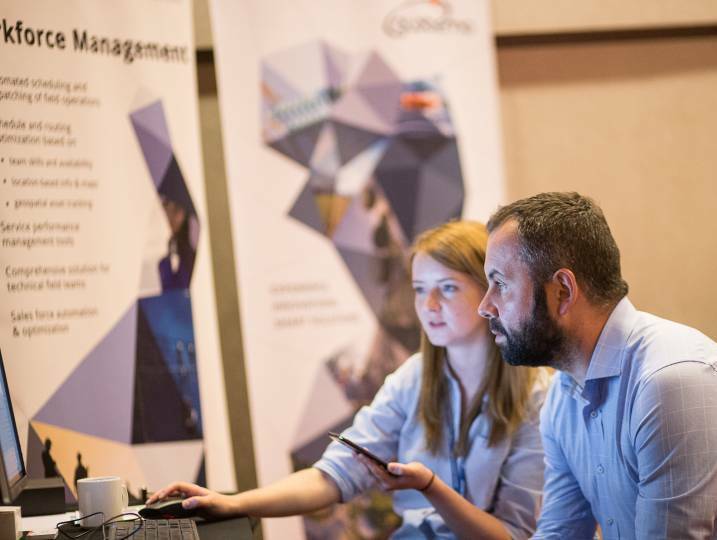 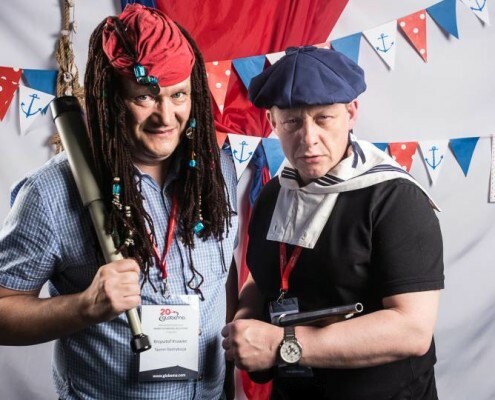 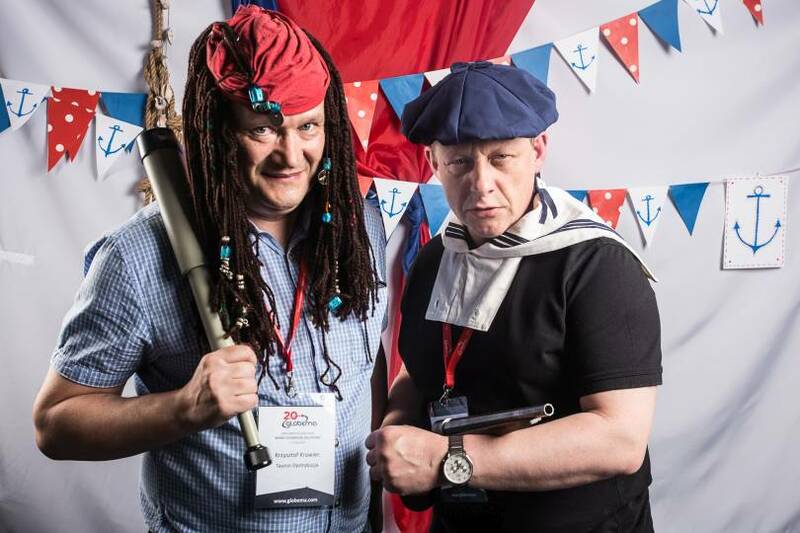 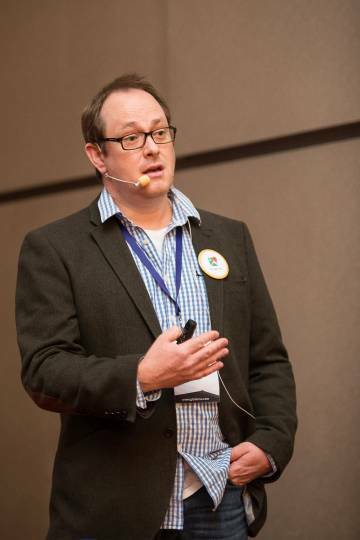 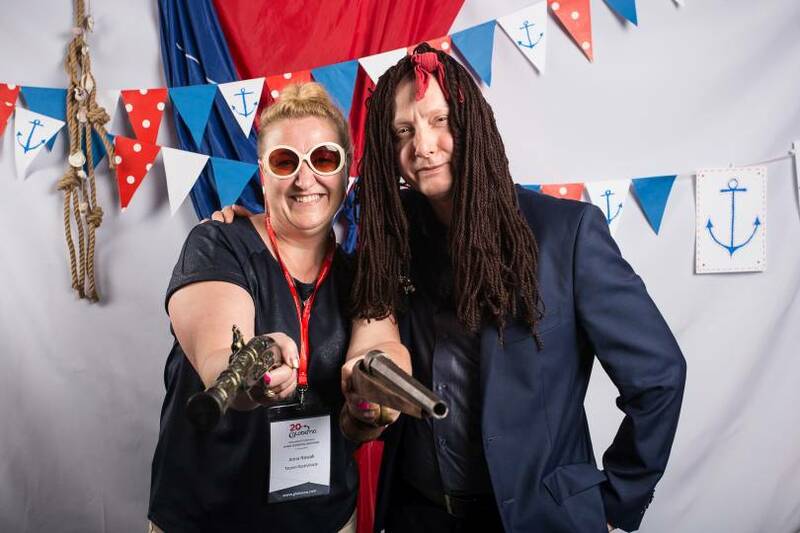 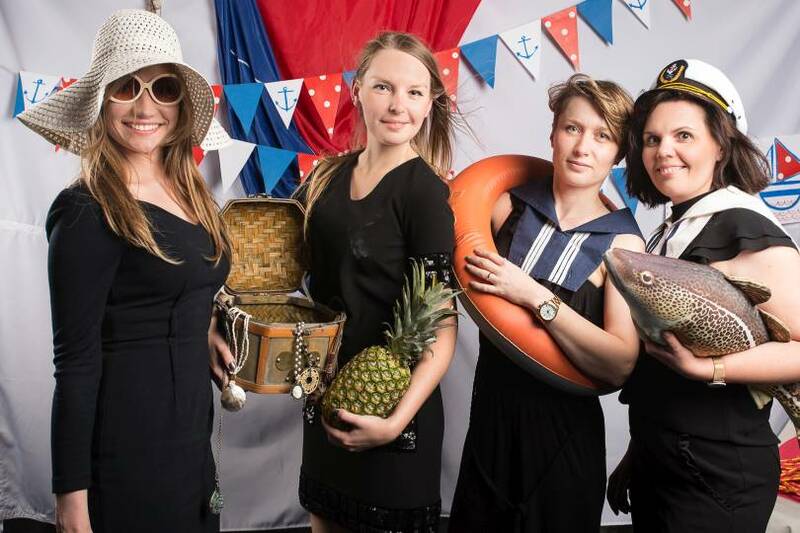 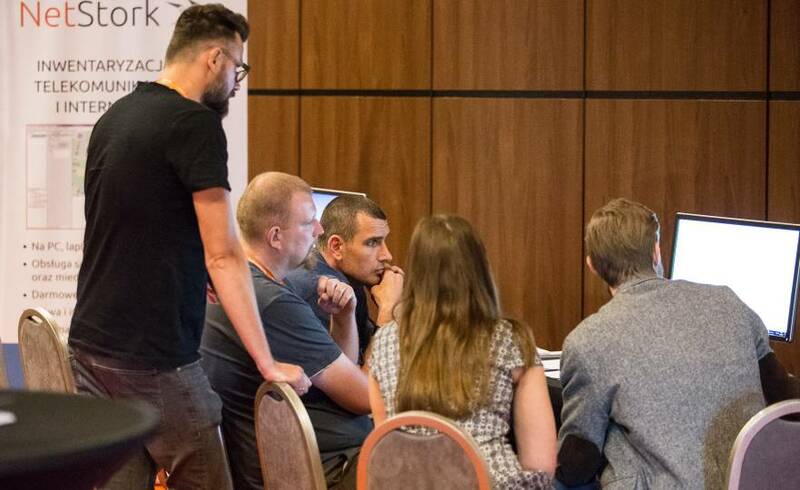 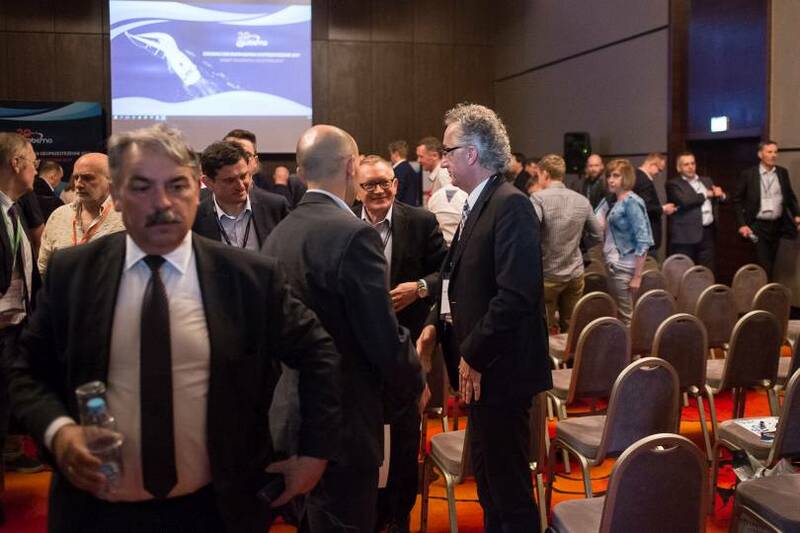 The event was held on 7-8 June at Warszawianka Hotel in Poland. 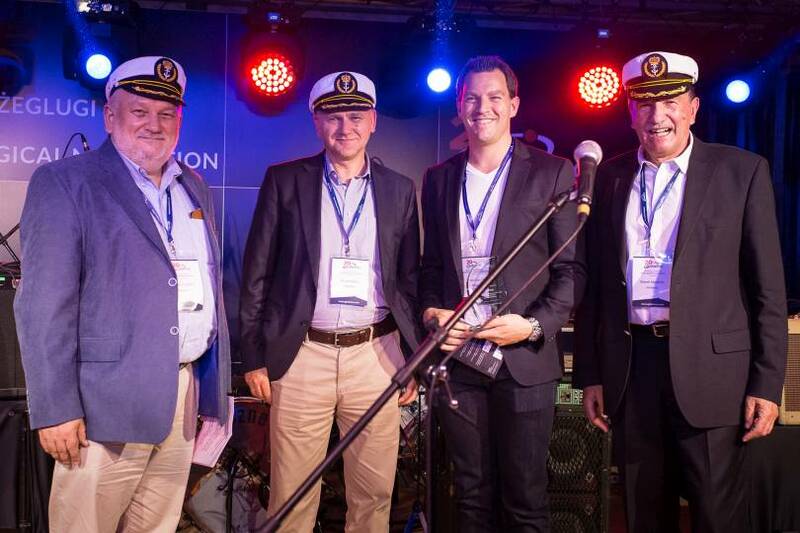 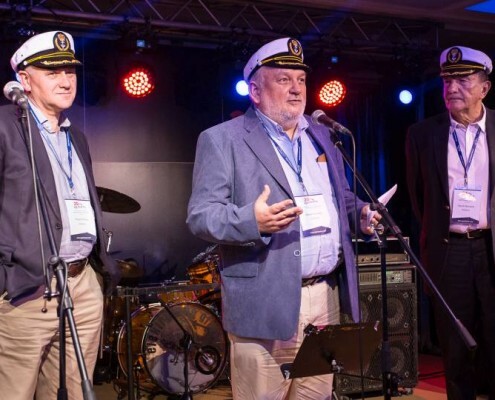 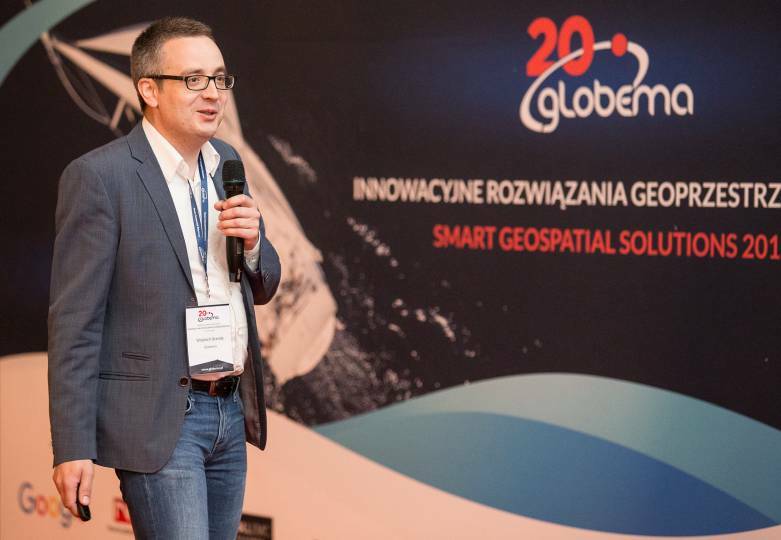 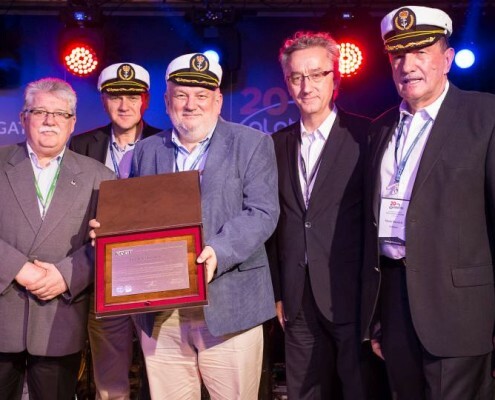 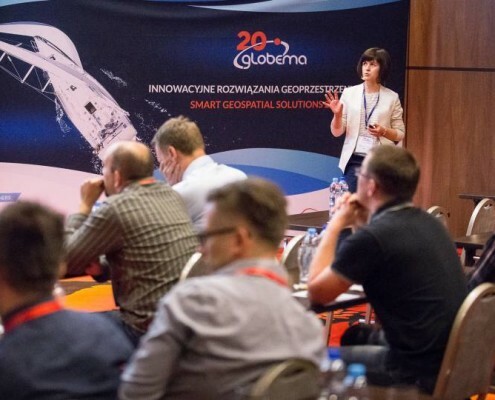 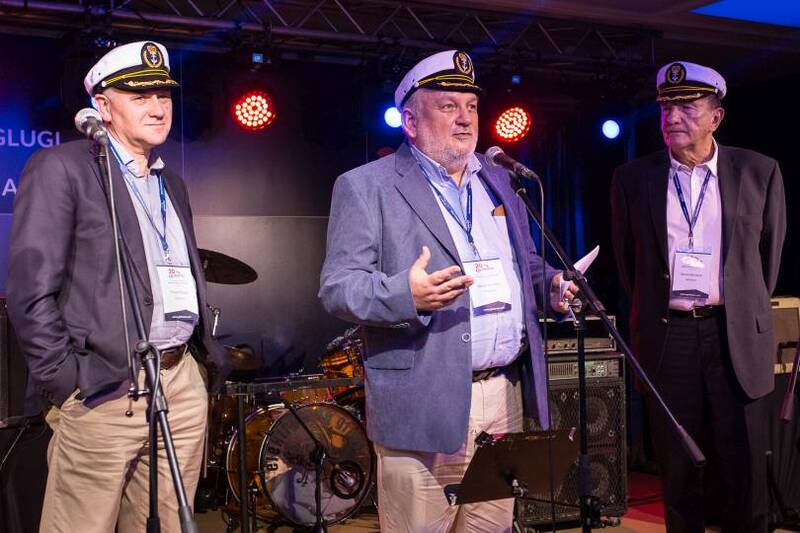 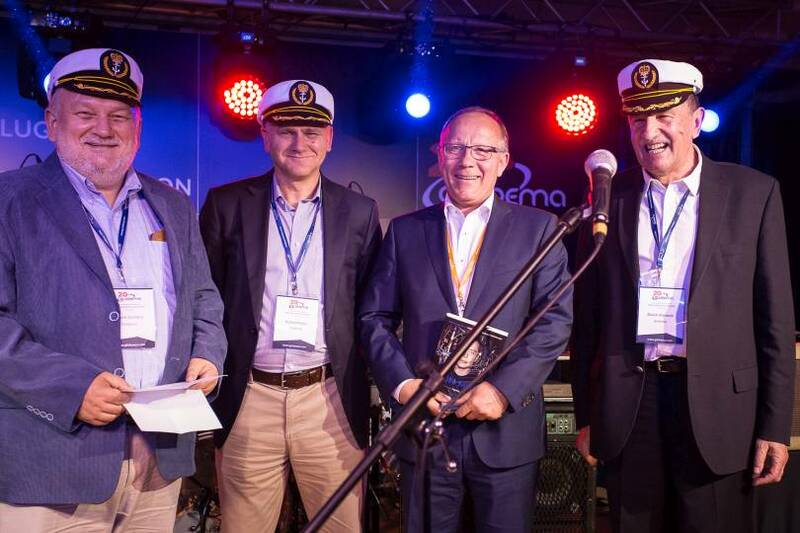 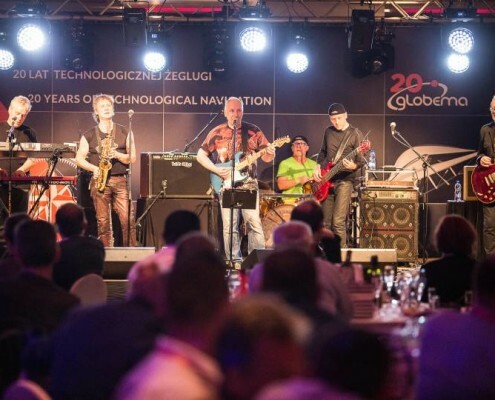 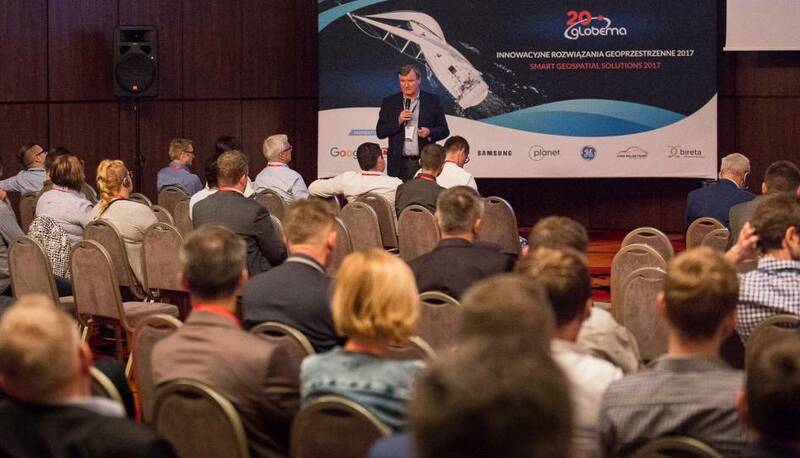 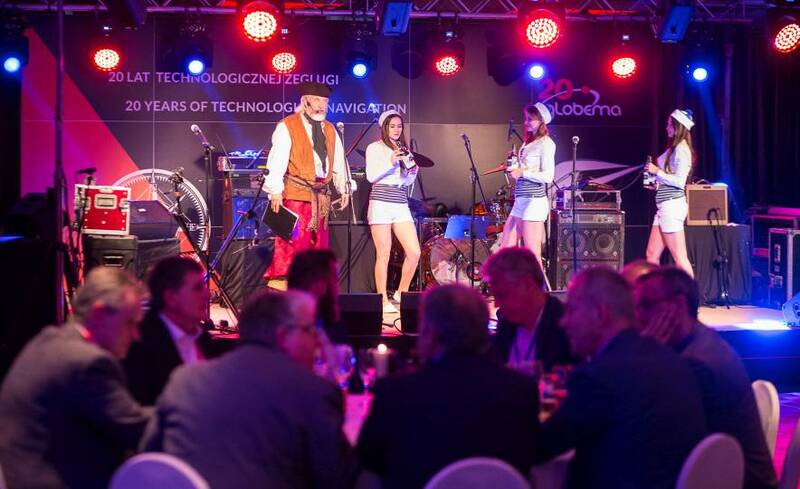 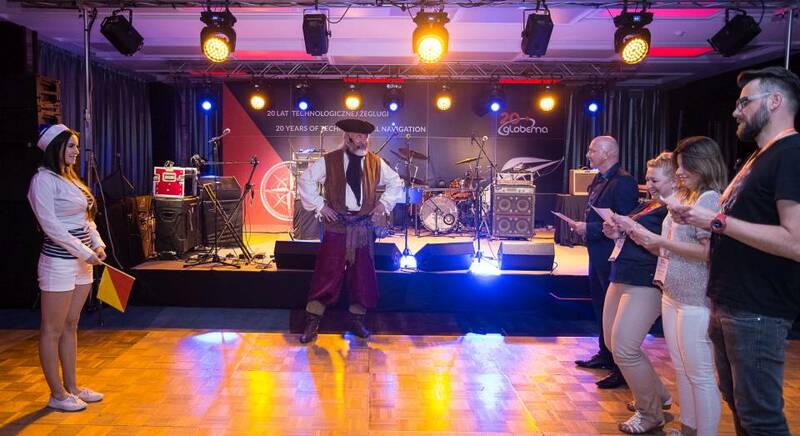 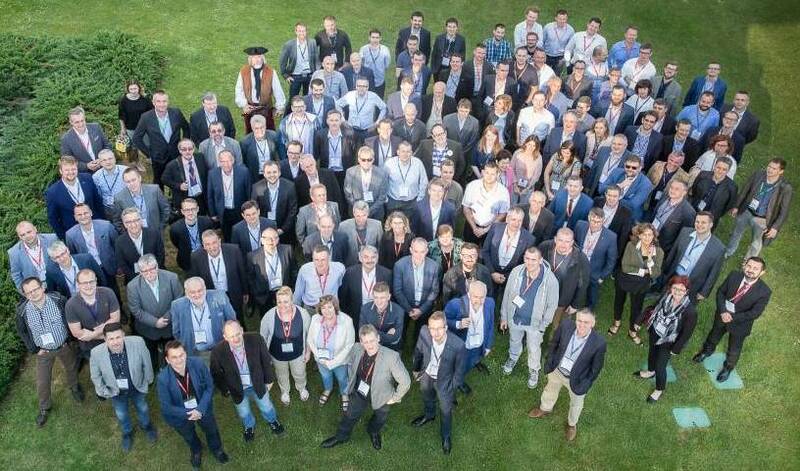 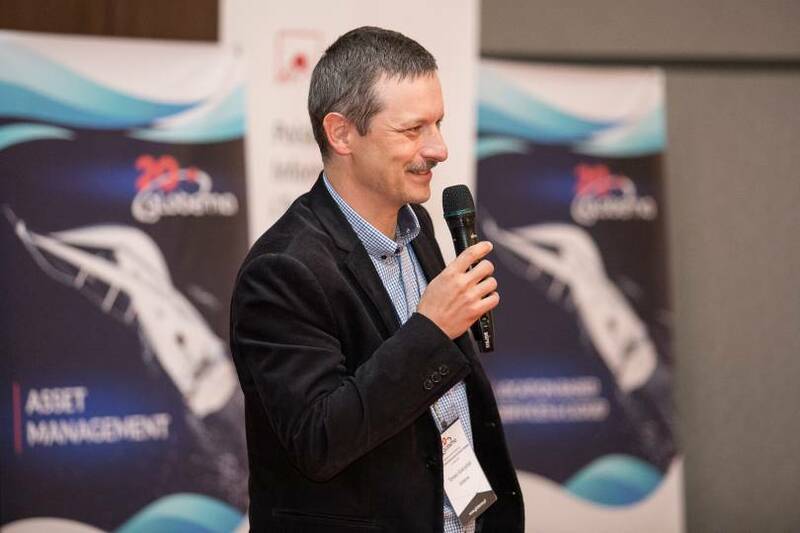 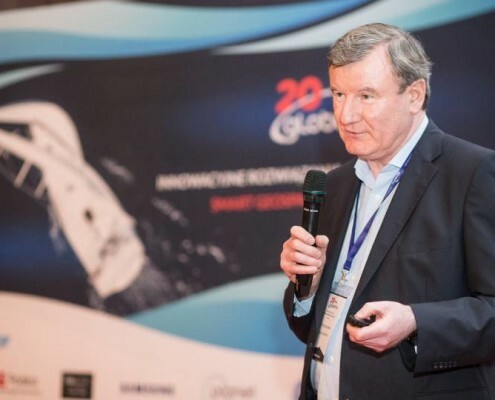 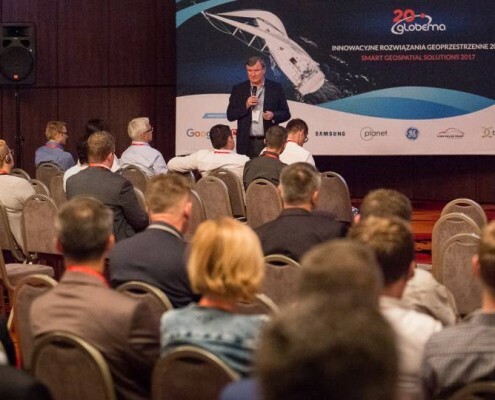 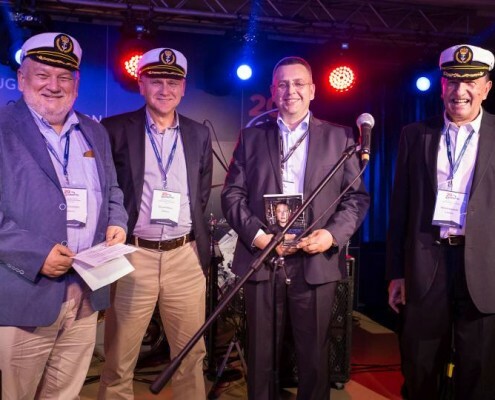 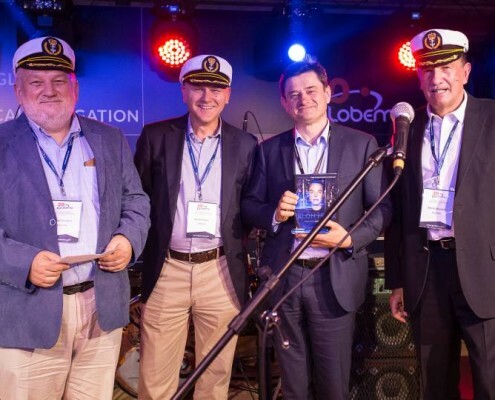 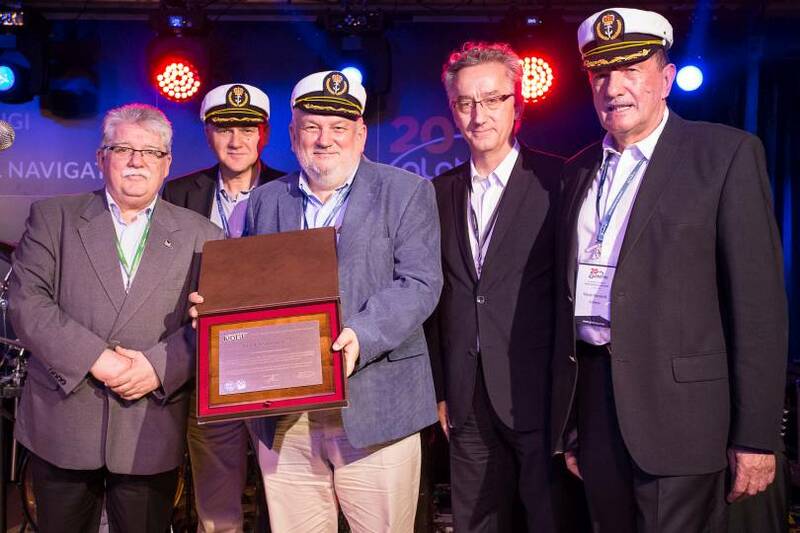 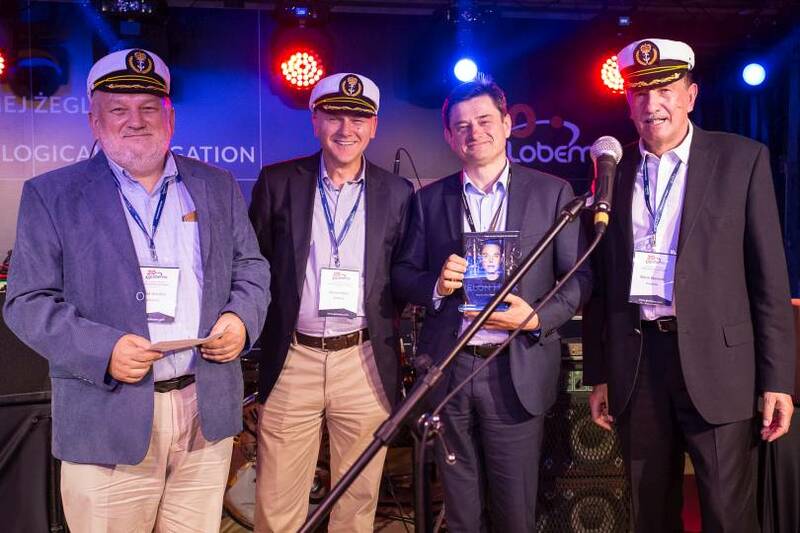 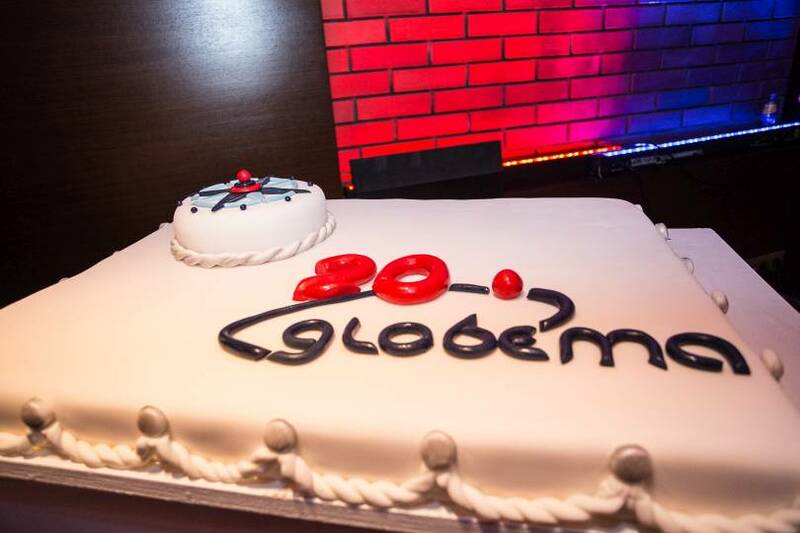 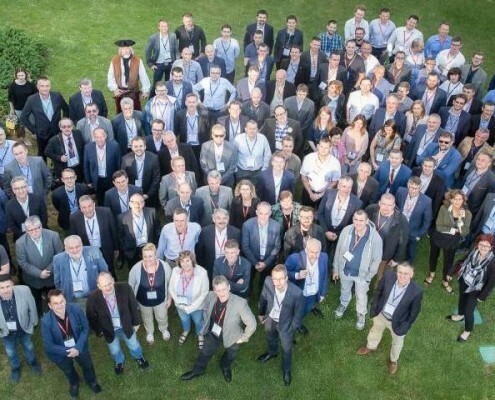 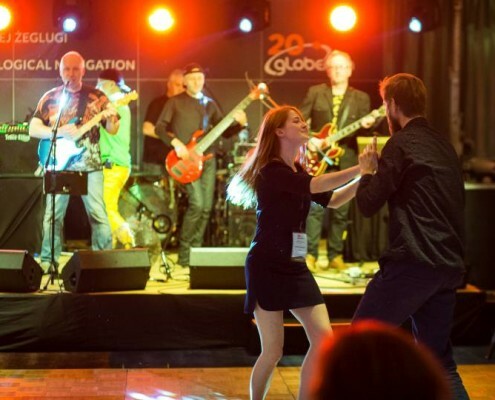 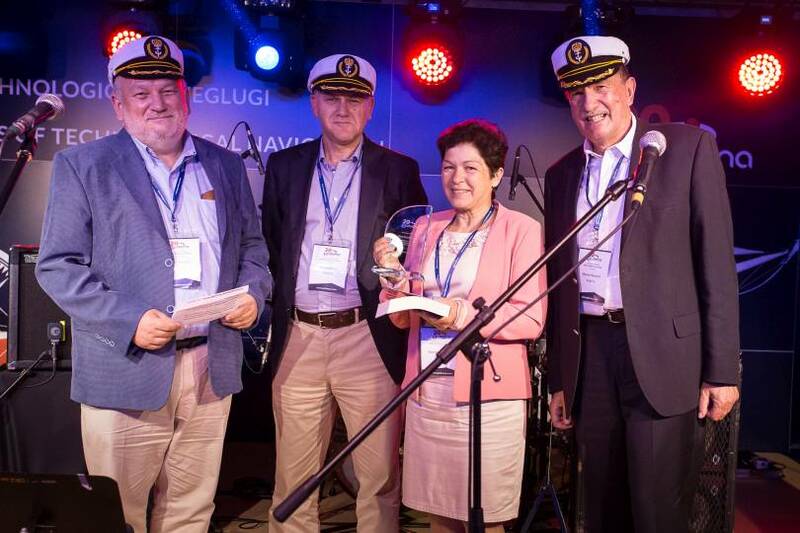 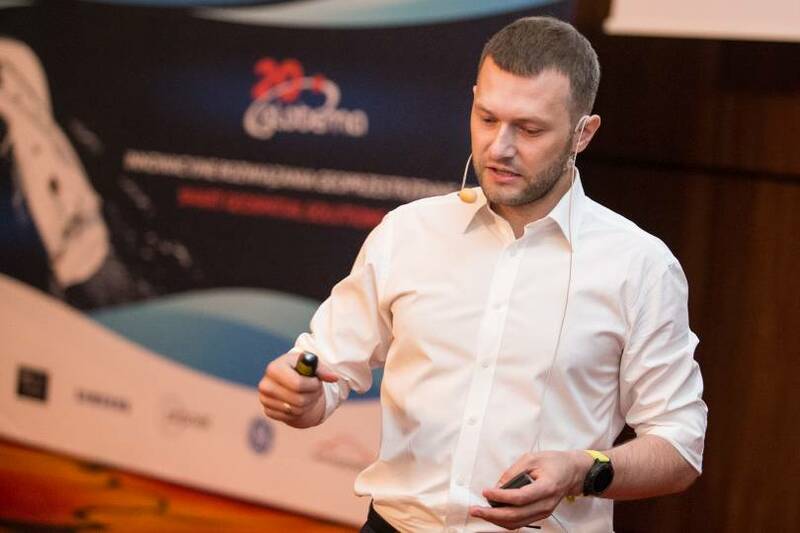 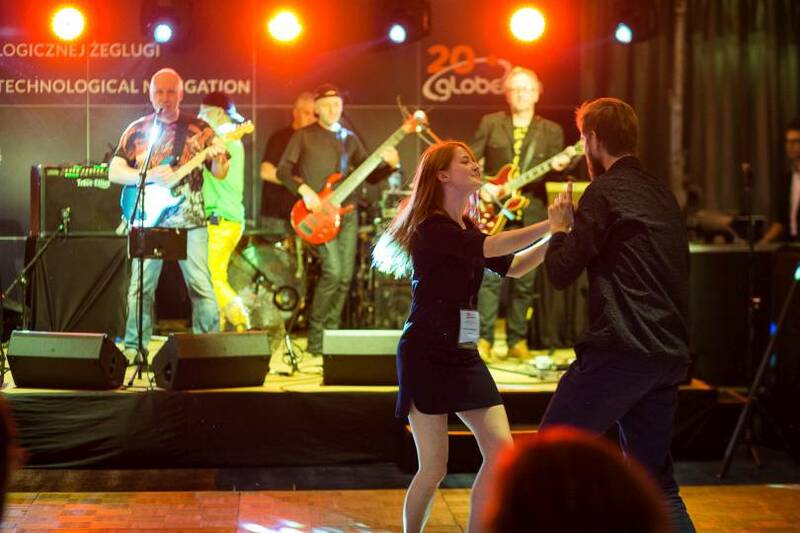 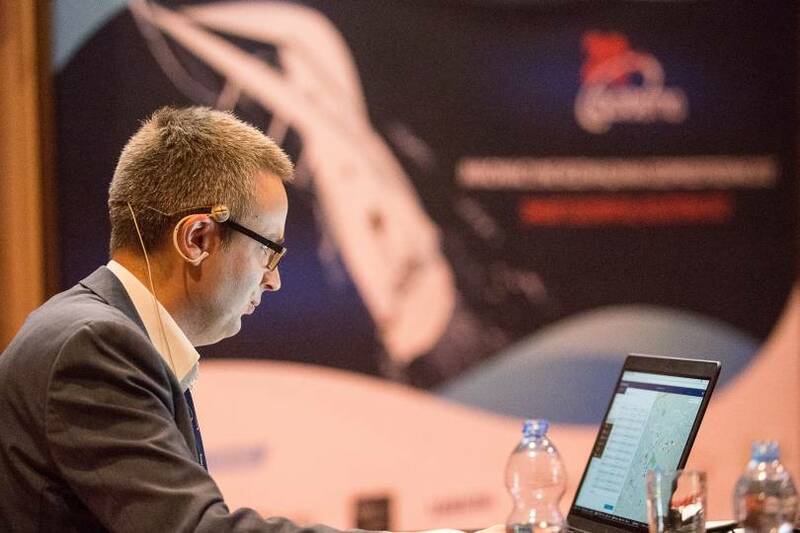 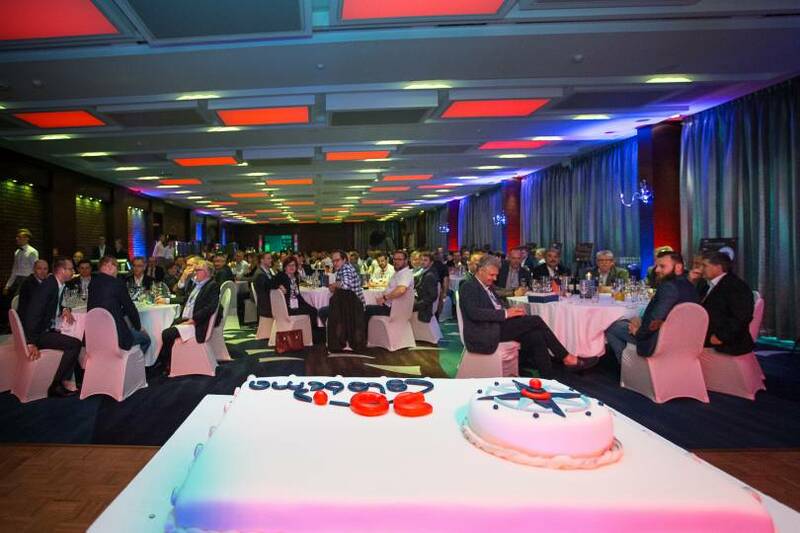 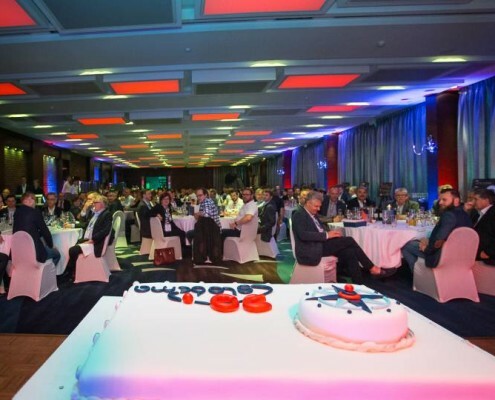 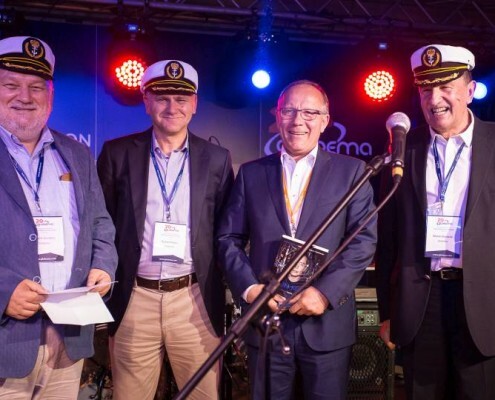 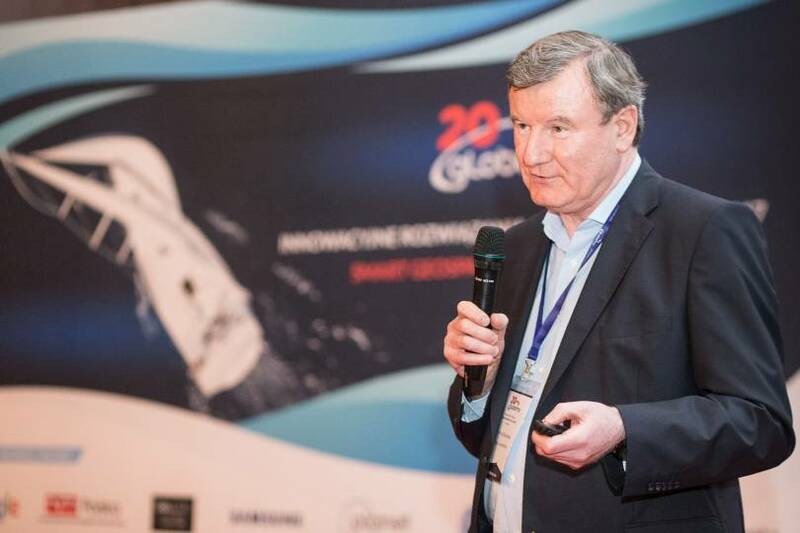 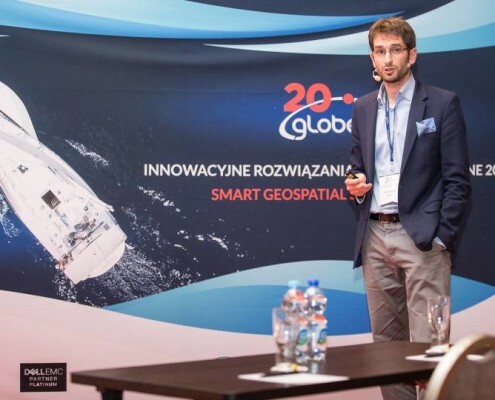 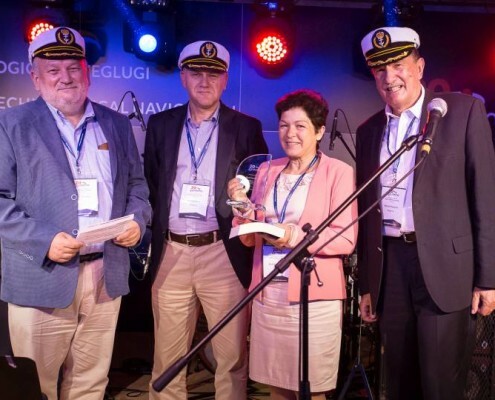 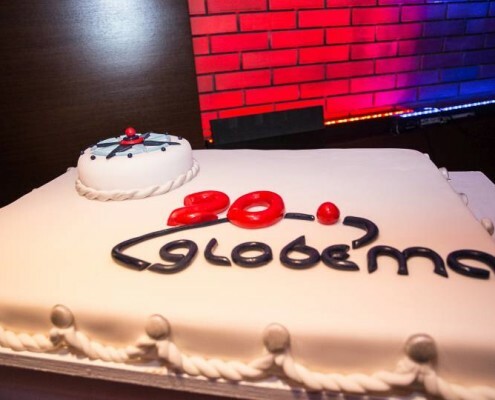 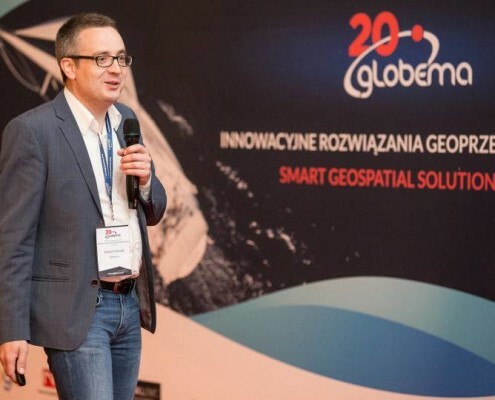 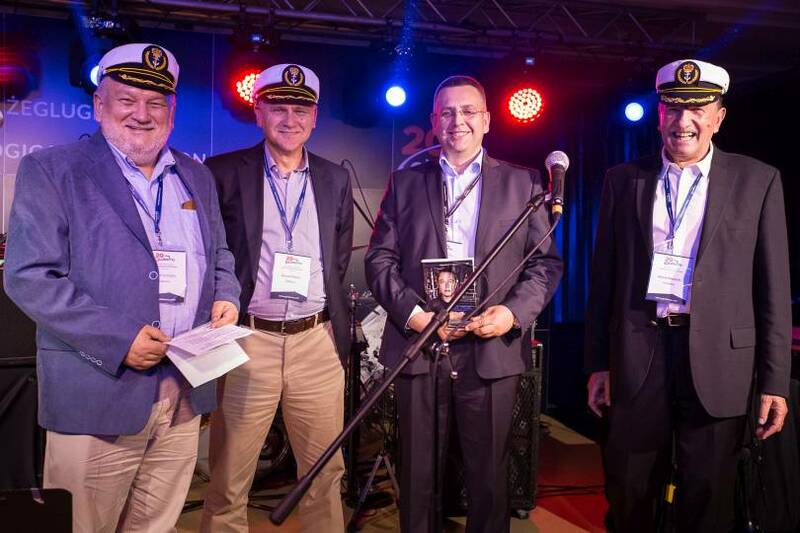 The Conference marked our 20th anniversary (Globema technological navigation began in December 1997). 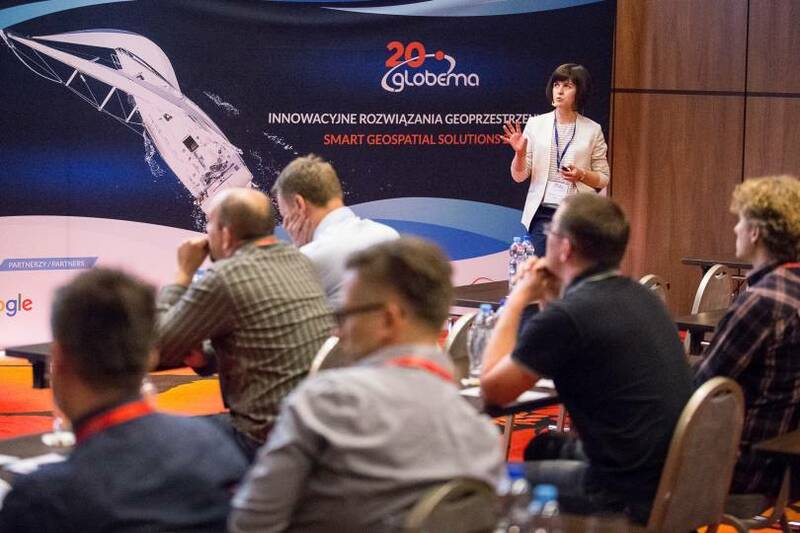 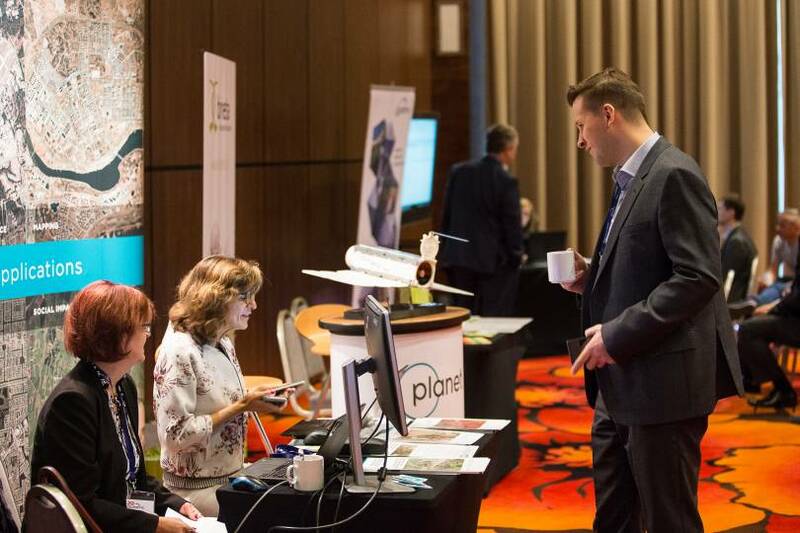 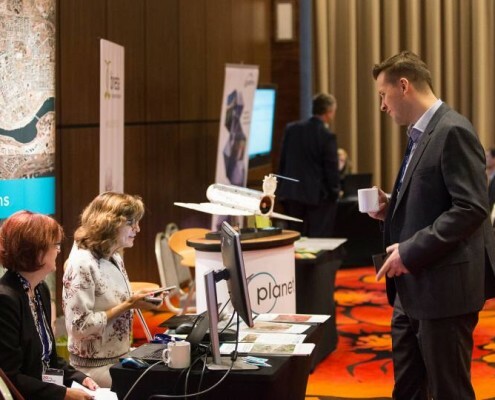 We were happy to host over 180 participants from 9 countries (including keynote speakers from Google, GE, Planet Labs, UPC, E.ON, Dell and more). 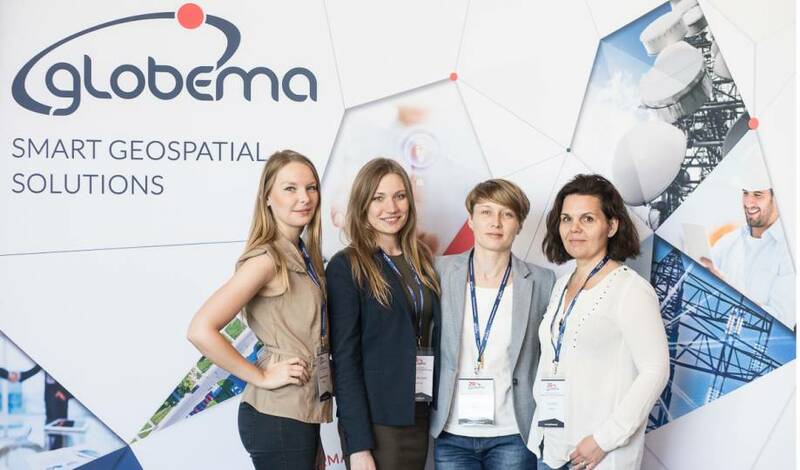 Thank you all for joining us and for your support! 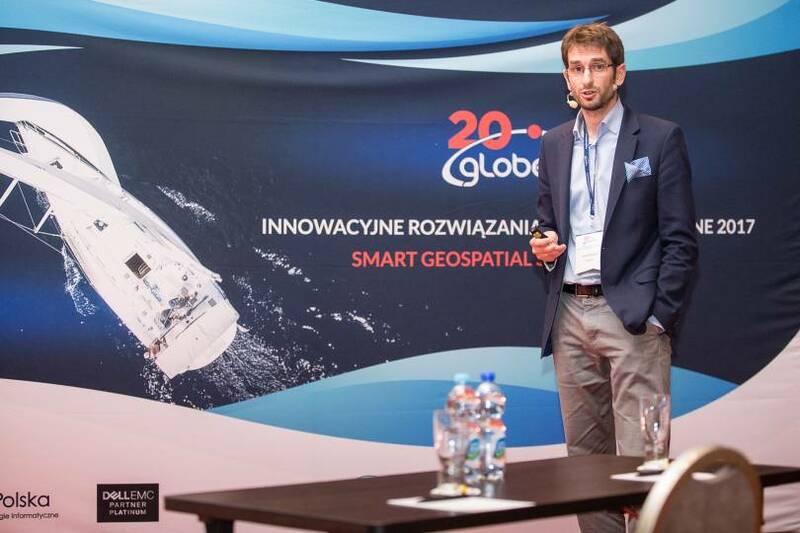 A day full of lectures, workshops and presentations ended with dinner party at the Yacht Club restaurant located on the banks of Narew River. 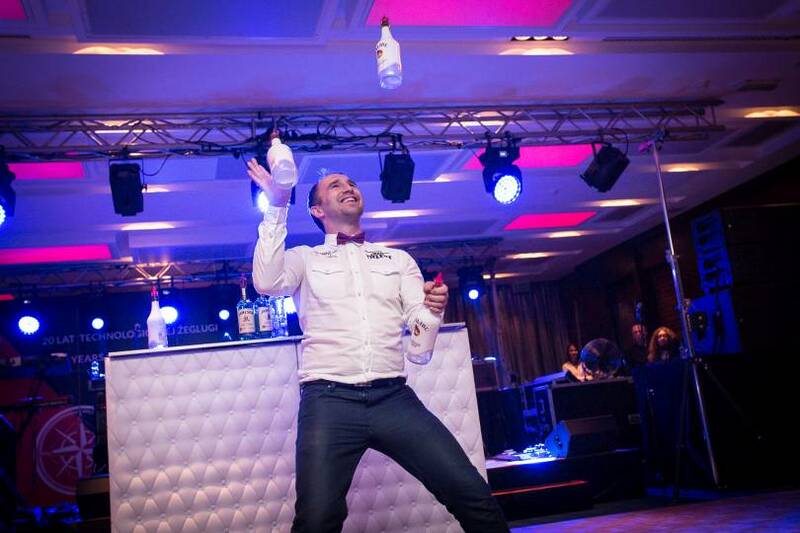 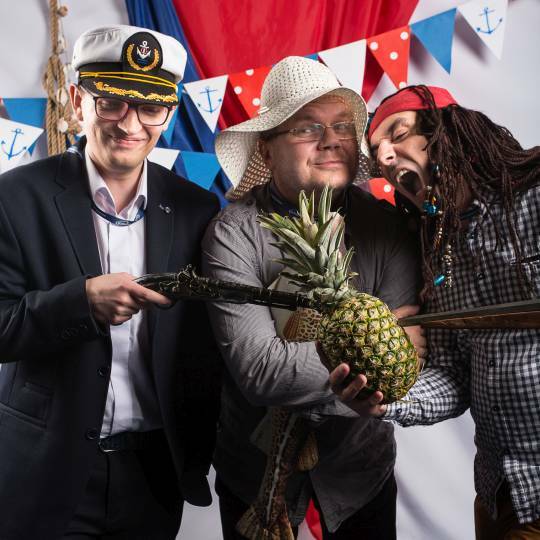 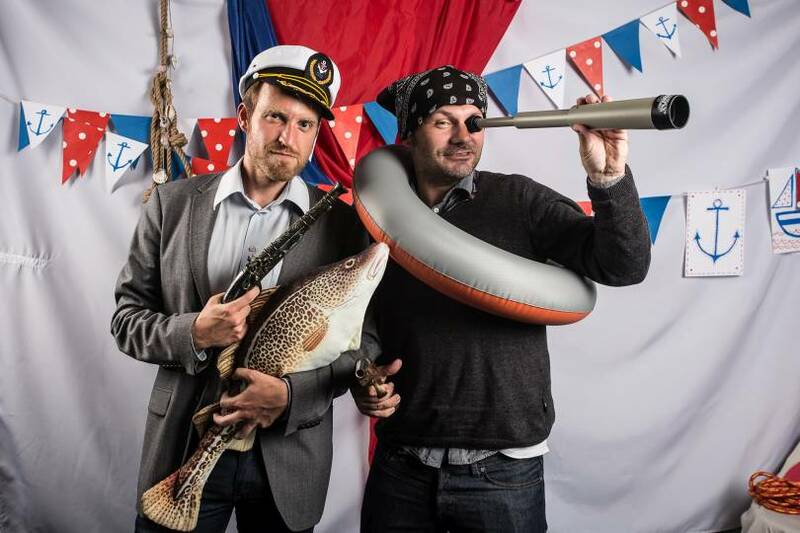 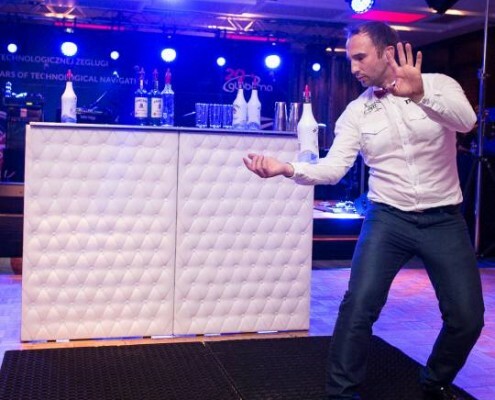 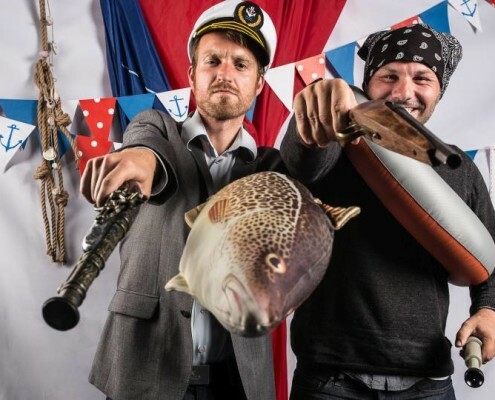 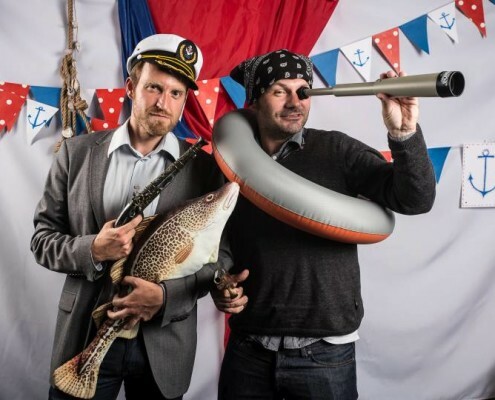 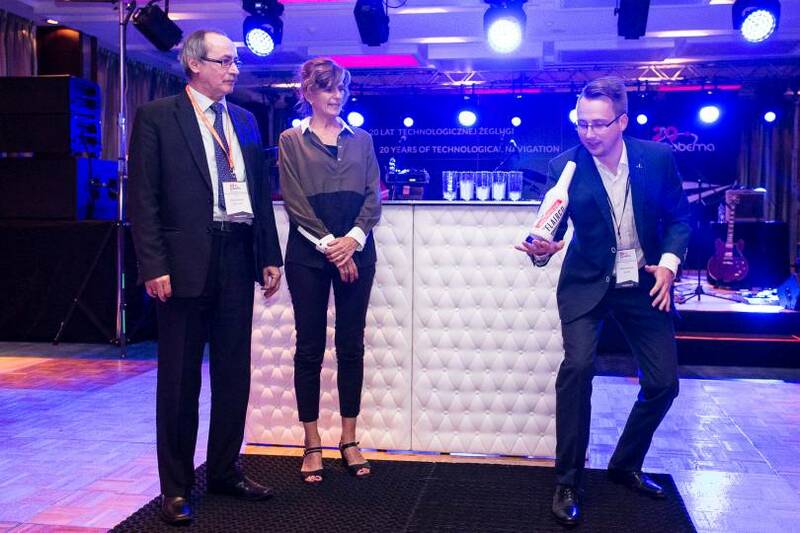 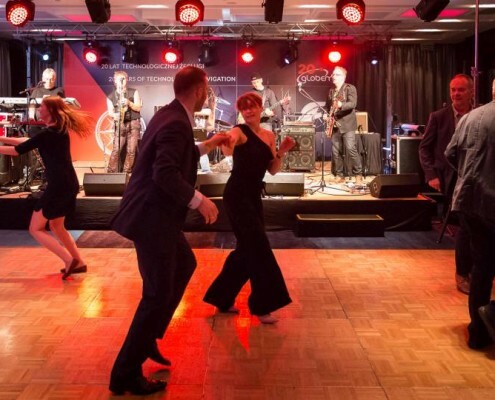 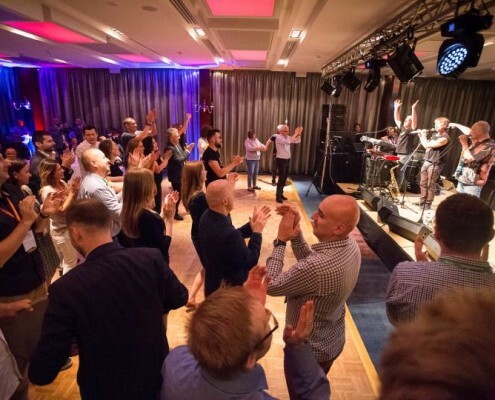 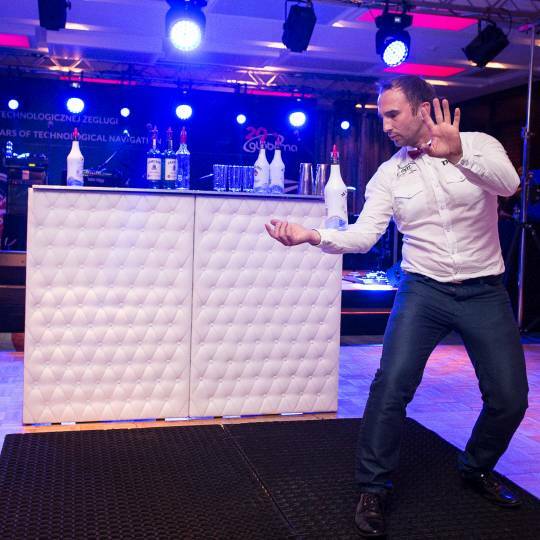 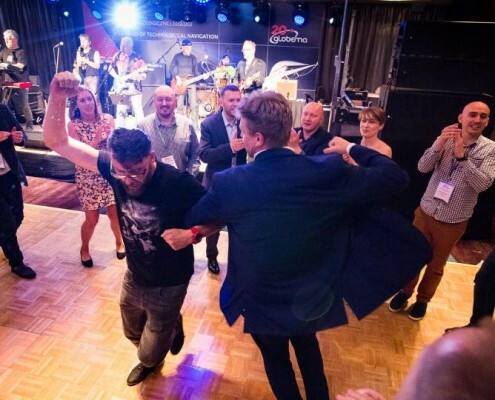 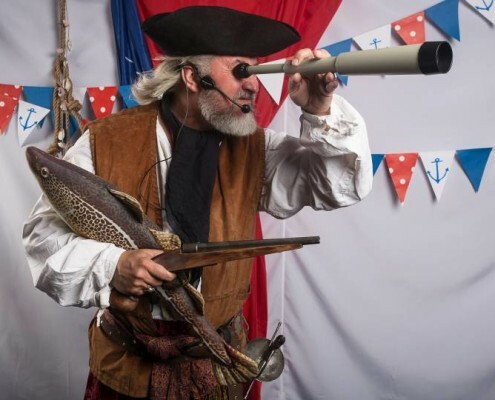 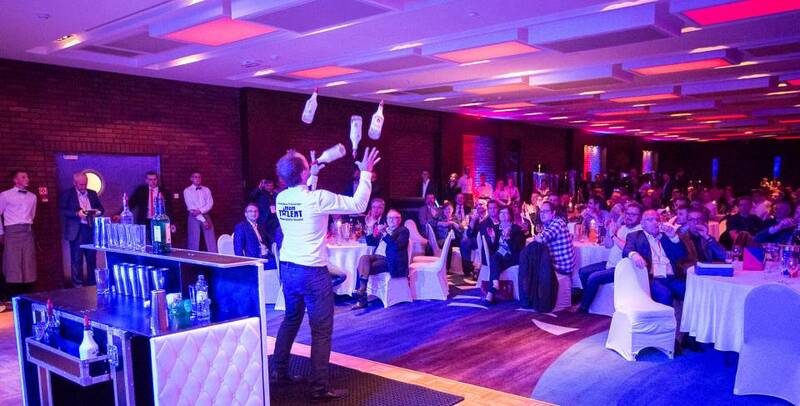 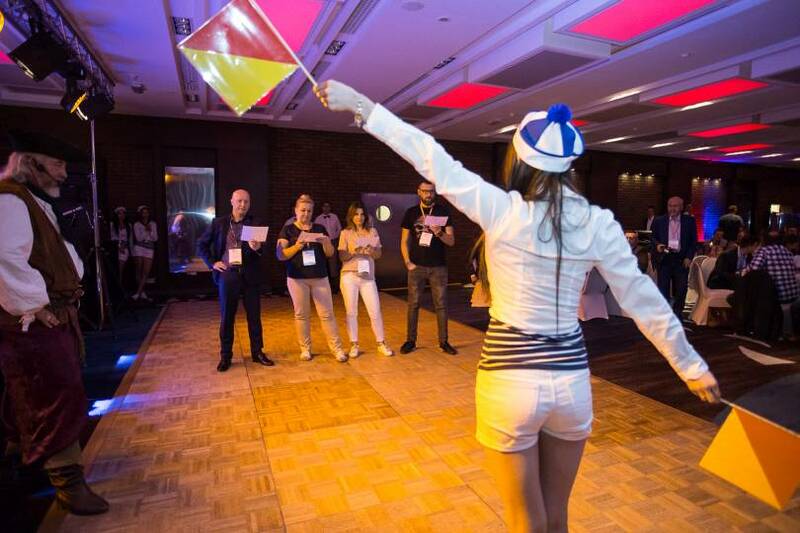 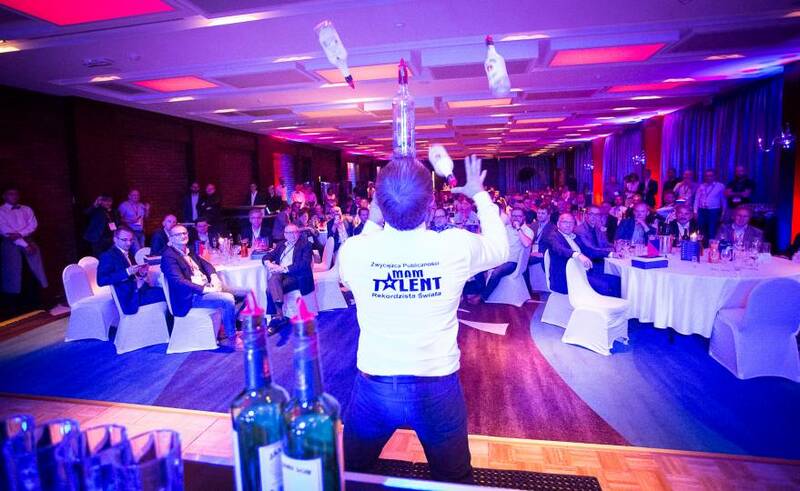 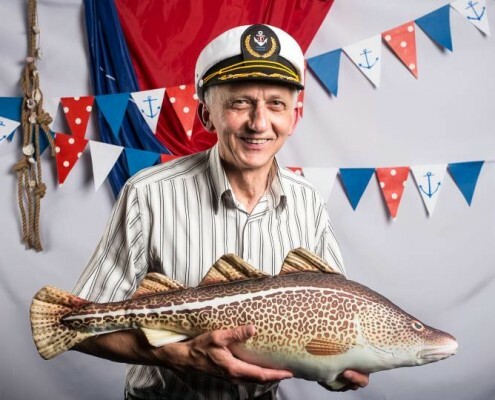 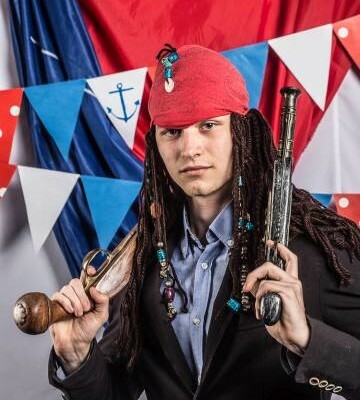 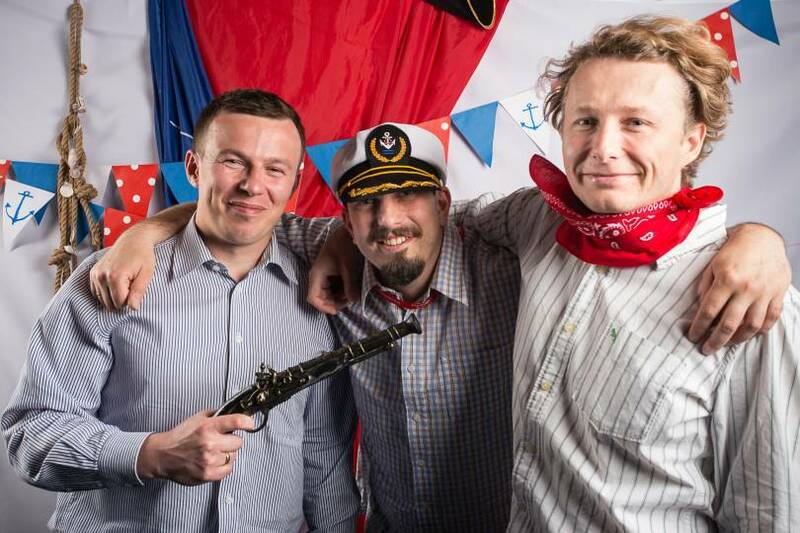 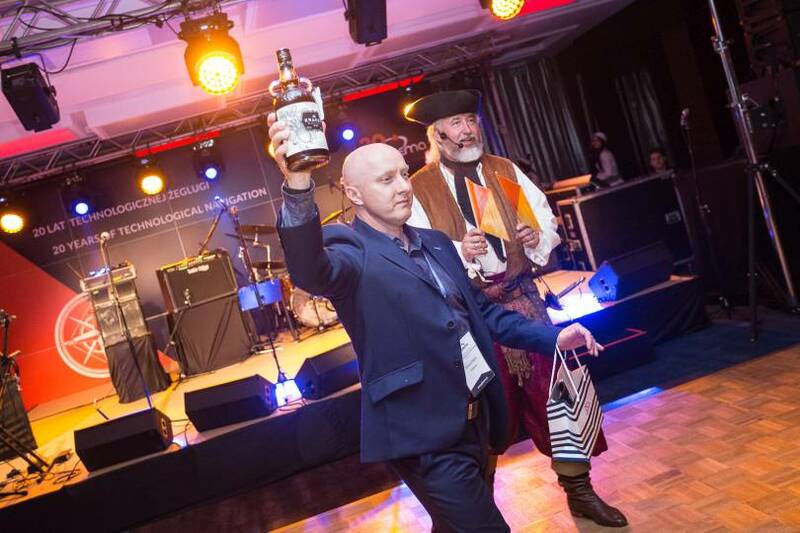 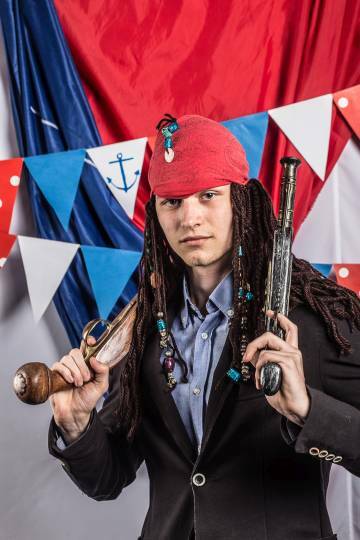 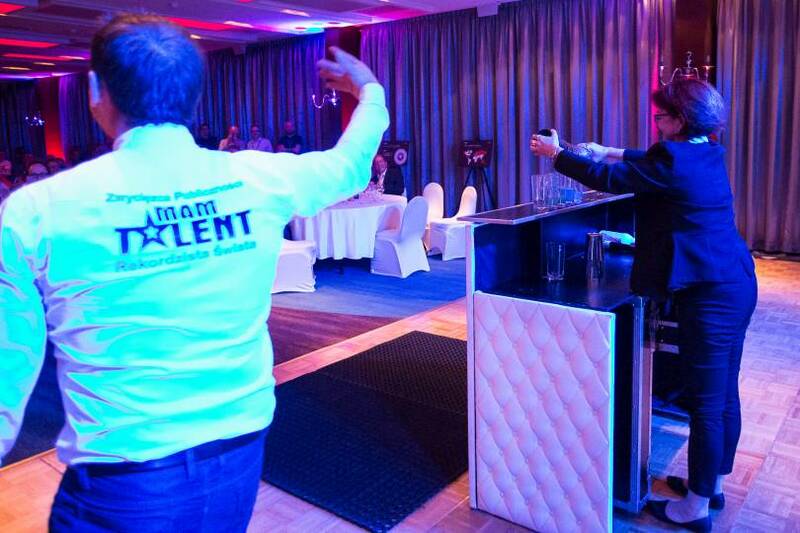 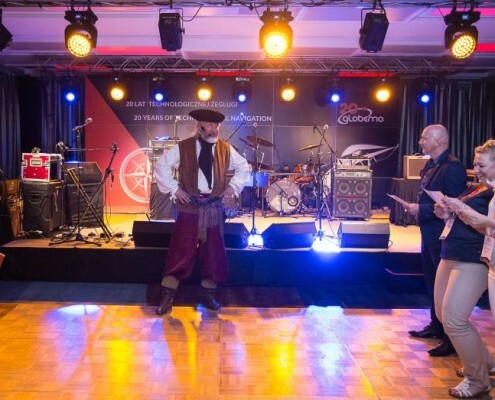 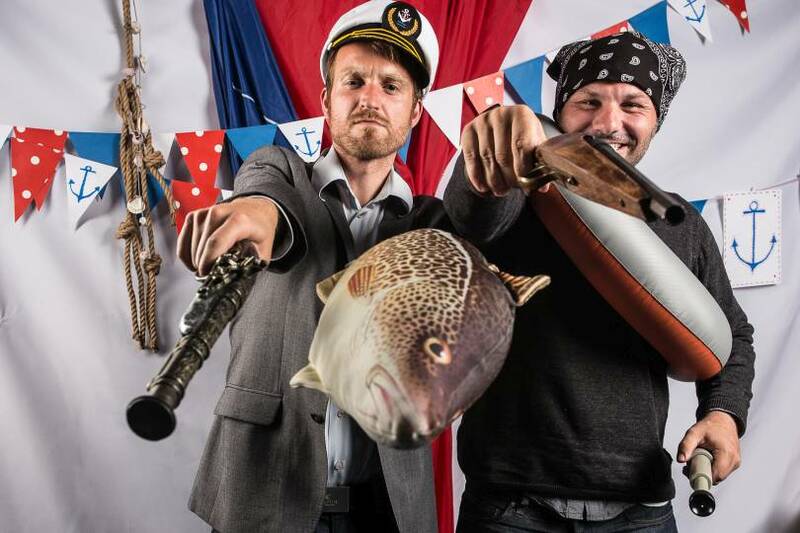 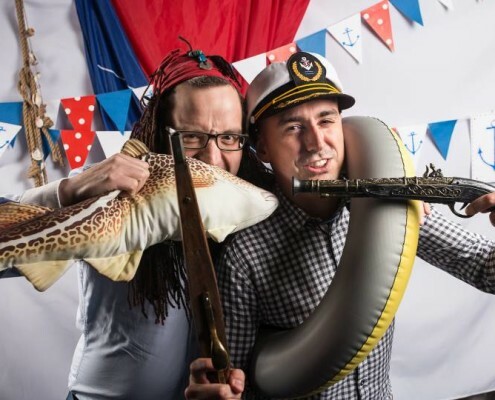 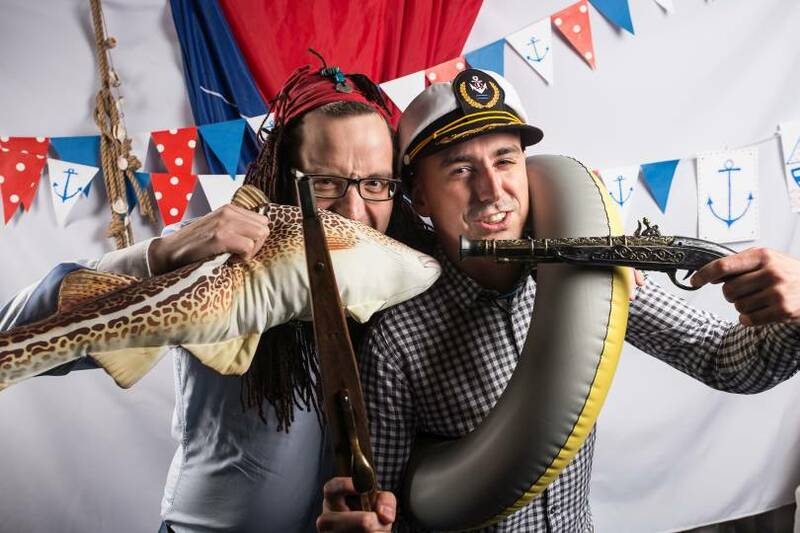 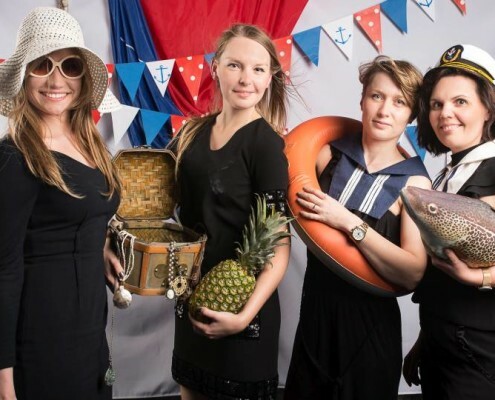 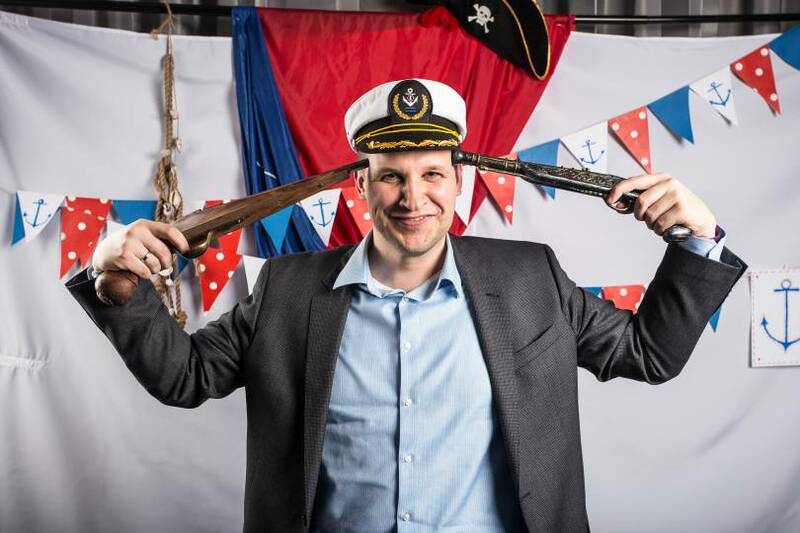 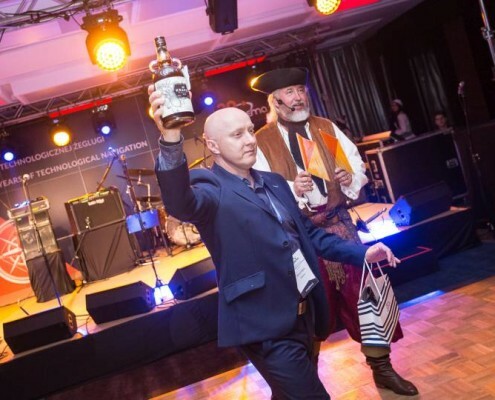 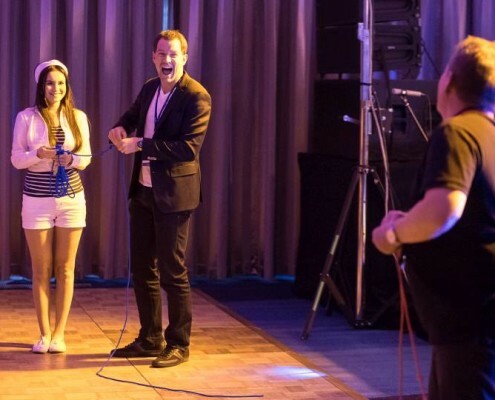 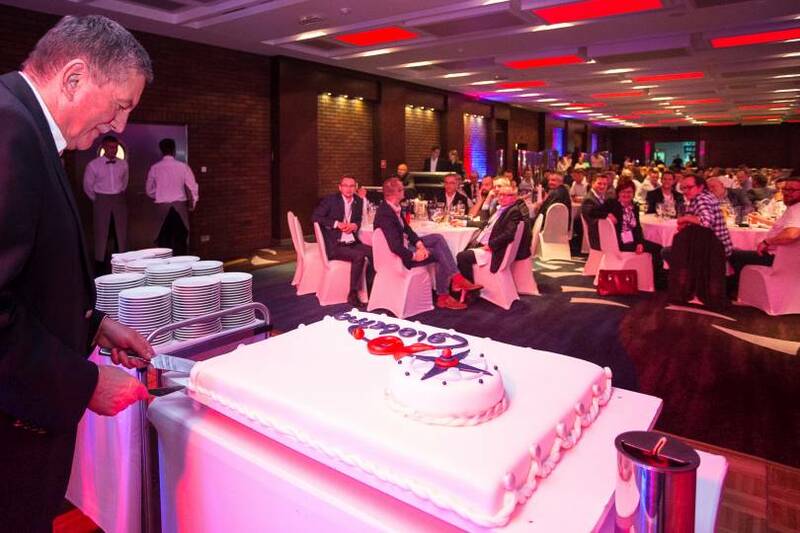 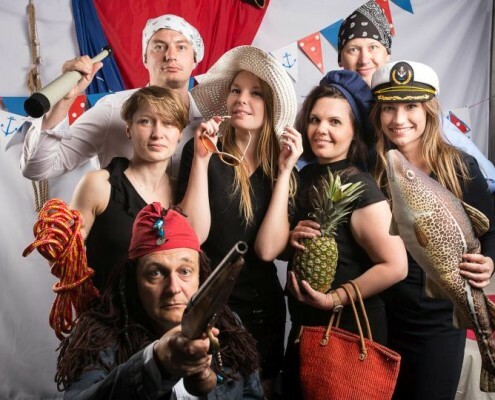 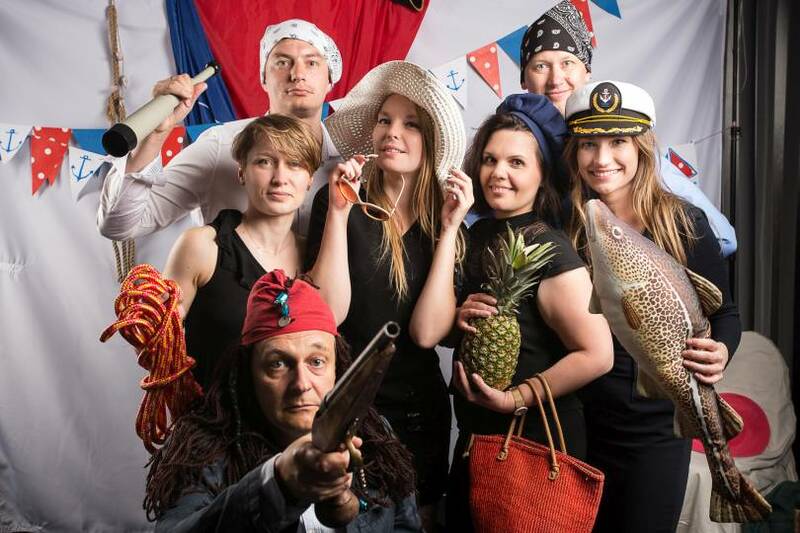 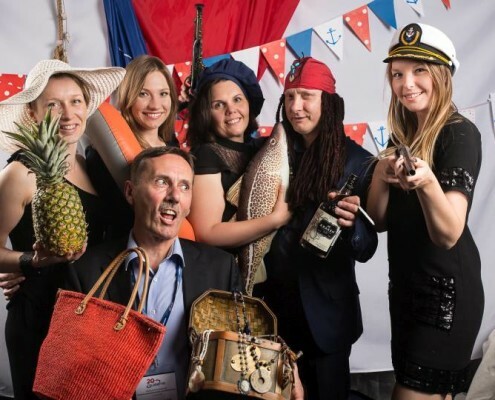 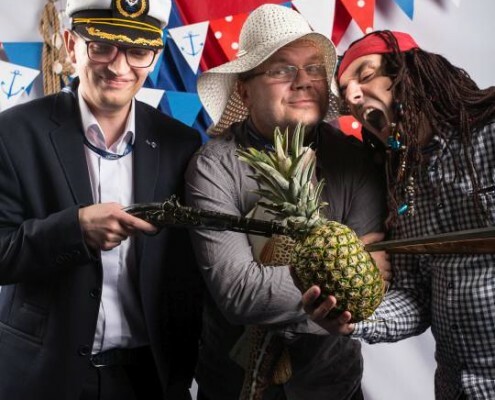 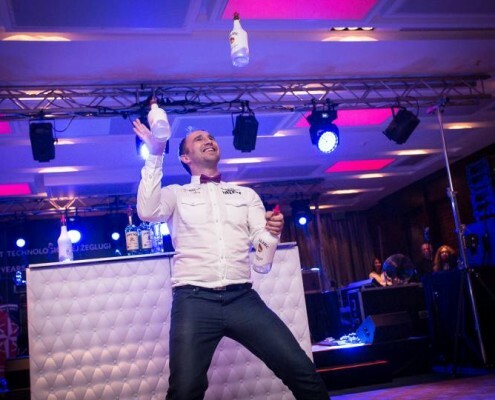 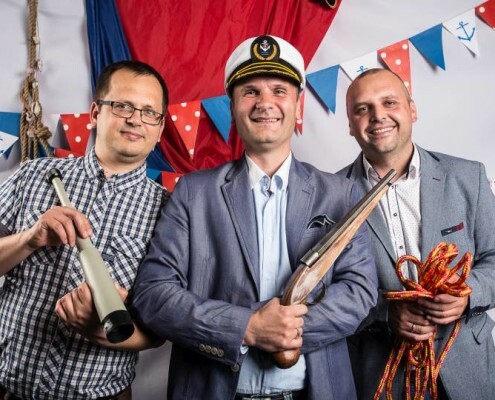 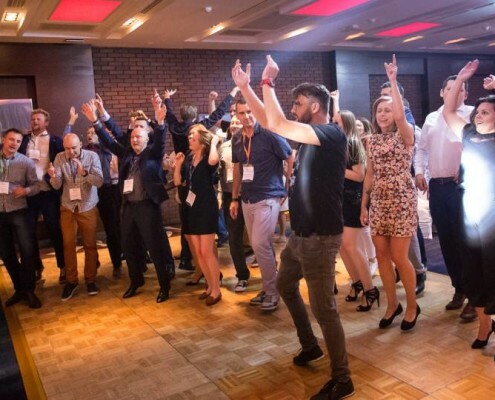 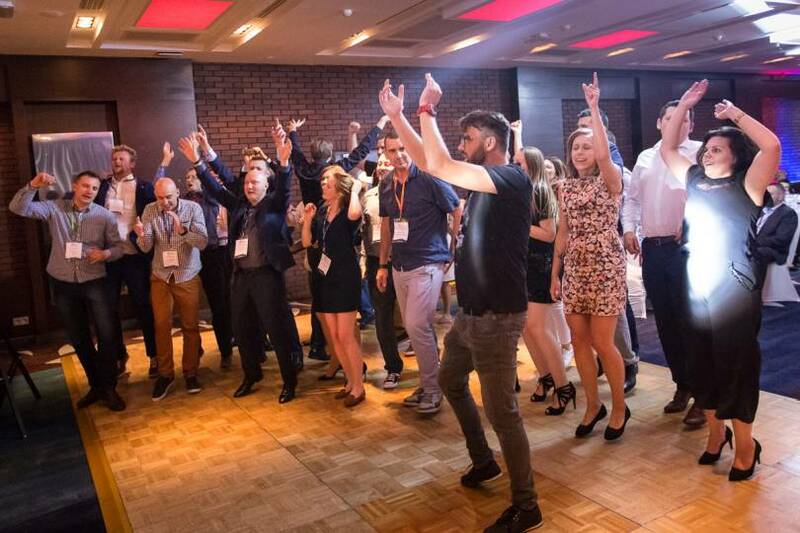 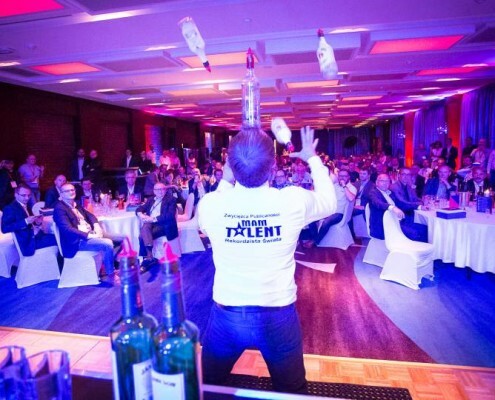 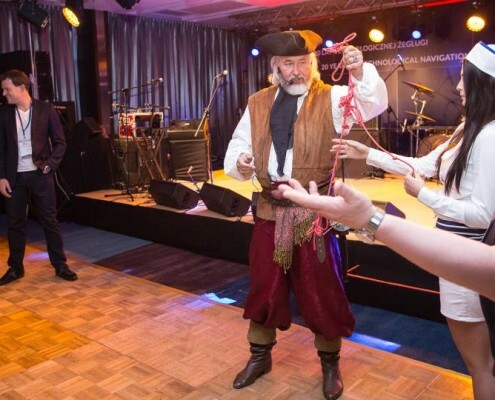 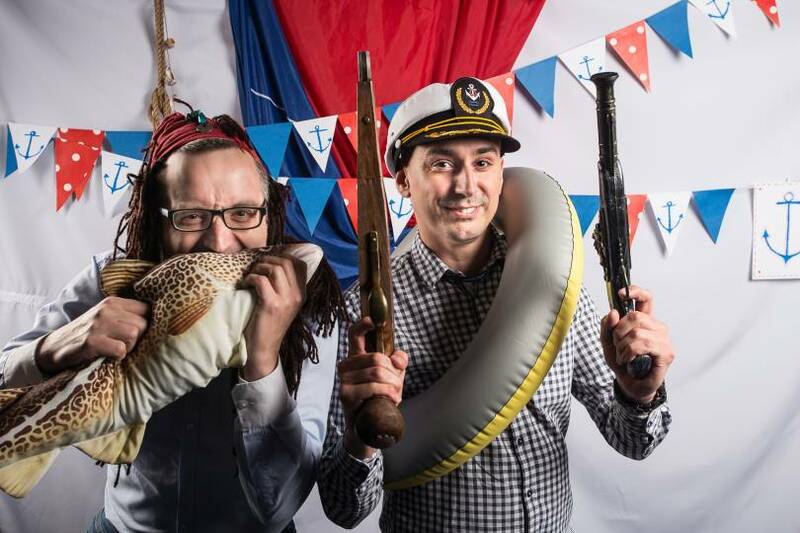 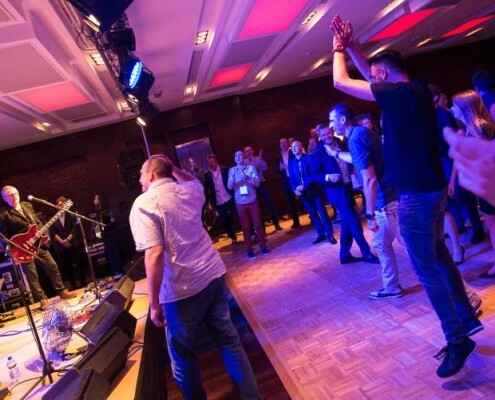 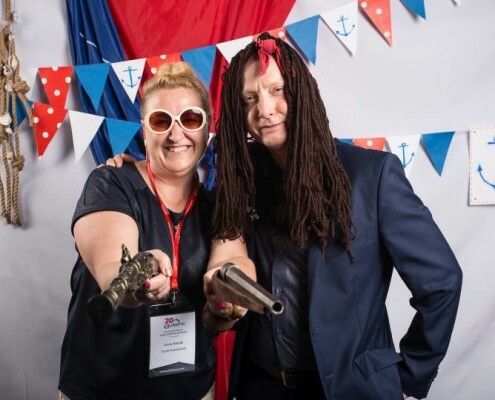 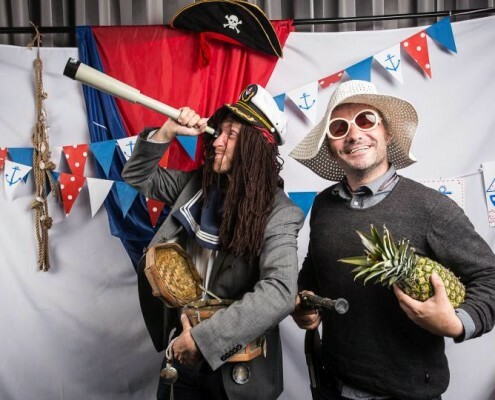 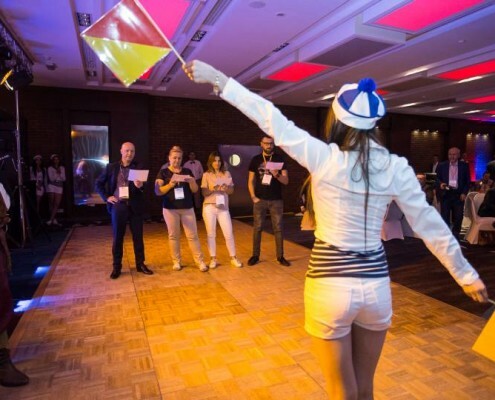 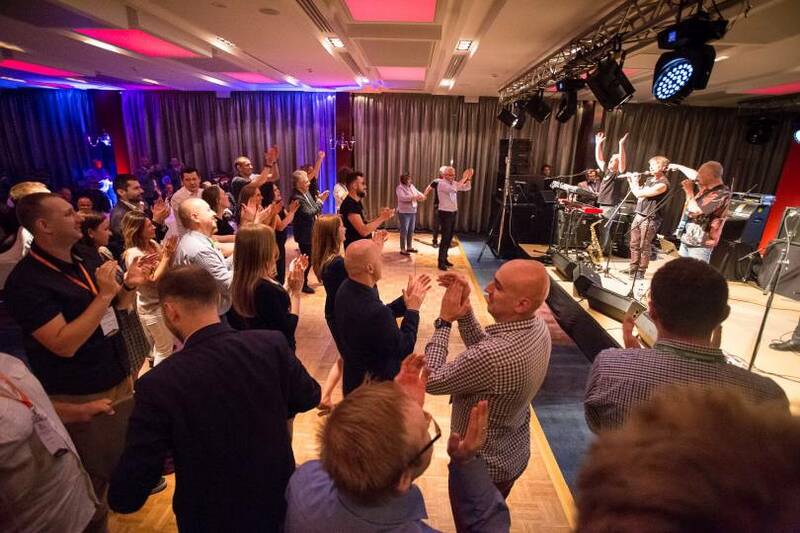 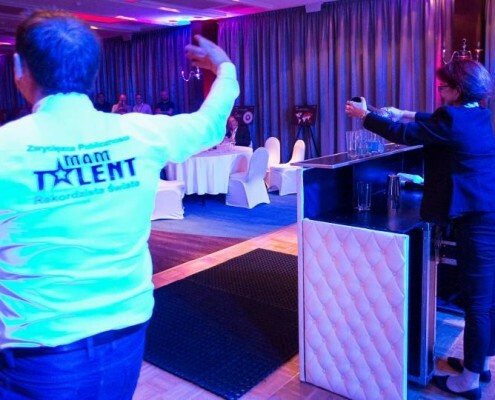 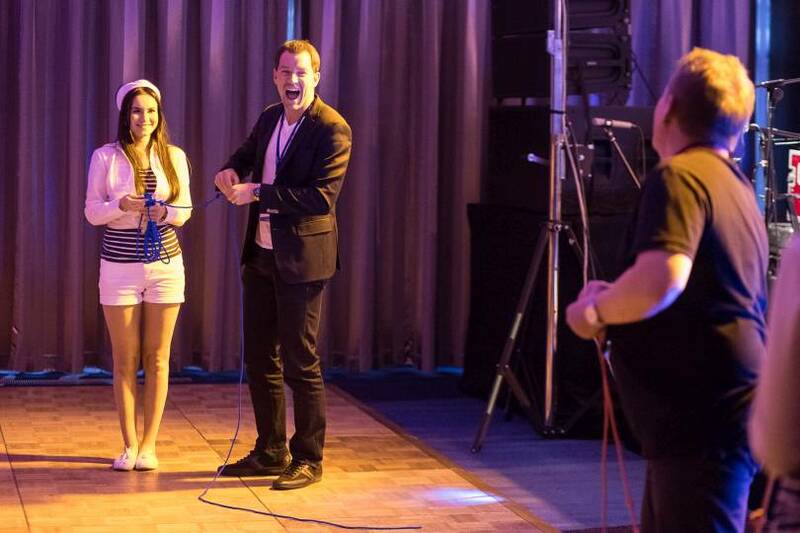 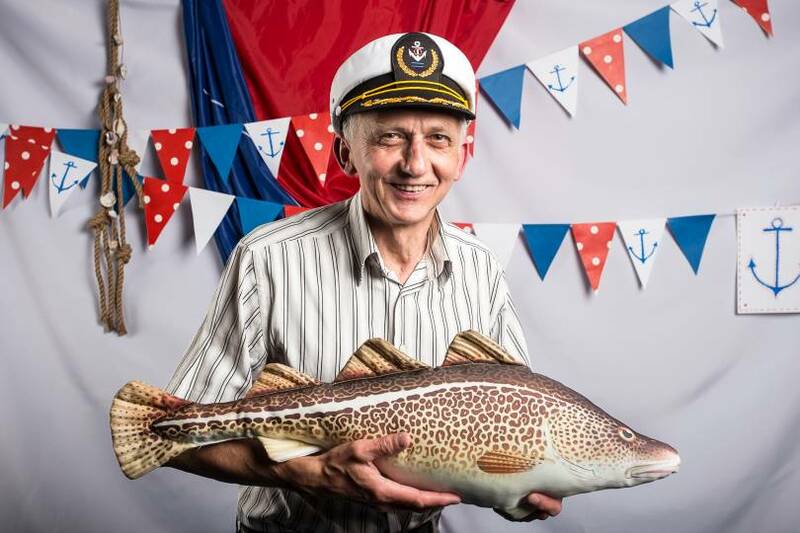 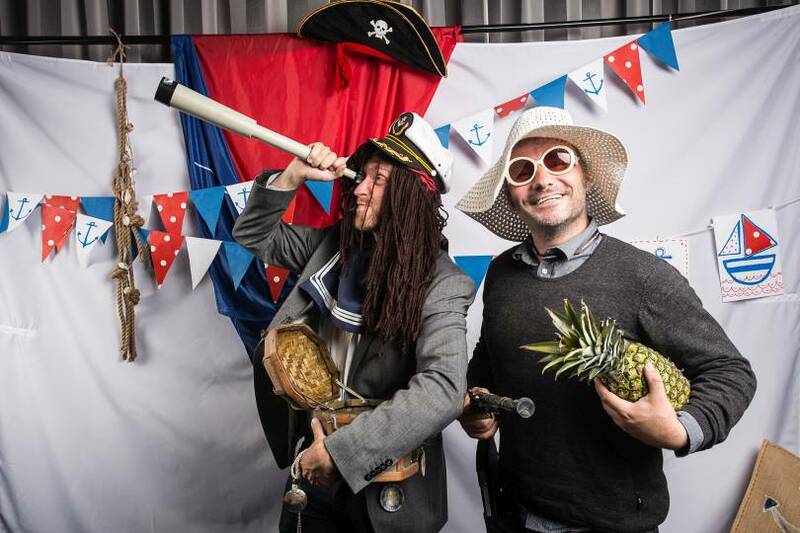 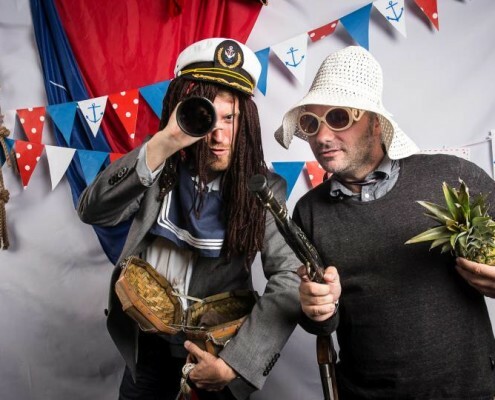 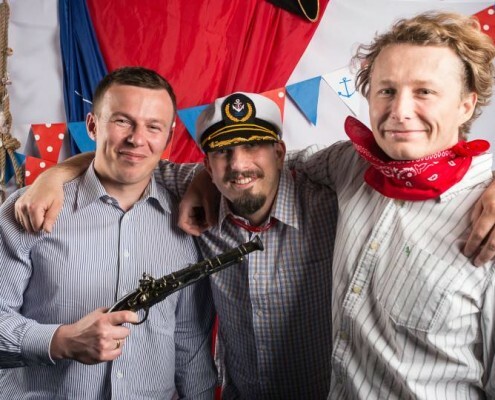 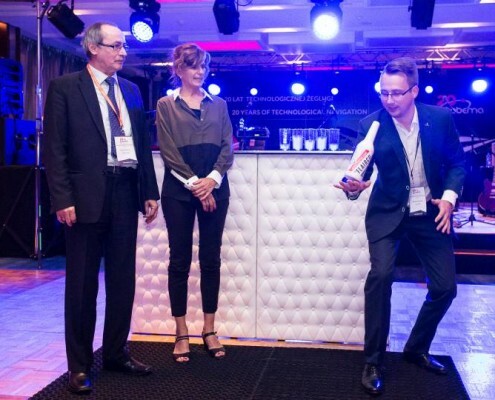 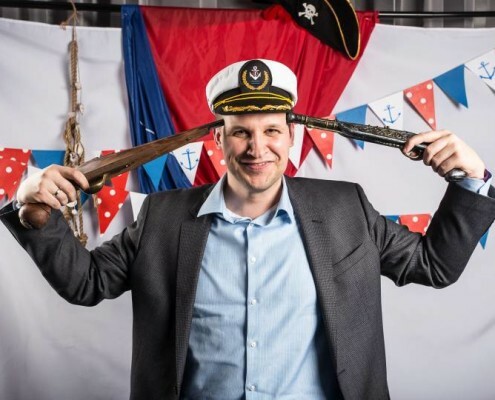 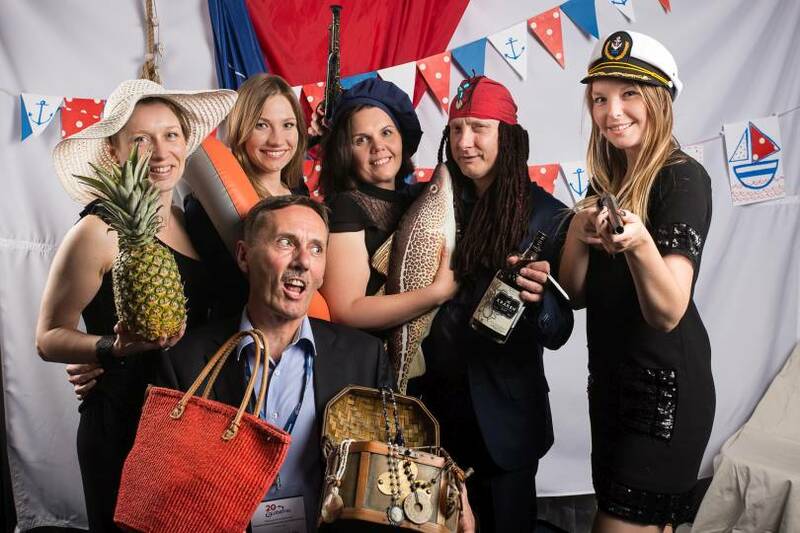 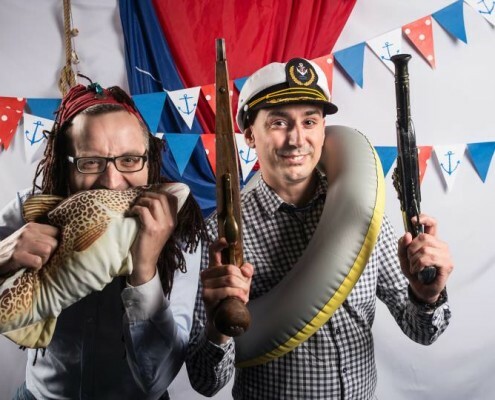 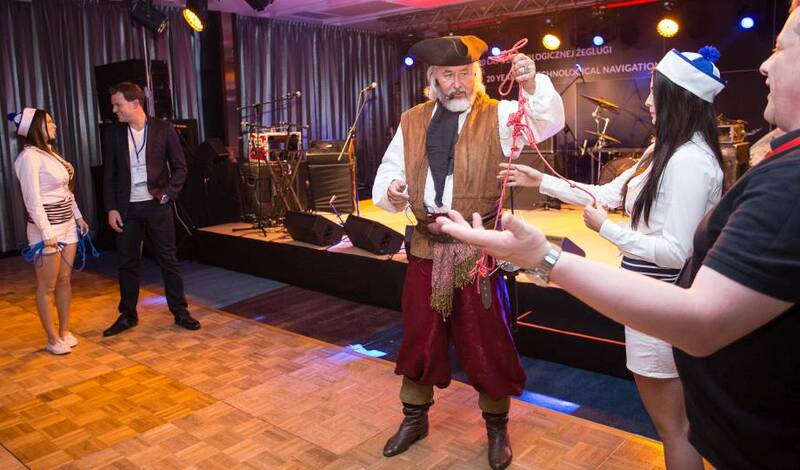 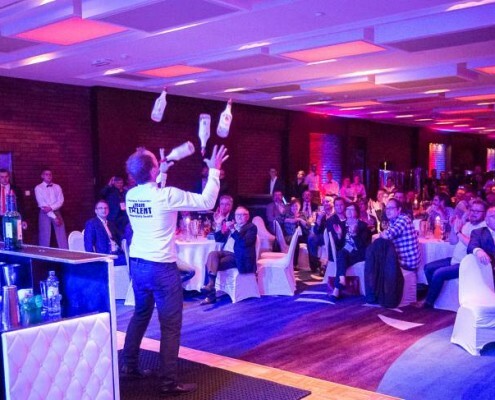 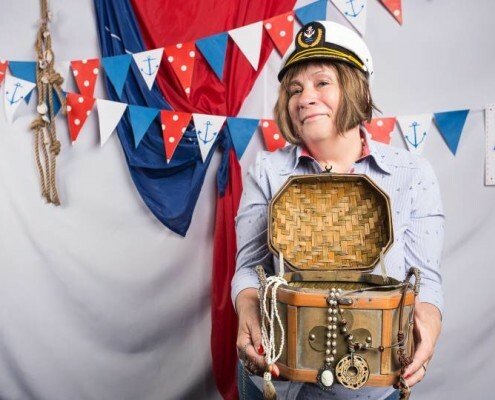 The party came with many attractions including flair bartending performed by the world record holder in the longest juggling – Krzysztof Drabik. 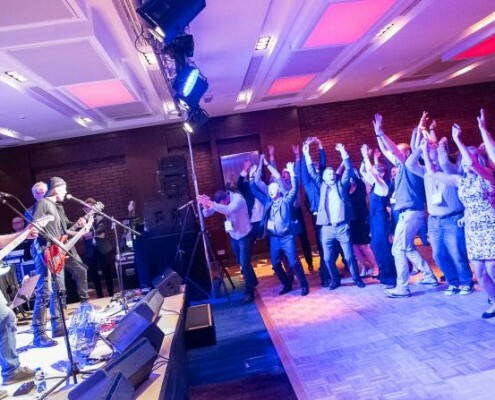 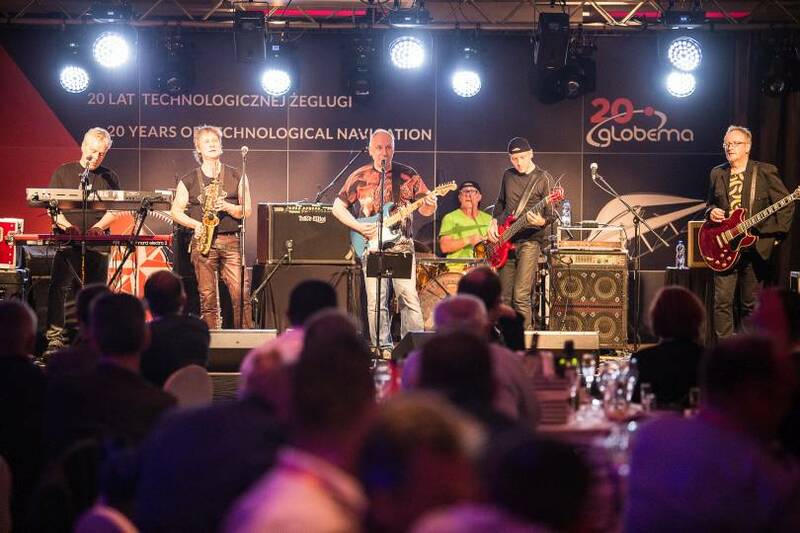 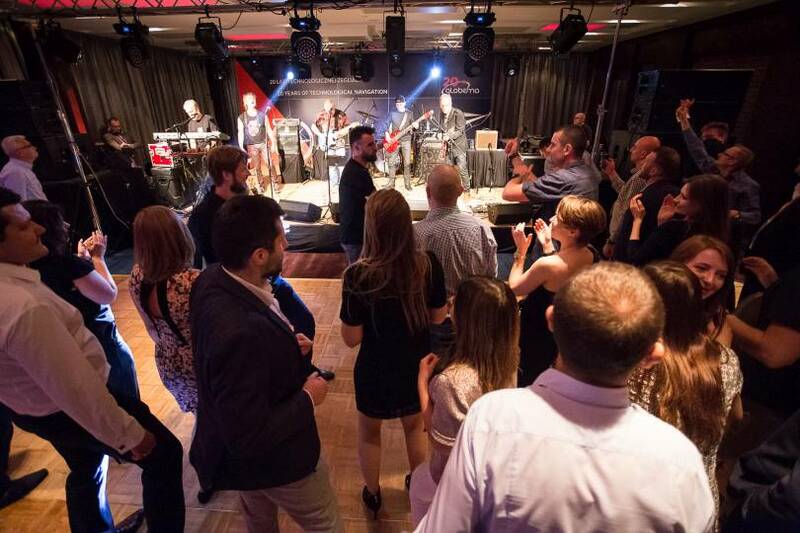 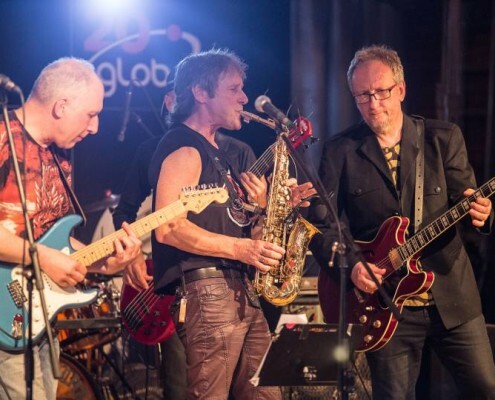 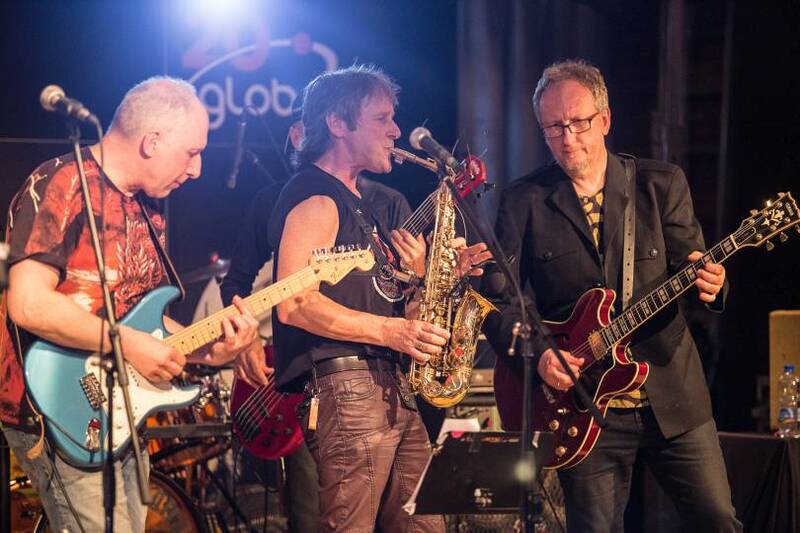 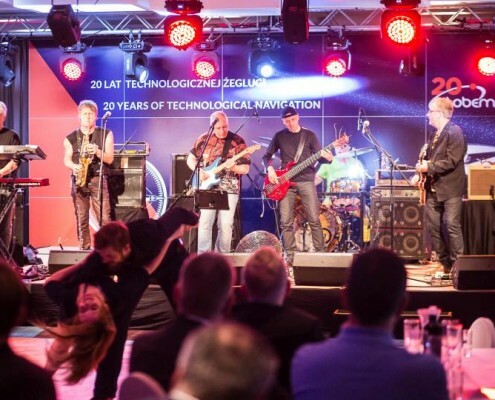 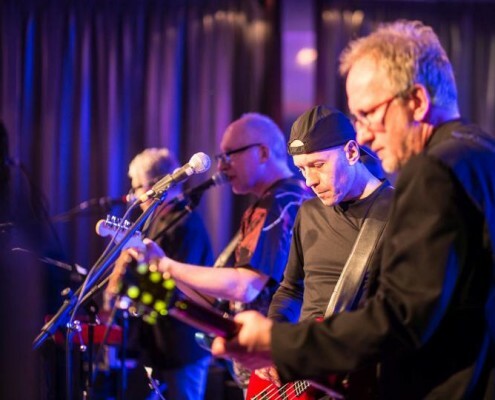 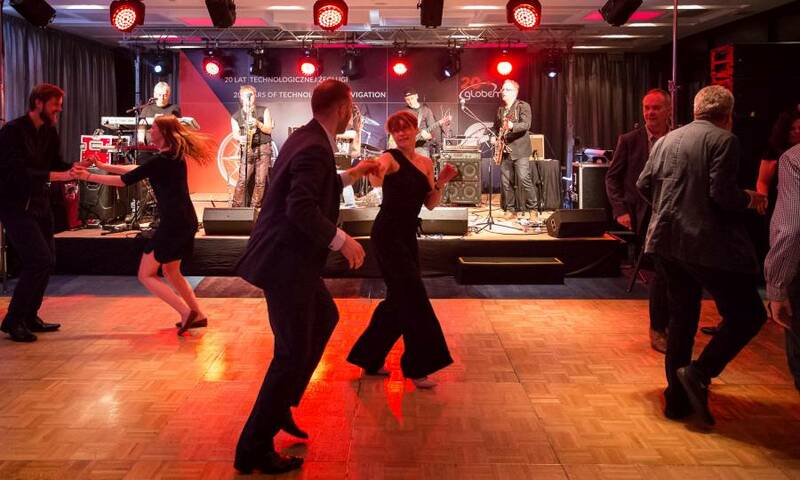 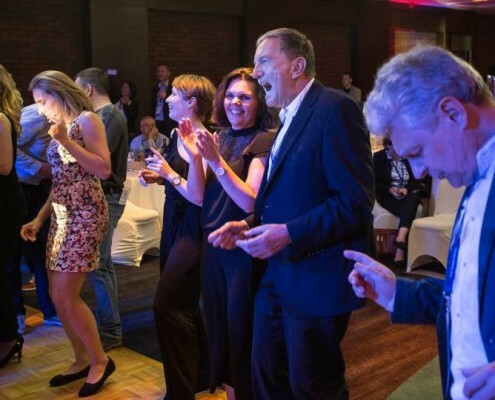 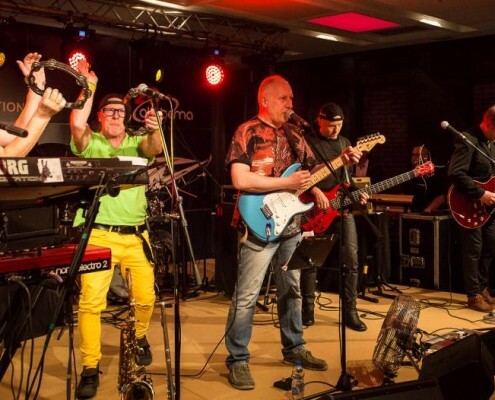 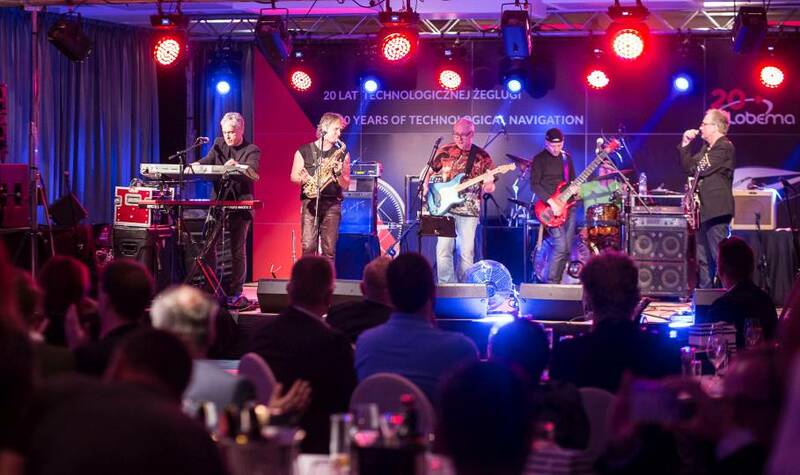 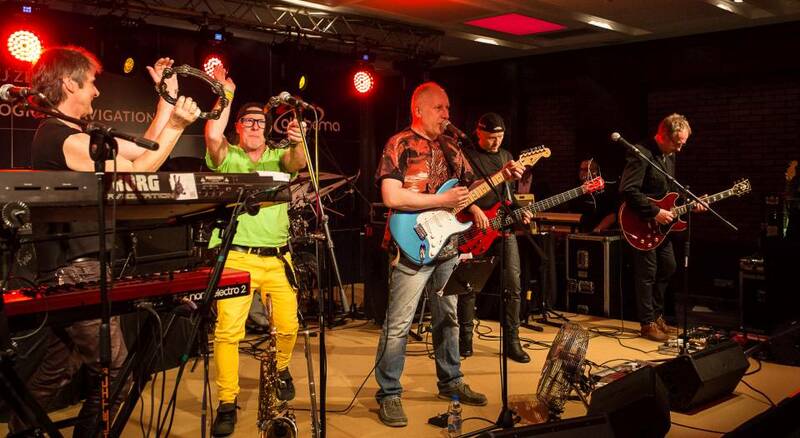 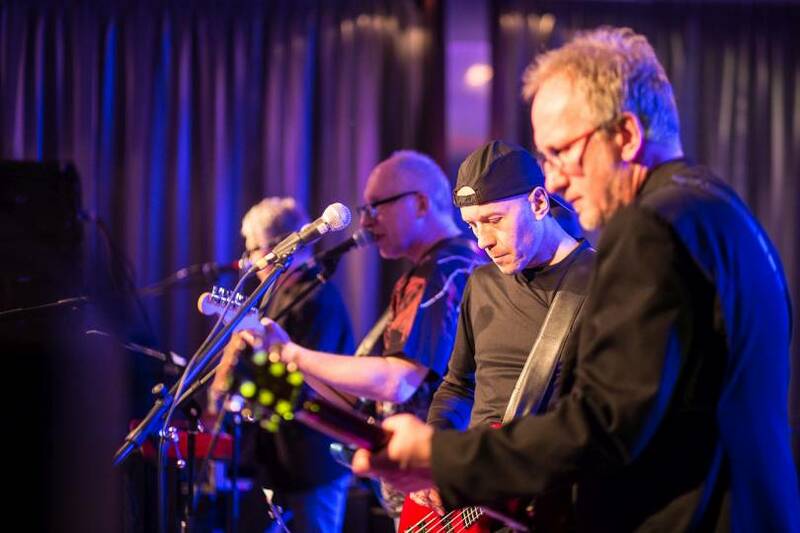 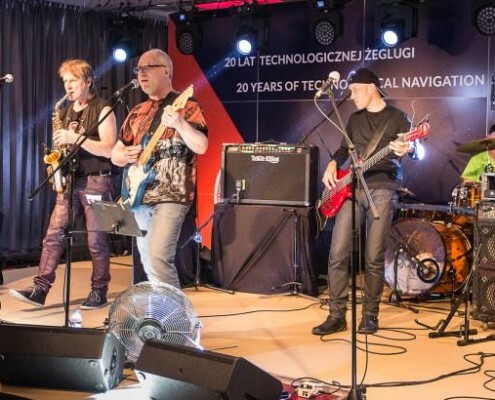 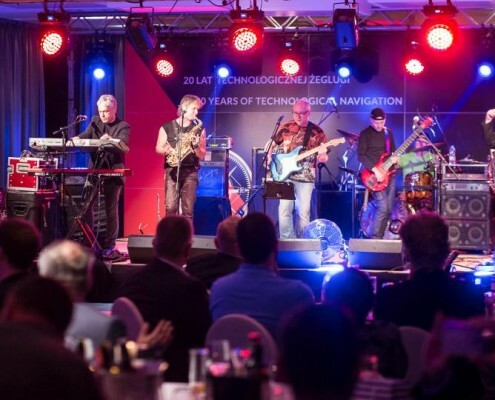 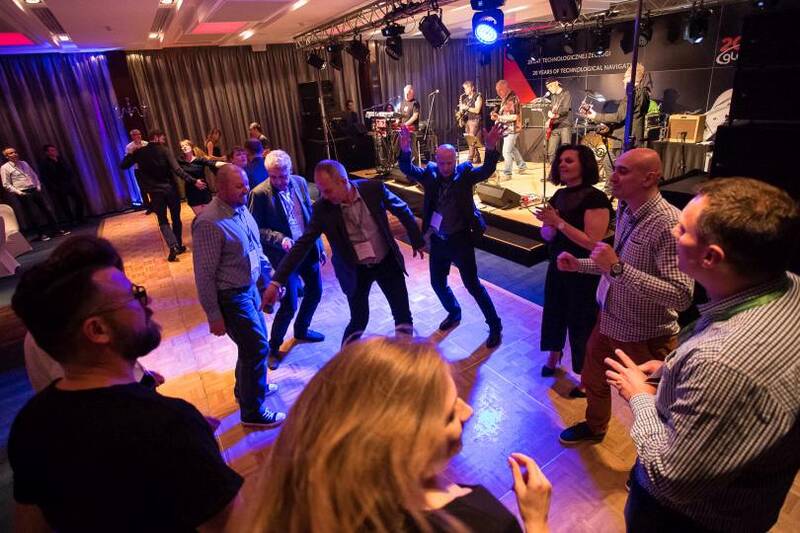 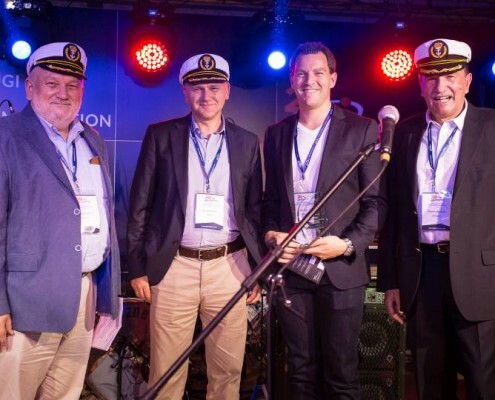 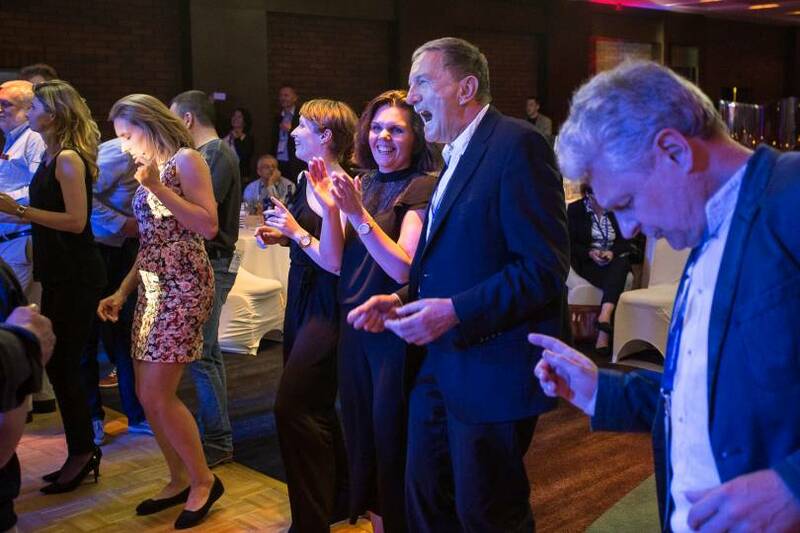 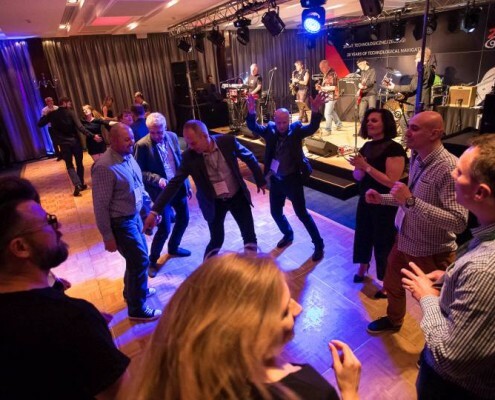 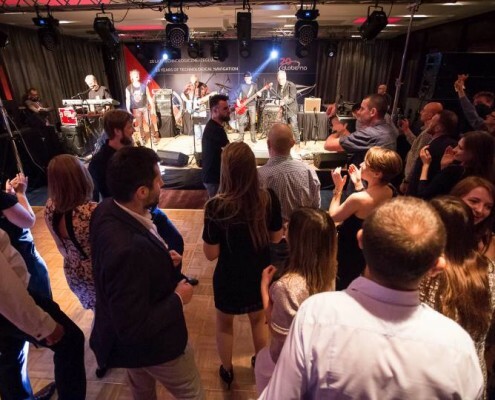 The party was accompanied by the concert of Elektryczne Gitary (Electric Guitars) – the famous Polish band established in 1989, with 9 albums and over 1.5 million of sold records. 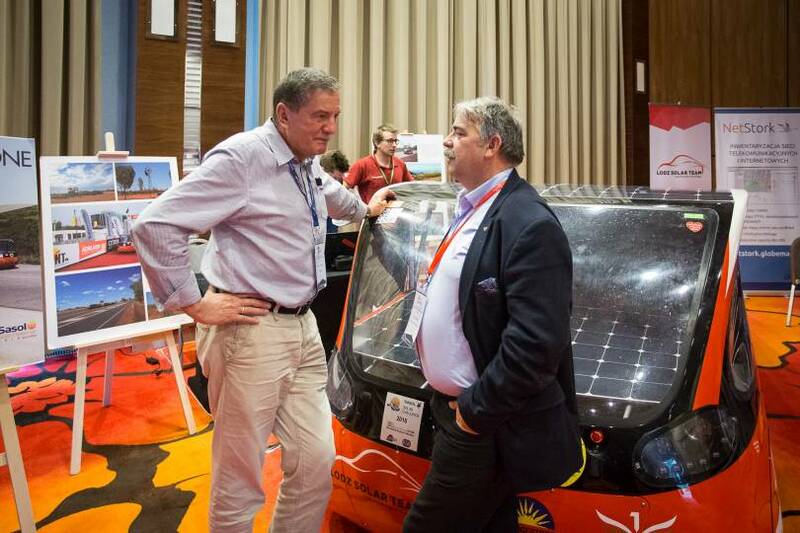 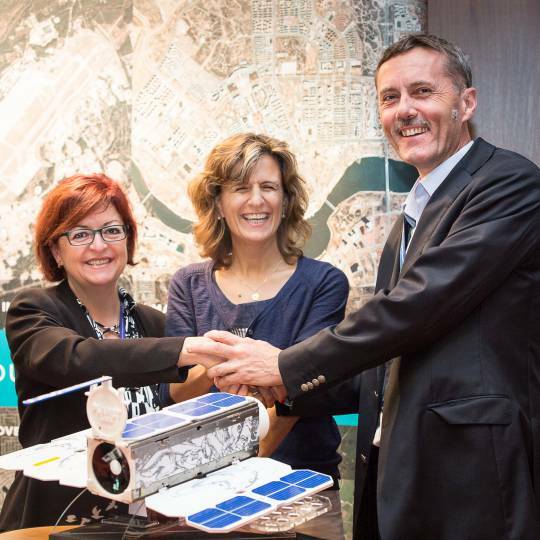 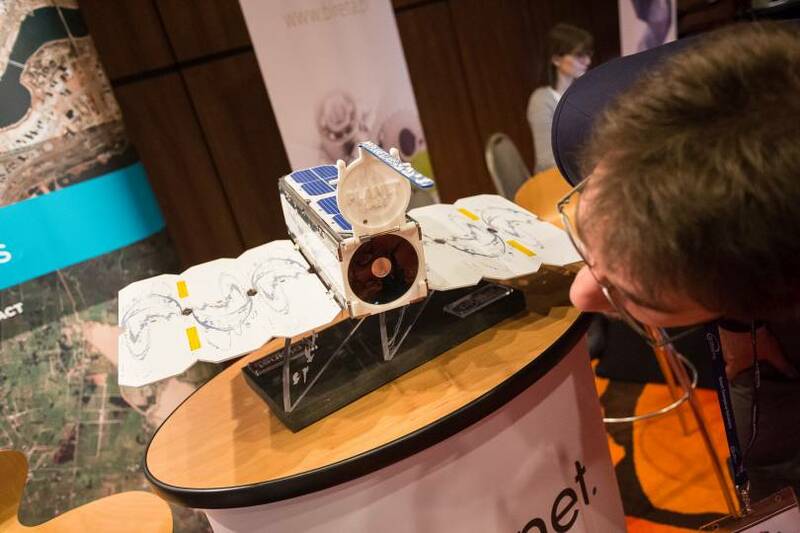 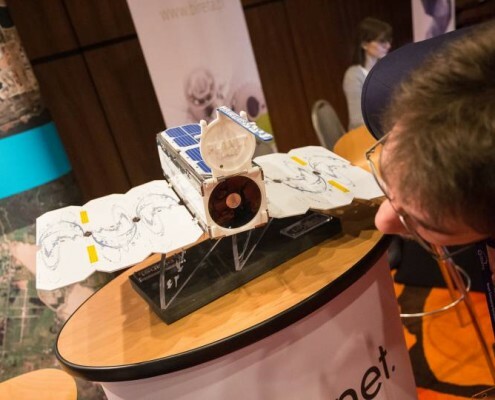 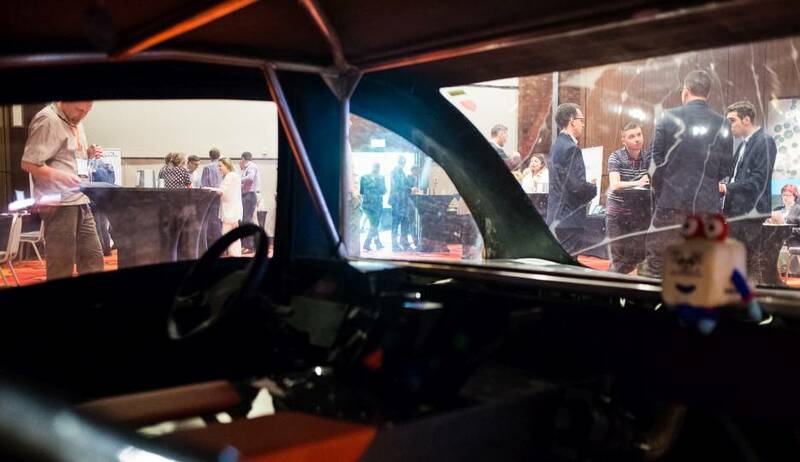 Our Partners also showcased Eagle One, a vehicle powered by the sun light, and Dove, a Triple-CubeSat satellite. 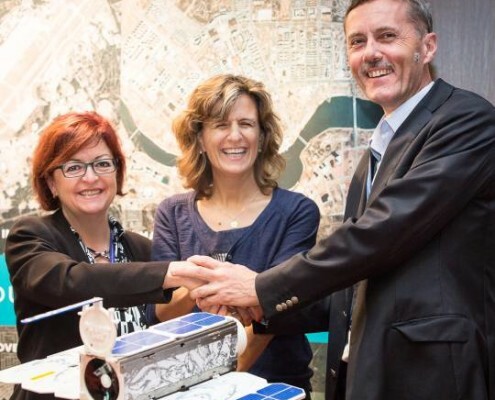 Doves are designed and manufactured by Planet Labs. 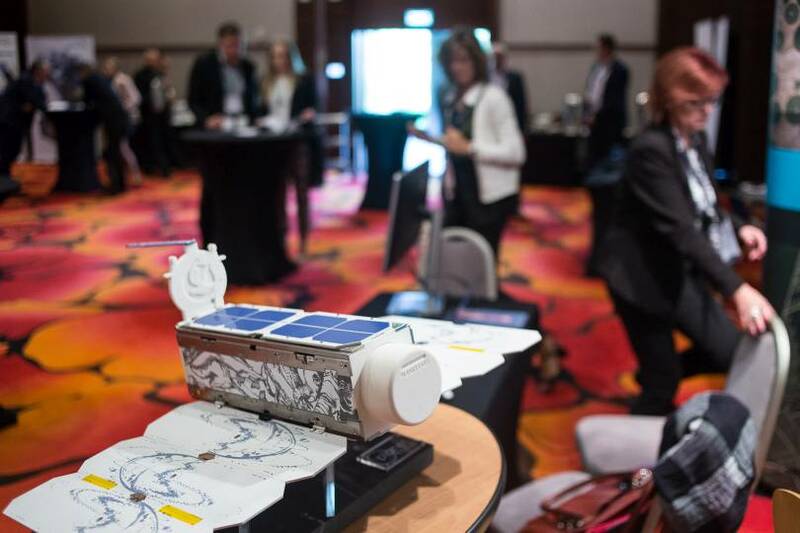 Each Dove Earth observation satellite is in low Earth orbit and collects millions of square kilometers of high resolution imagery a day. 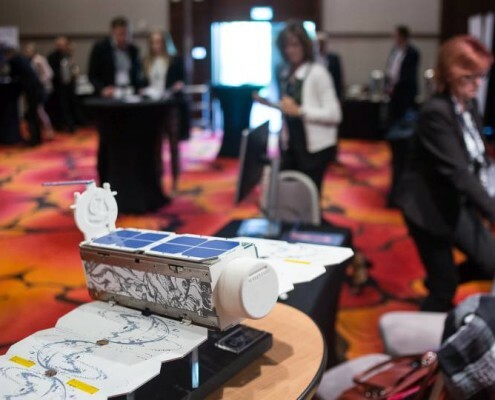 The images gathered by Doves provide up-to-date information relevant to climate monitoring, crop yield prediction, urban planning and disaster response. 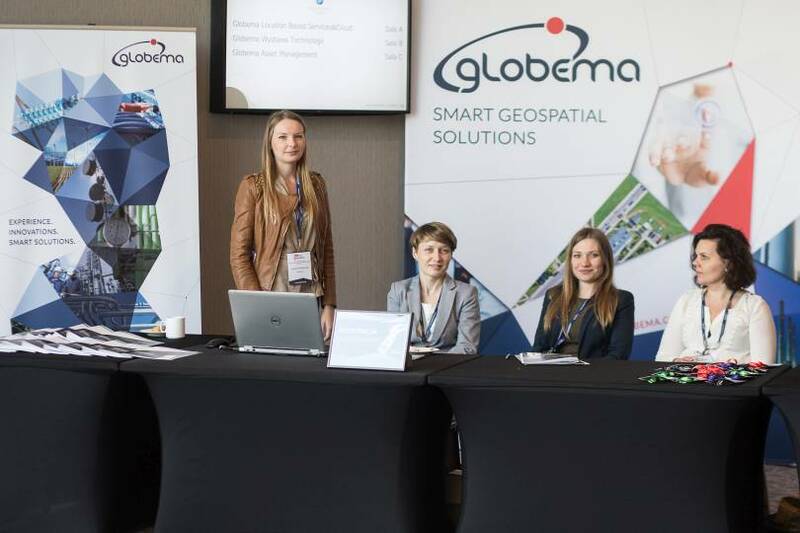 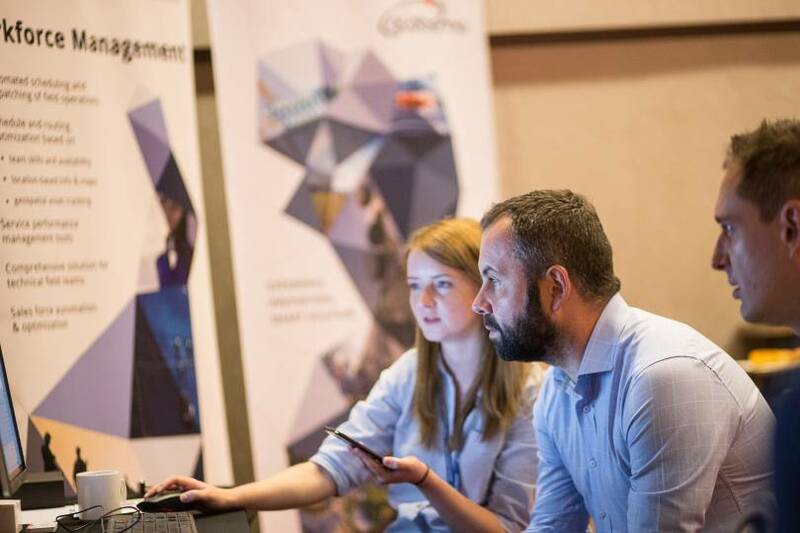 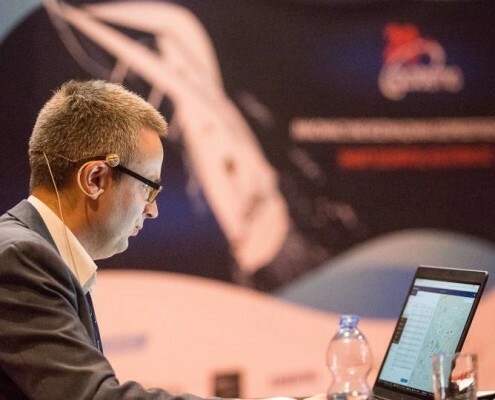 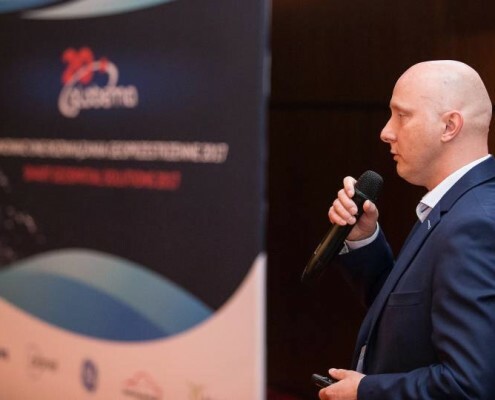 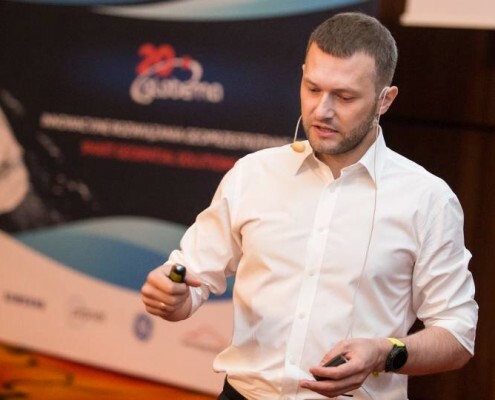 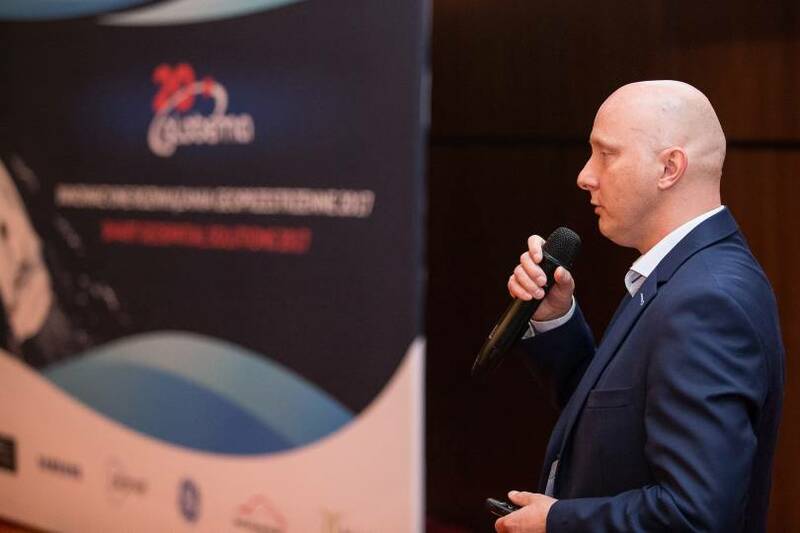 During the two days of the technology exhibition Globema experts also provided technical consultations on topics such as installation, security, migration, performance and administration of IT solutions and architecture, licensing and implementation of Google Maps, and more. 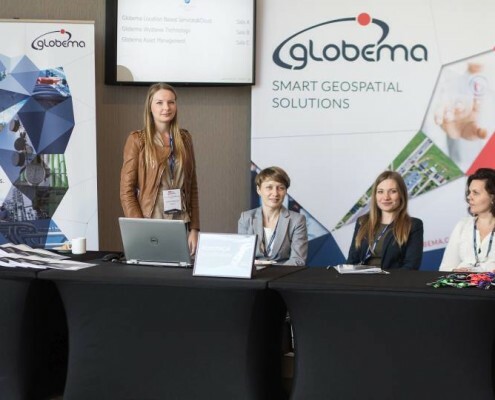 Globema provides integrated geospatial solutions for utilities and communications that support various business processes, including network inventory, planning and design of network upgrades, operations support, outage handling and mobile staff management.